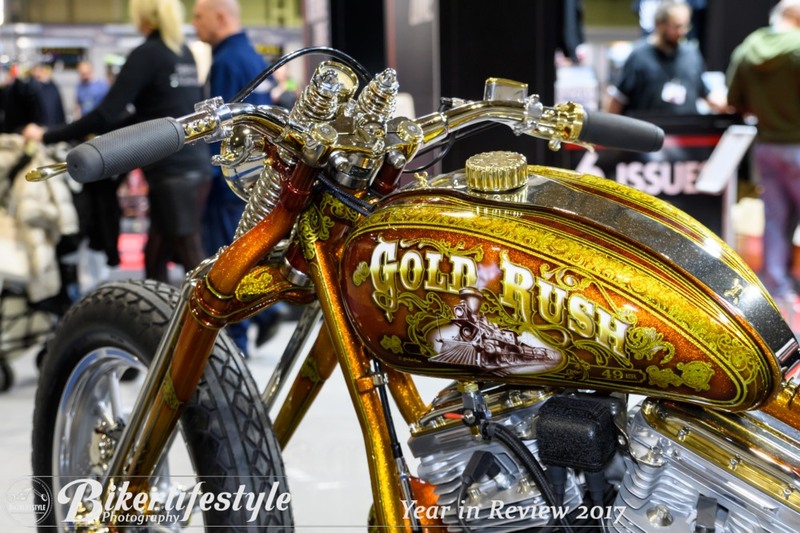 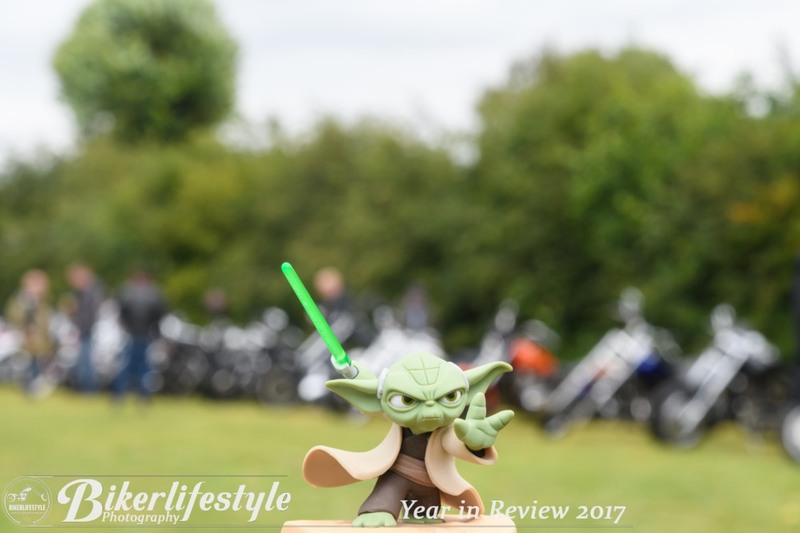 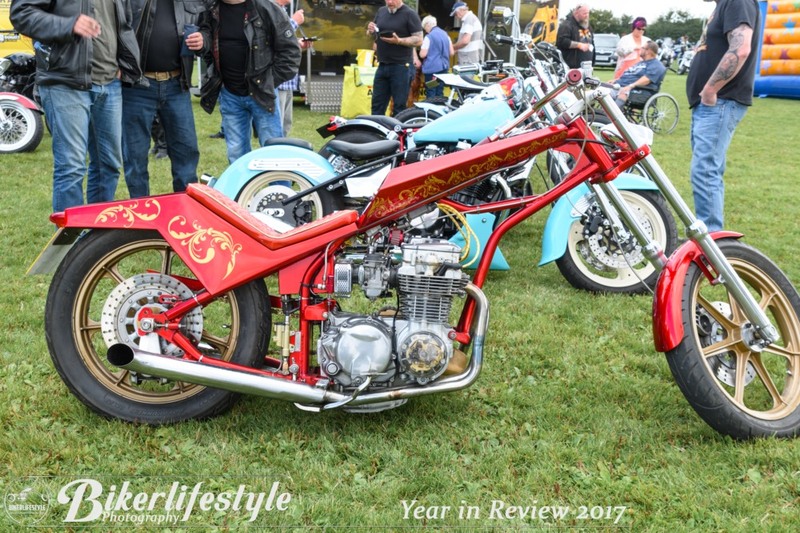 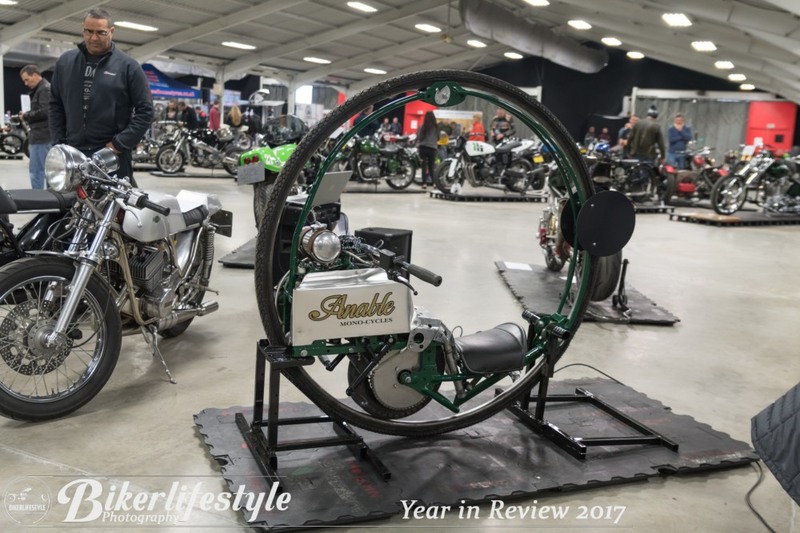 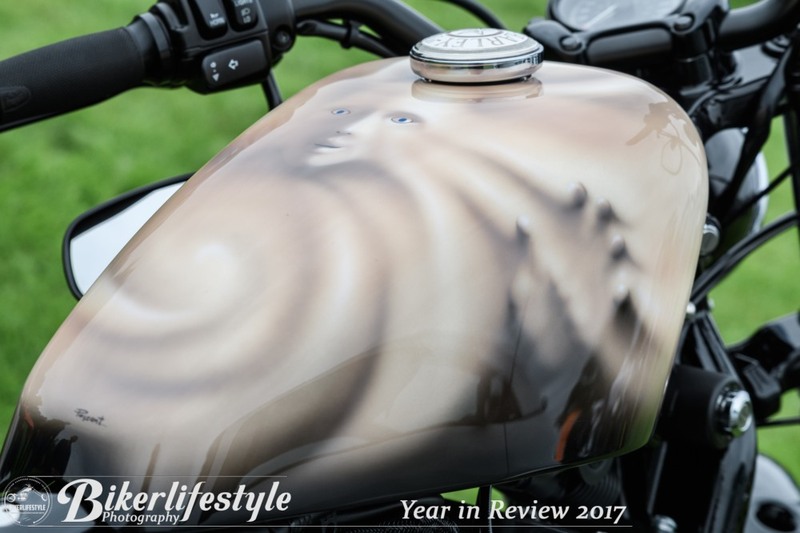 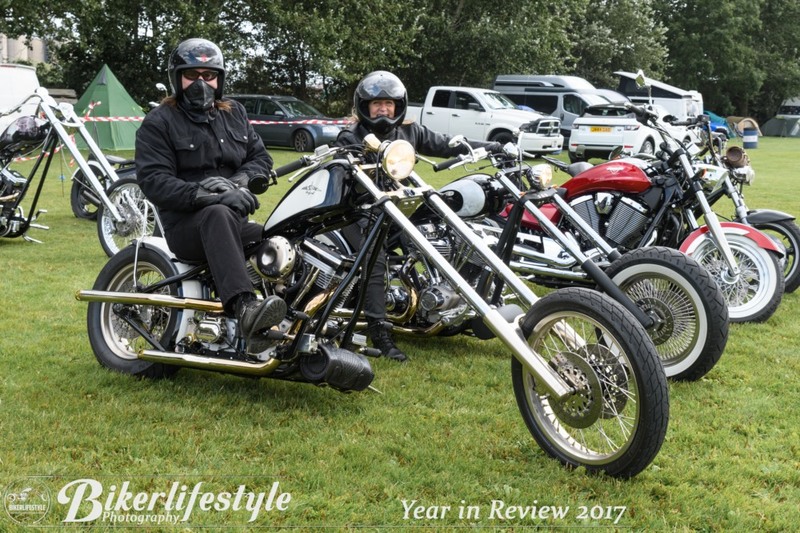 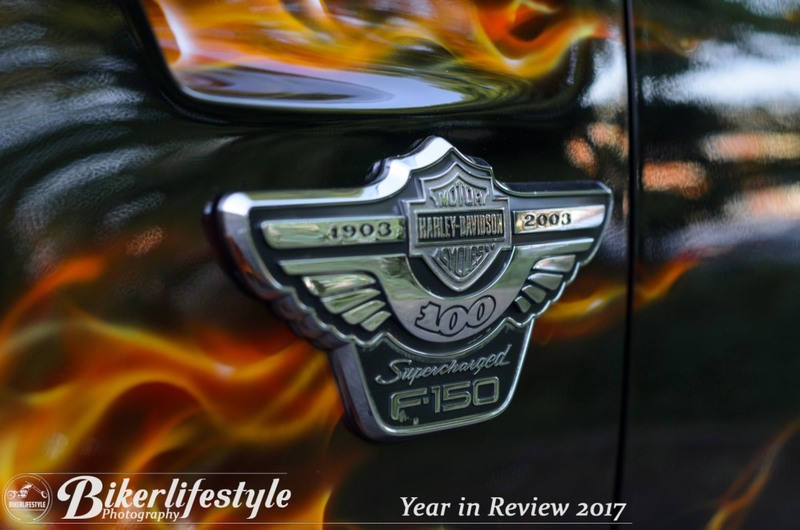 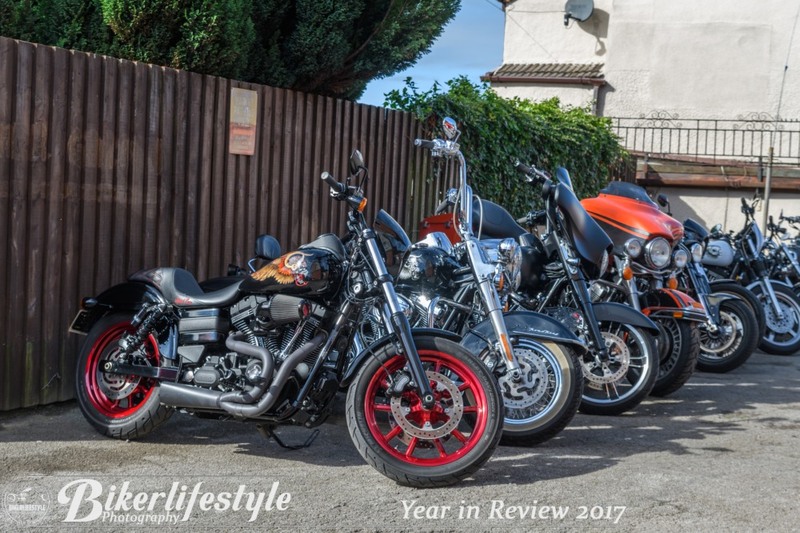 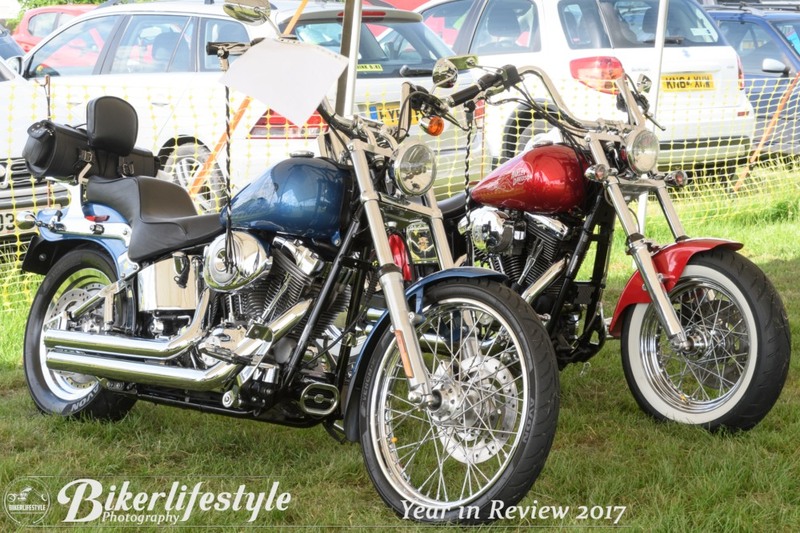 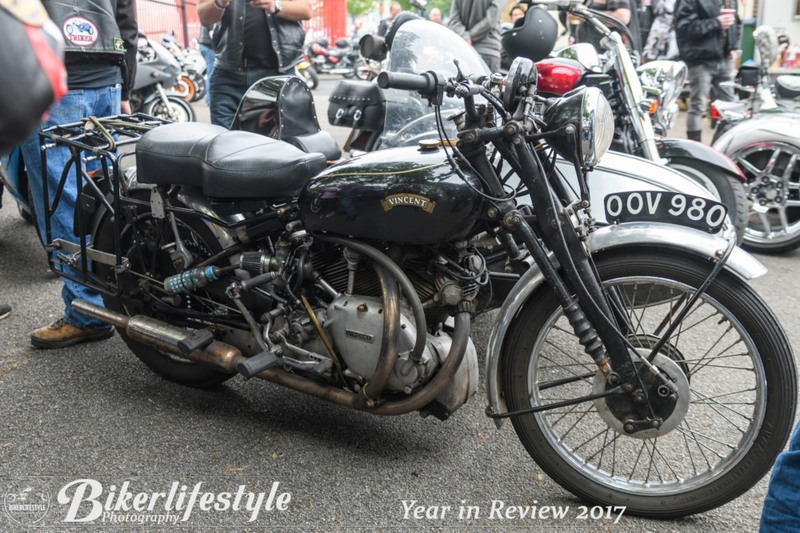 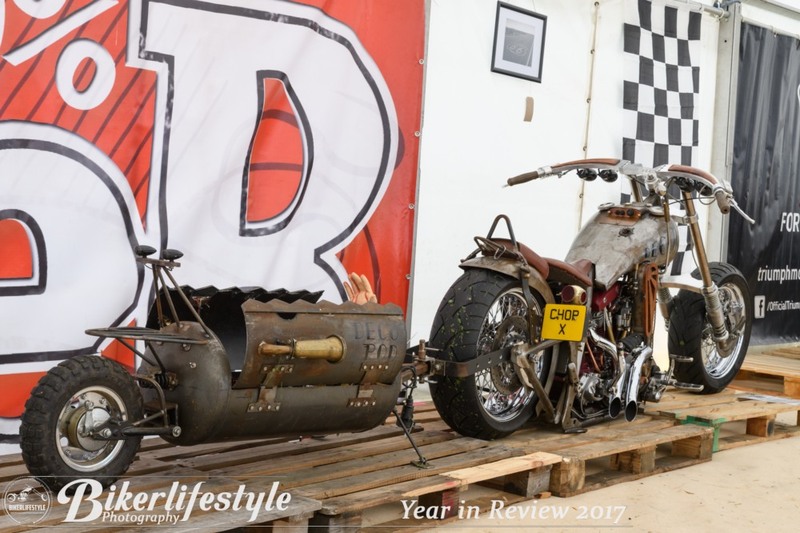 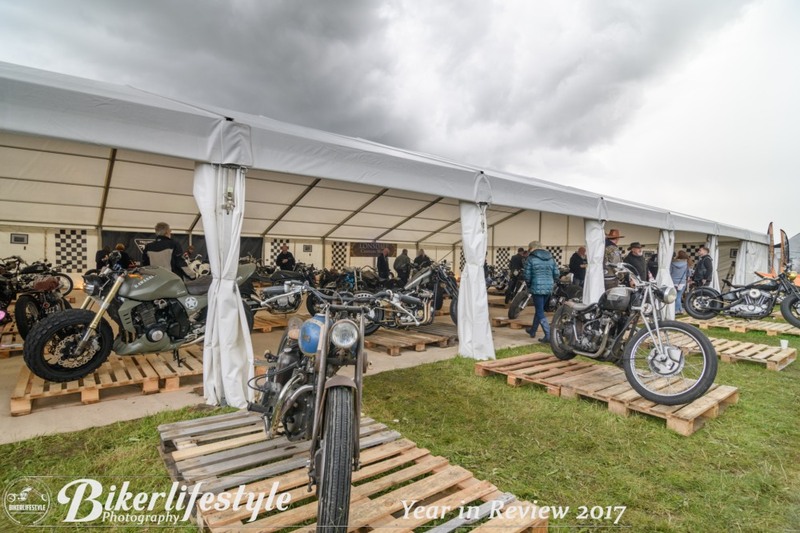 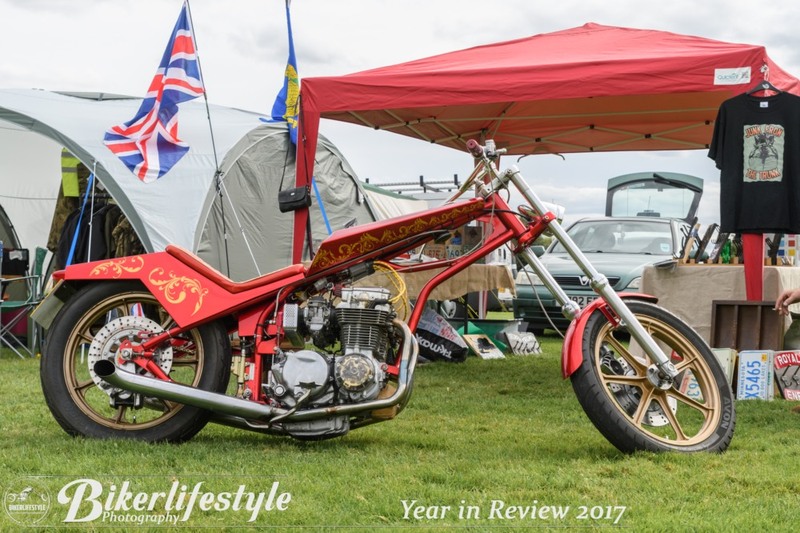 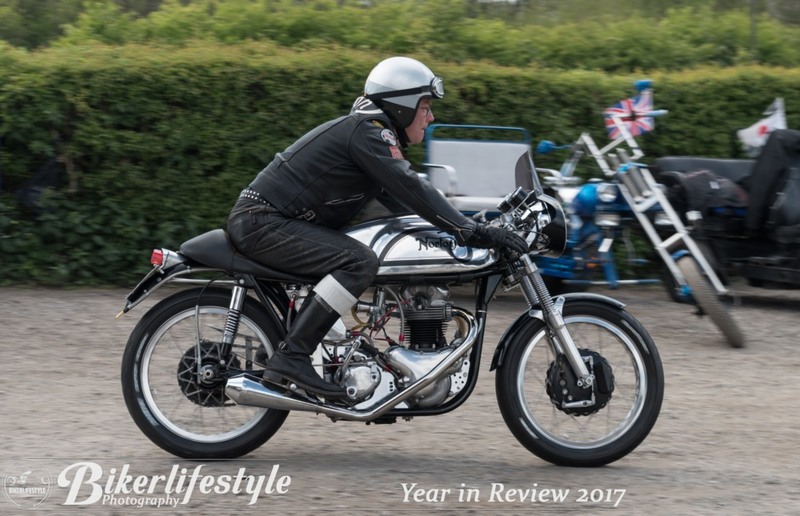 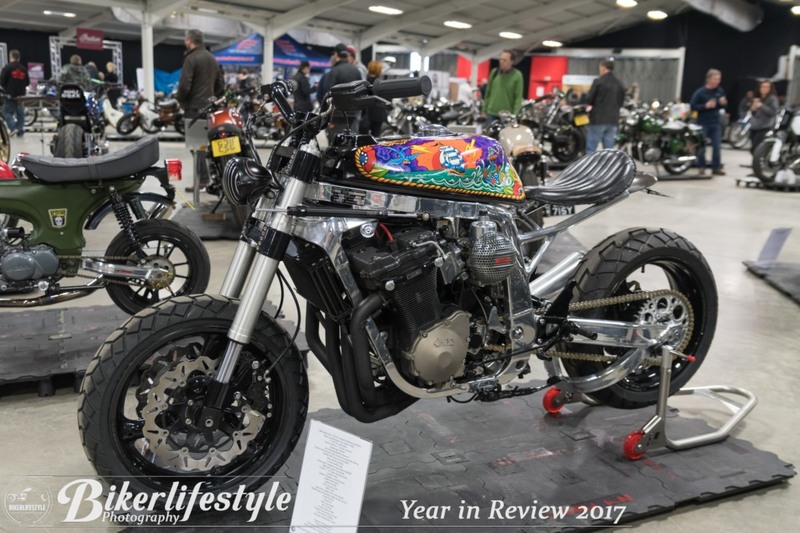 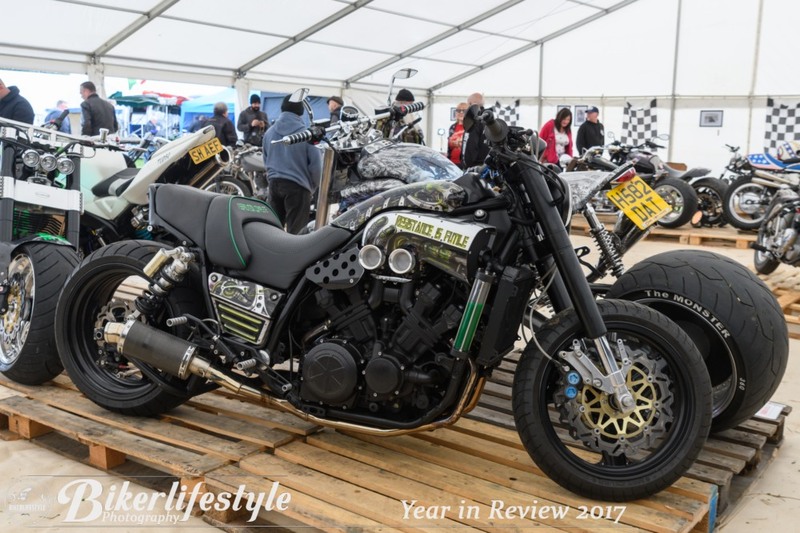 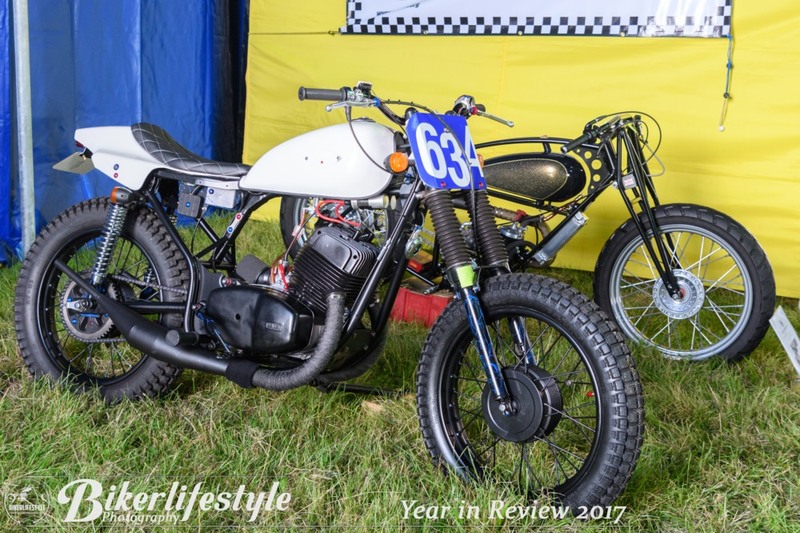 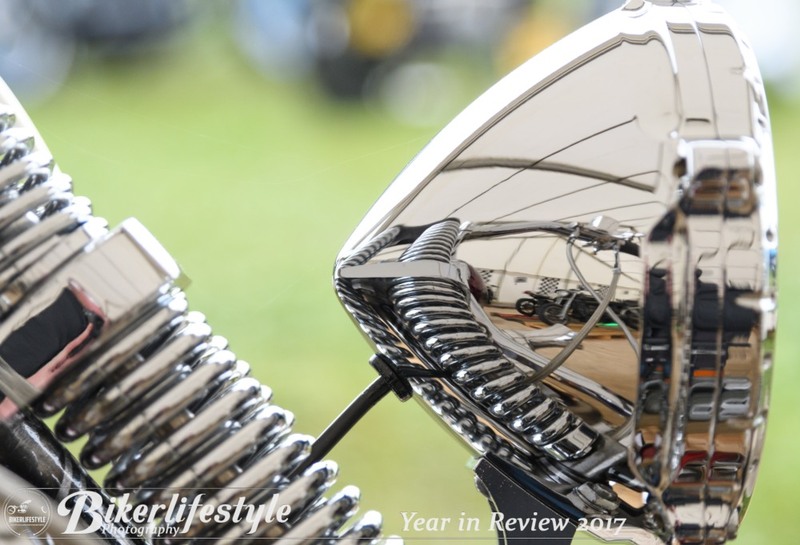 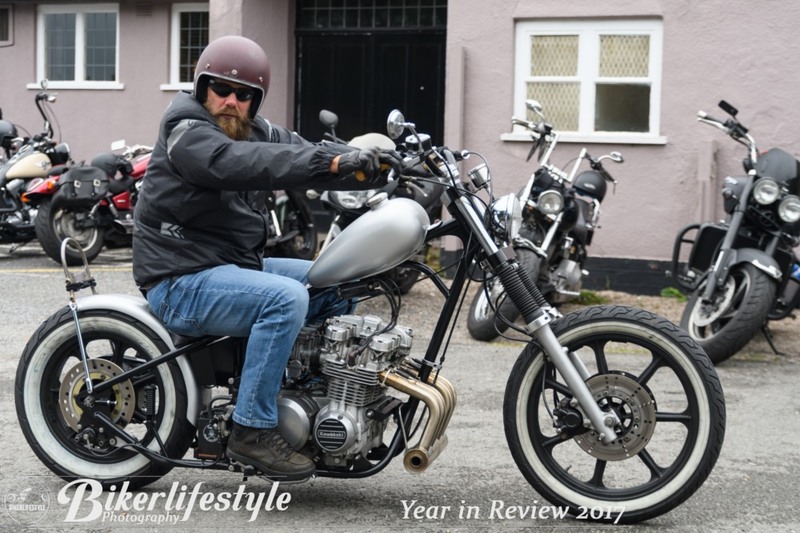 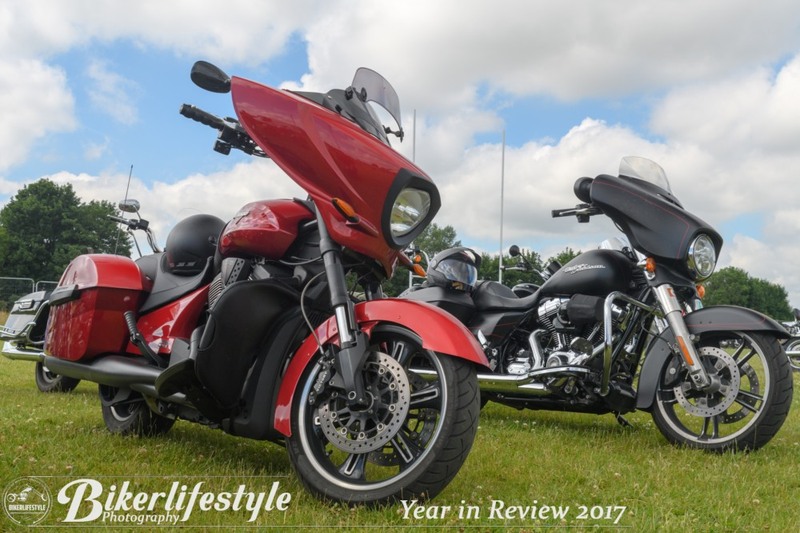 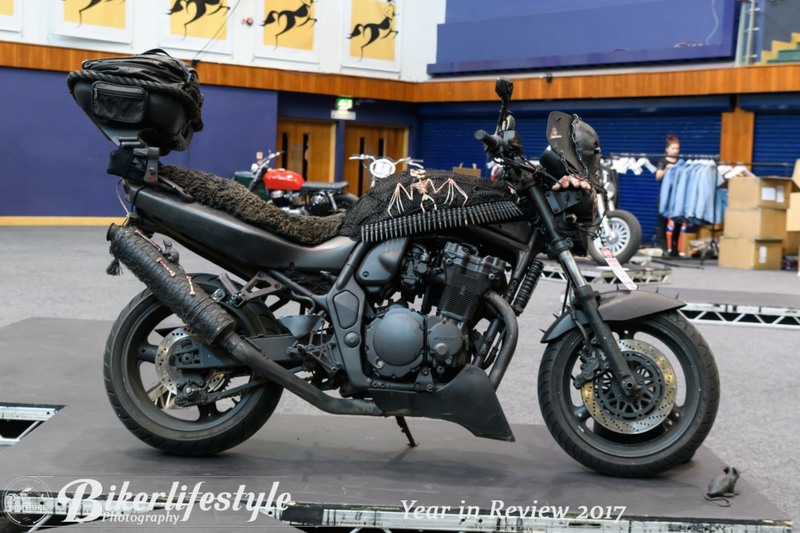 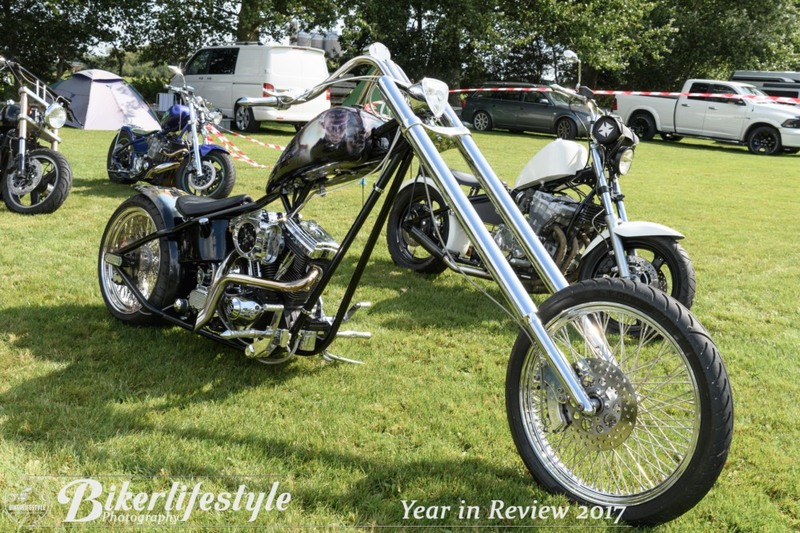 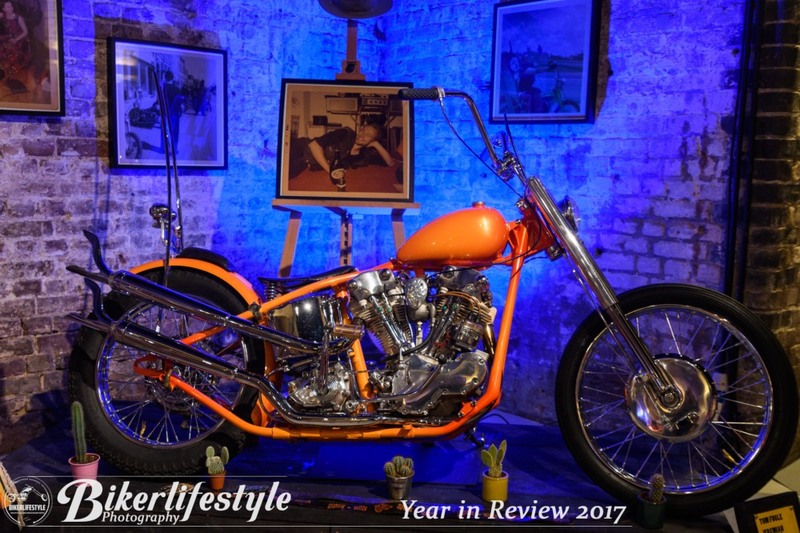 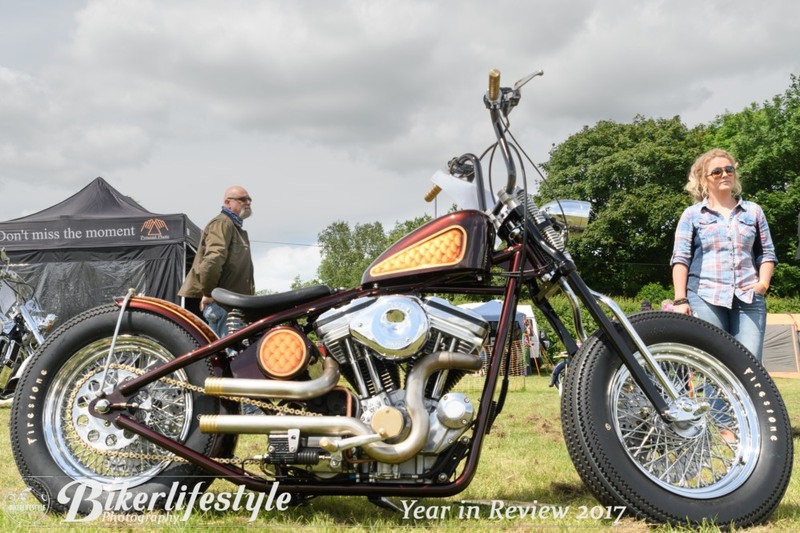 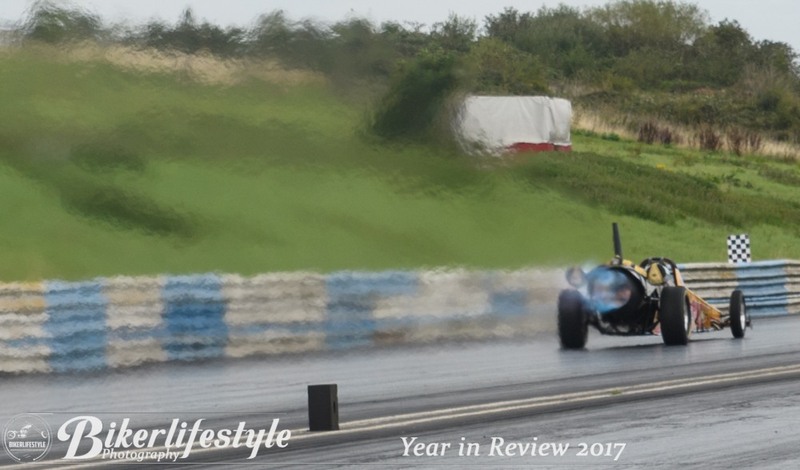 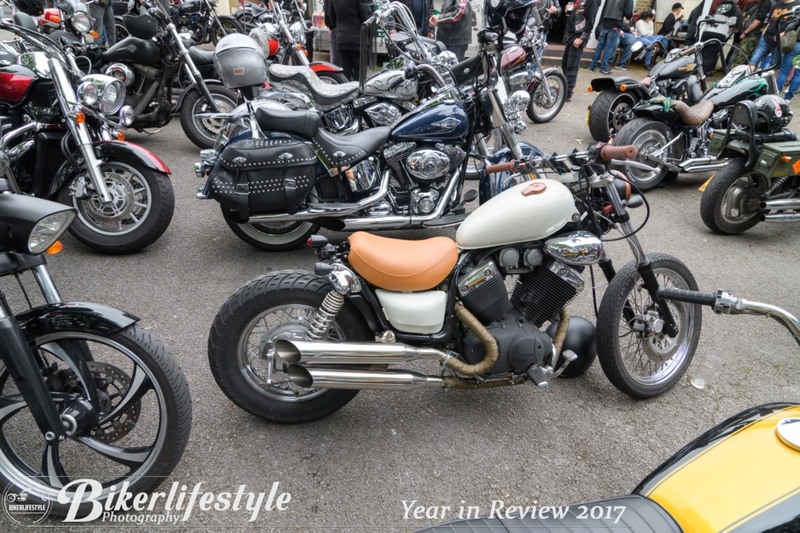 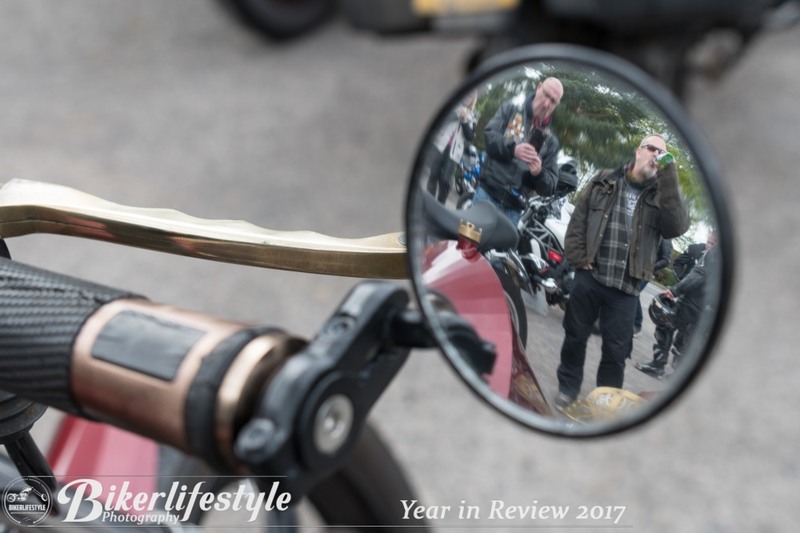 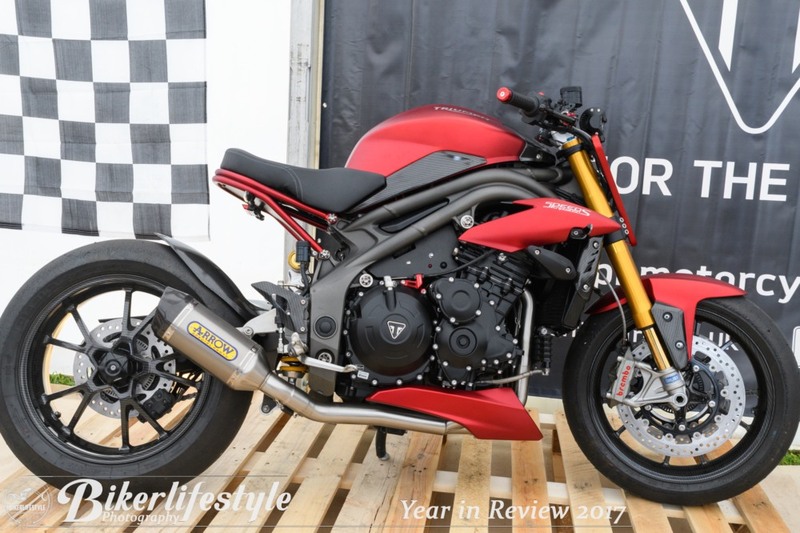 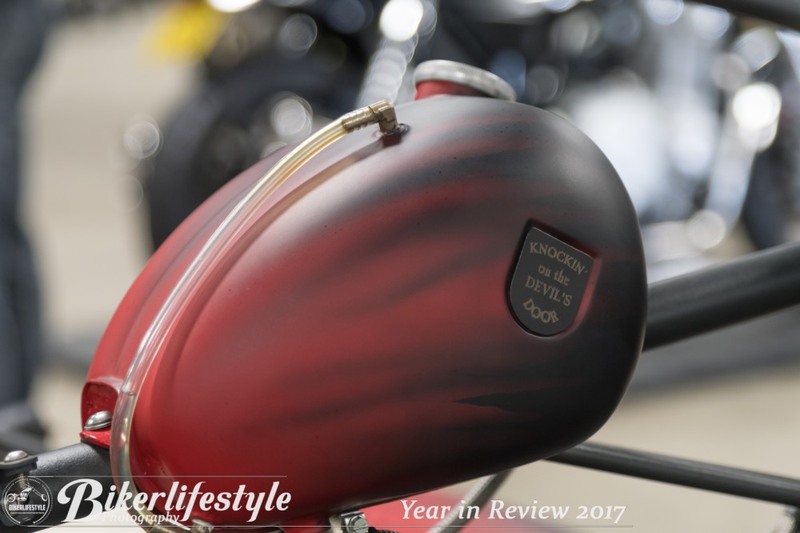 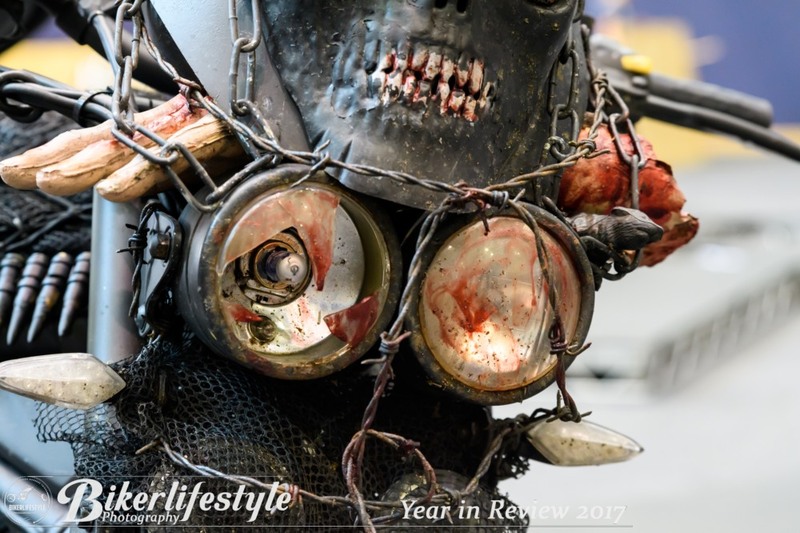 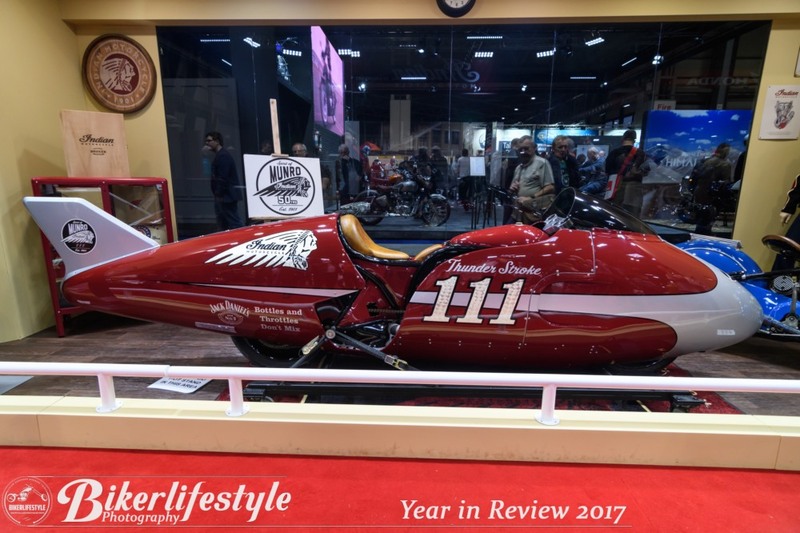 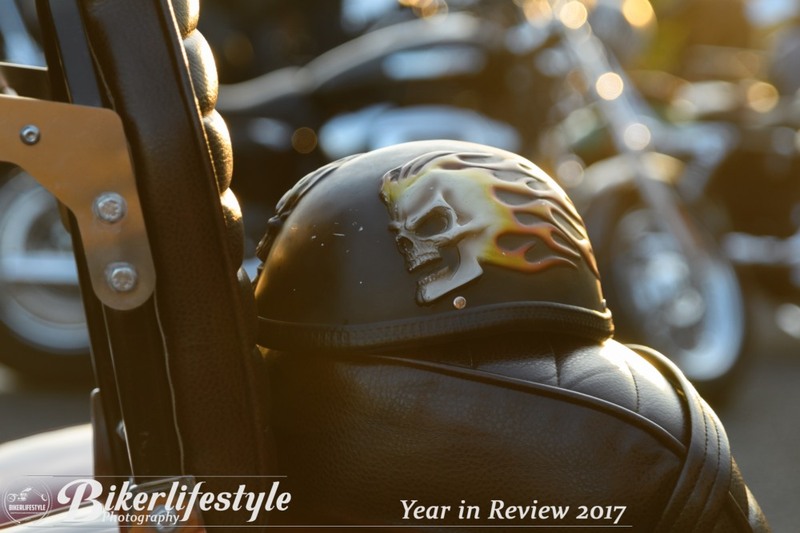 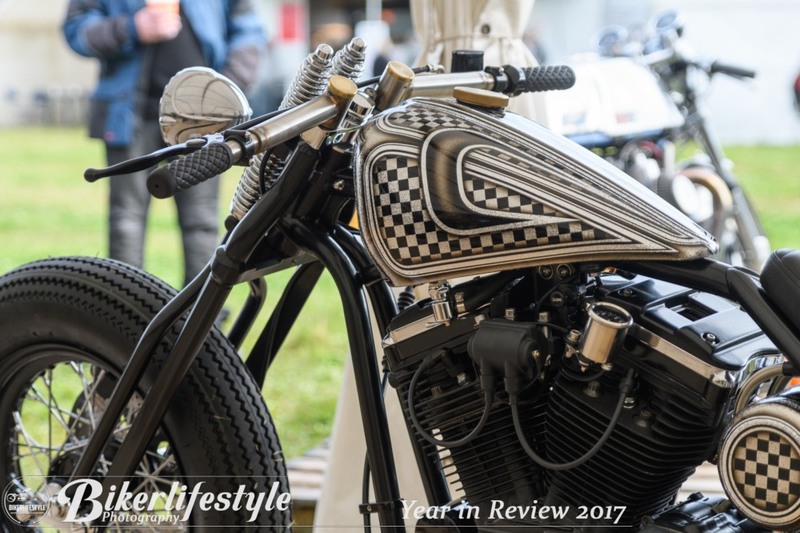 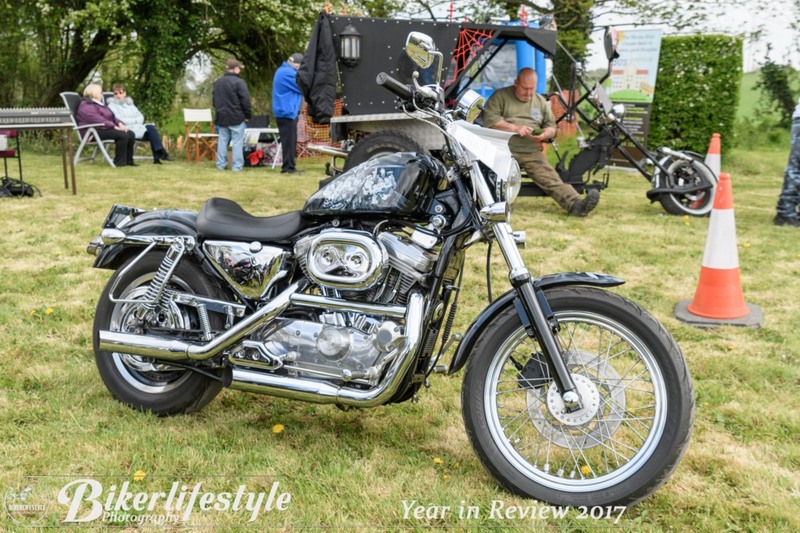 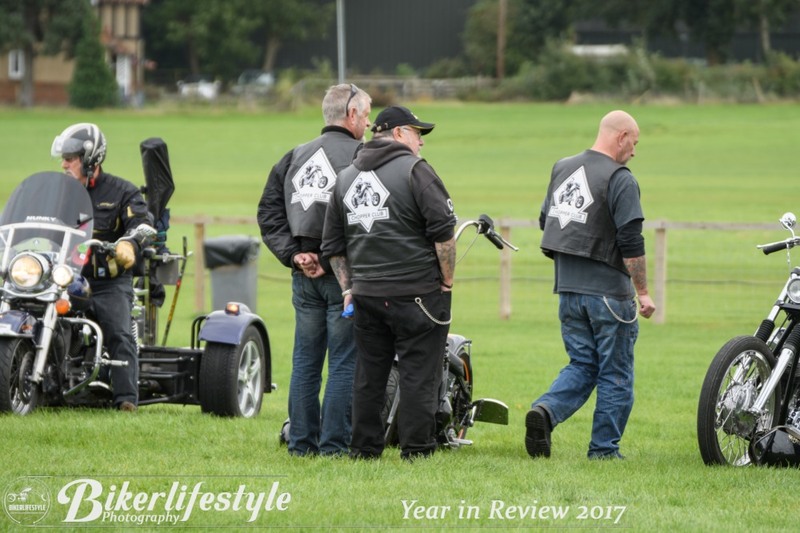 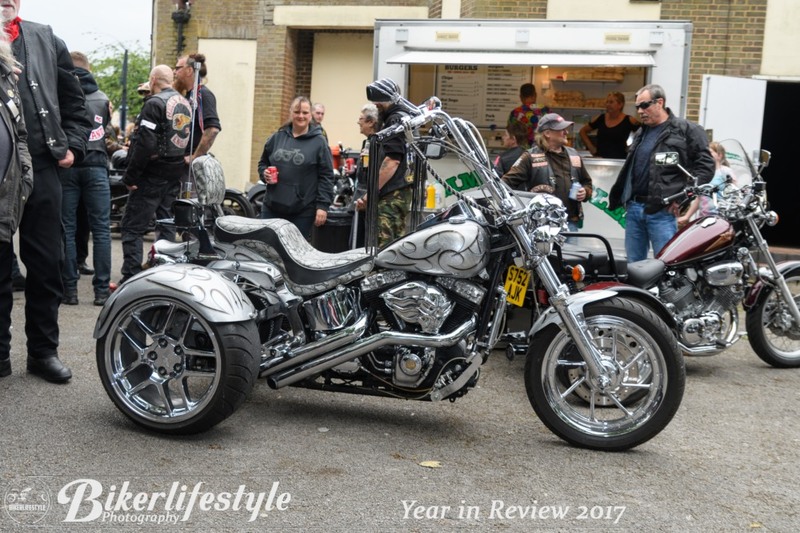 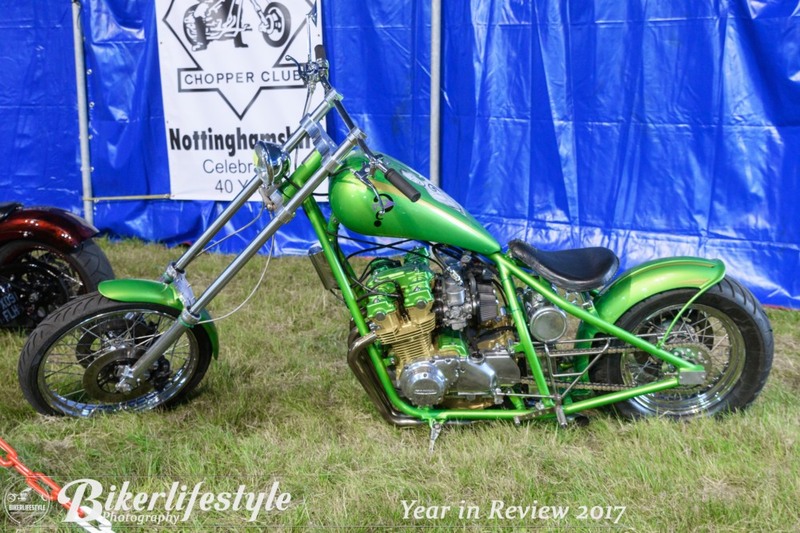 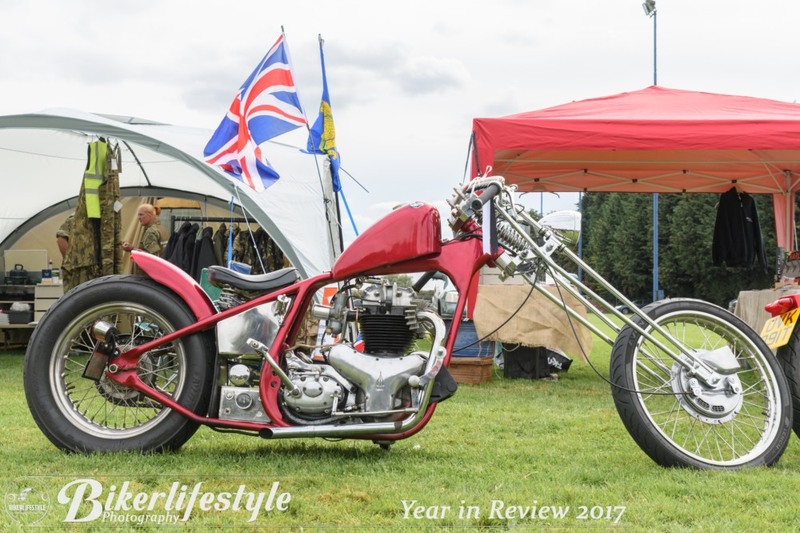 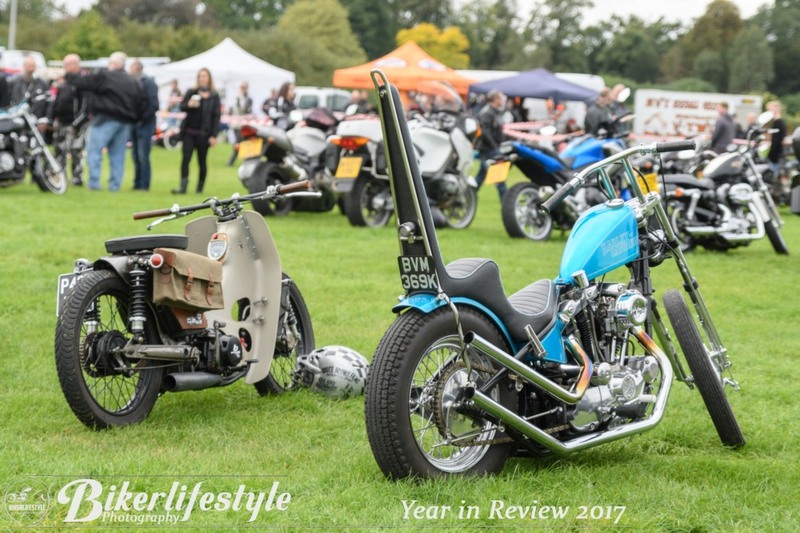 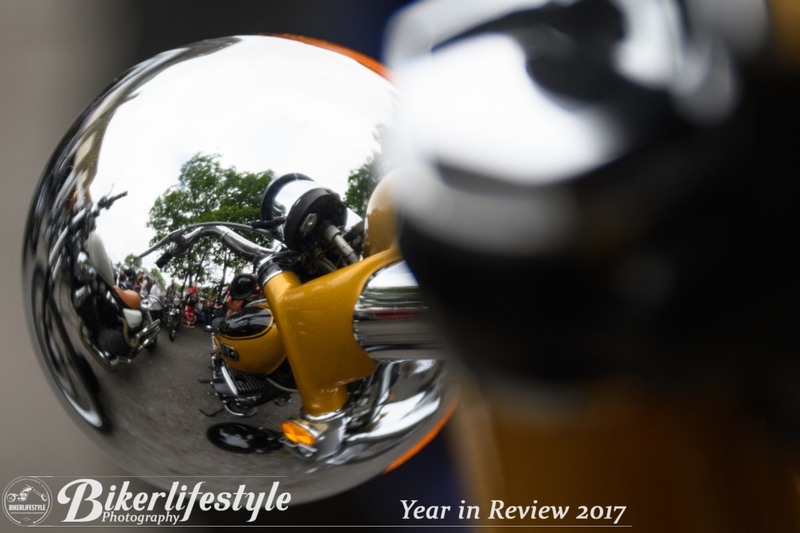 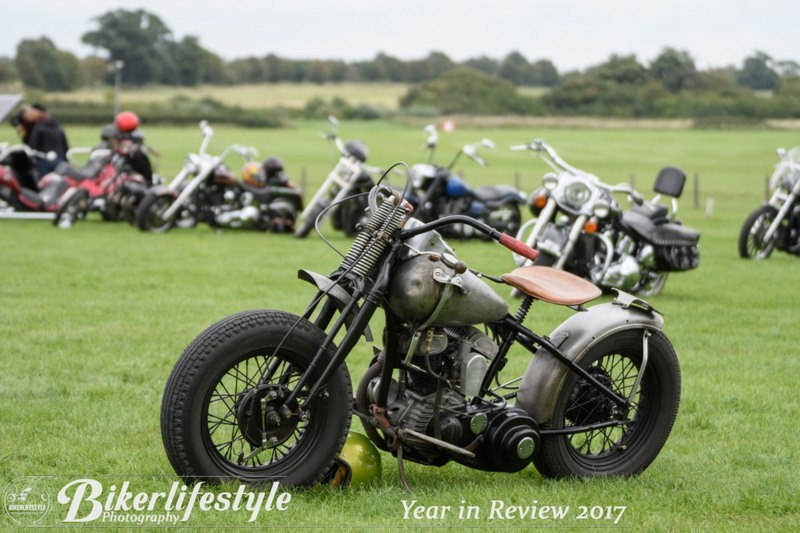 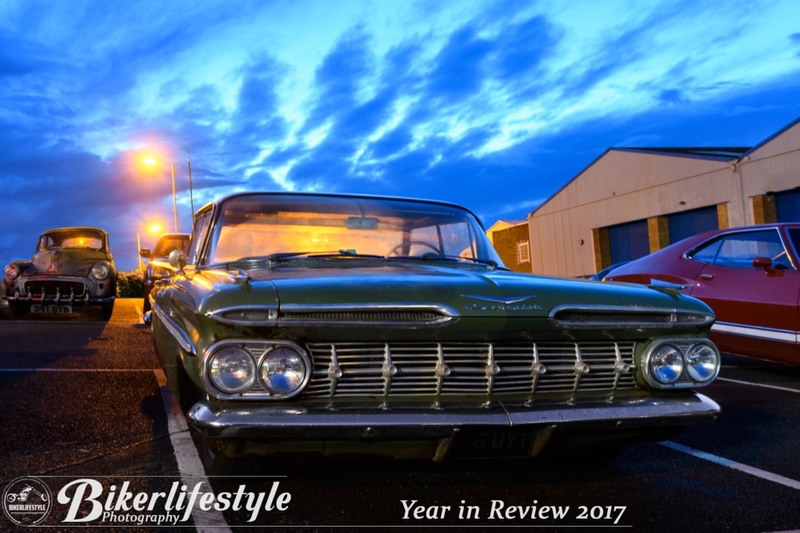 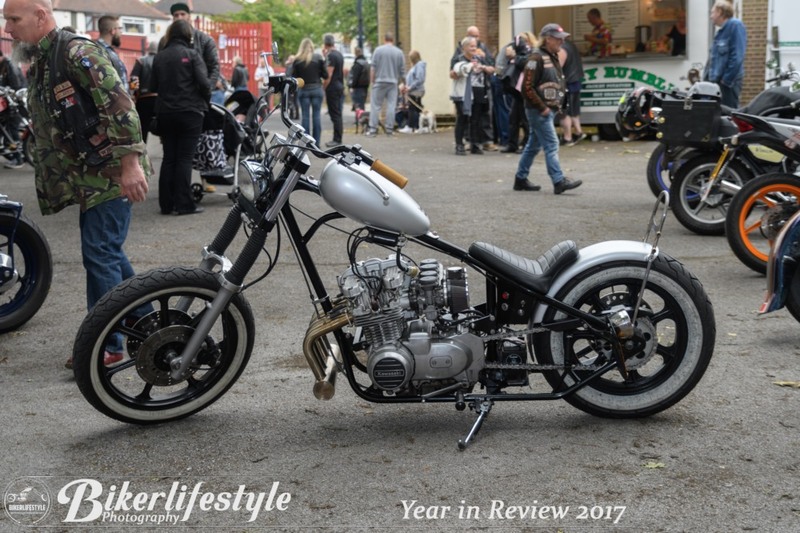 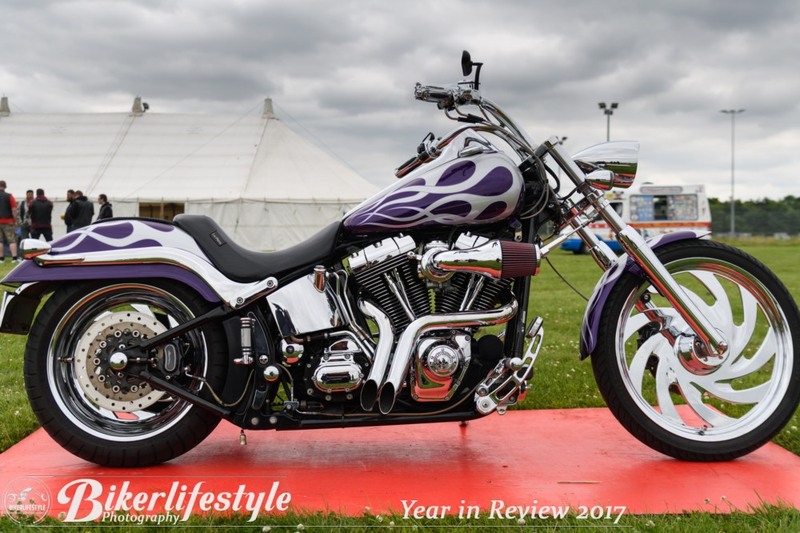 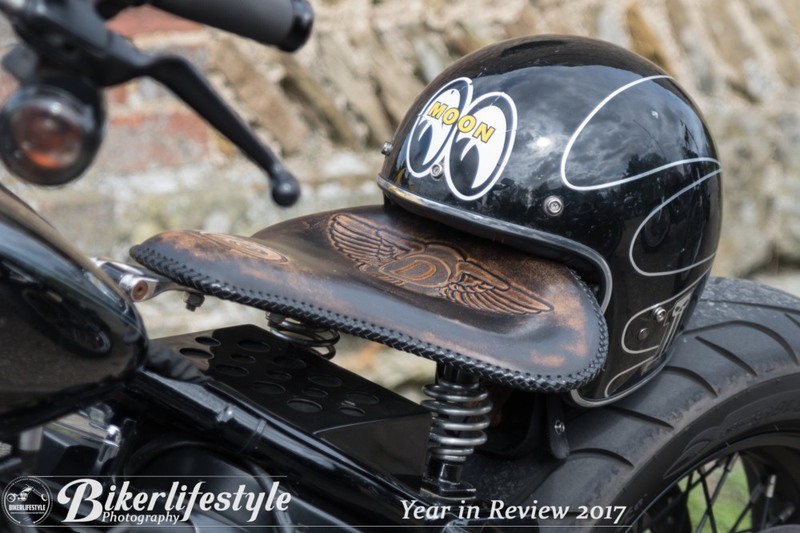 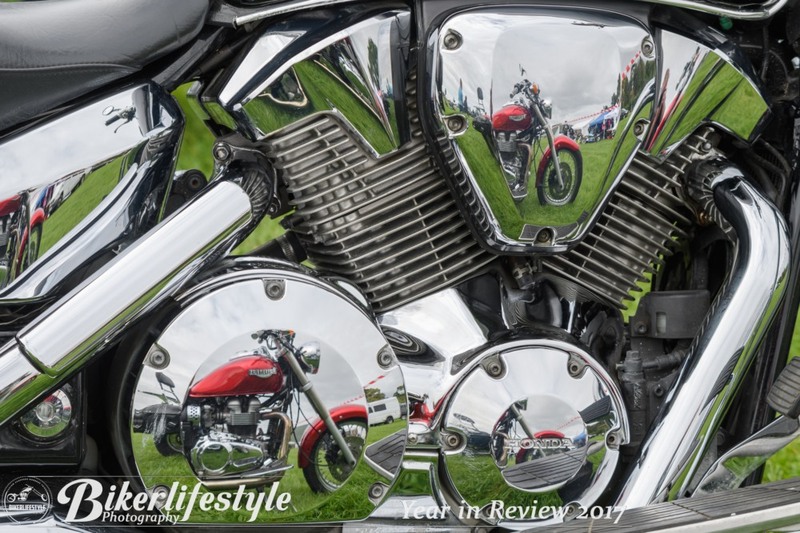 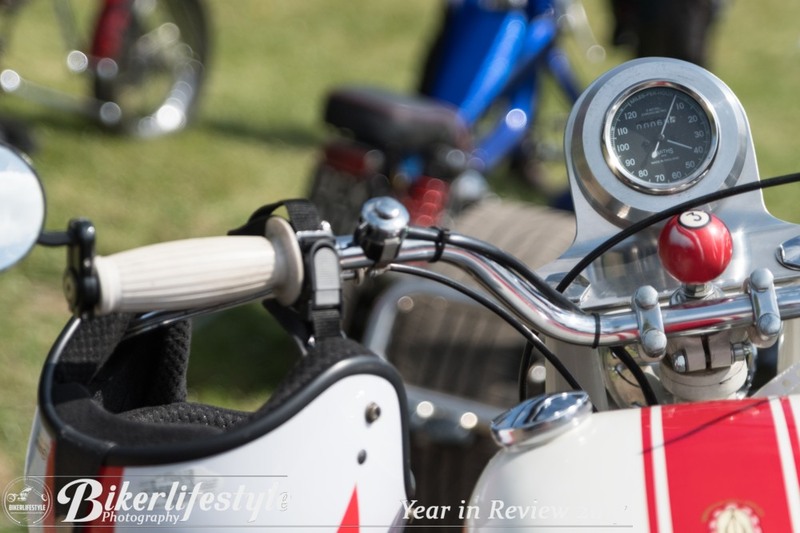 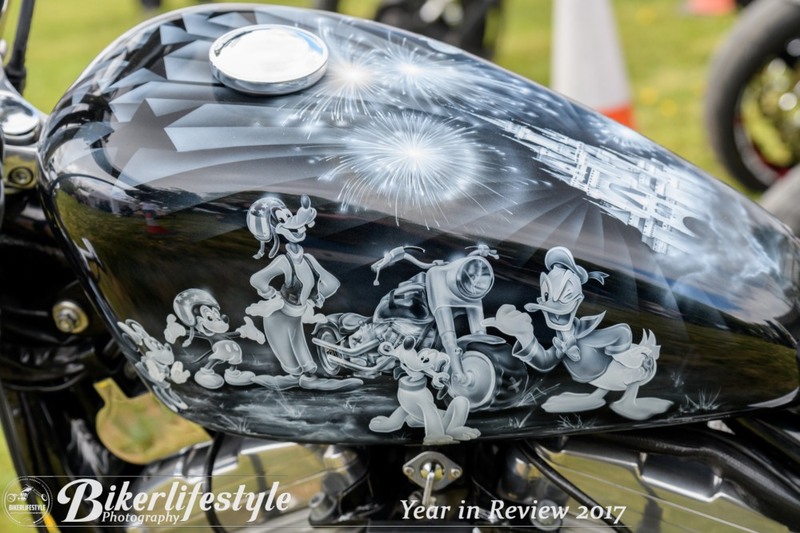 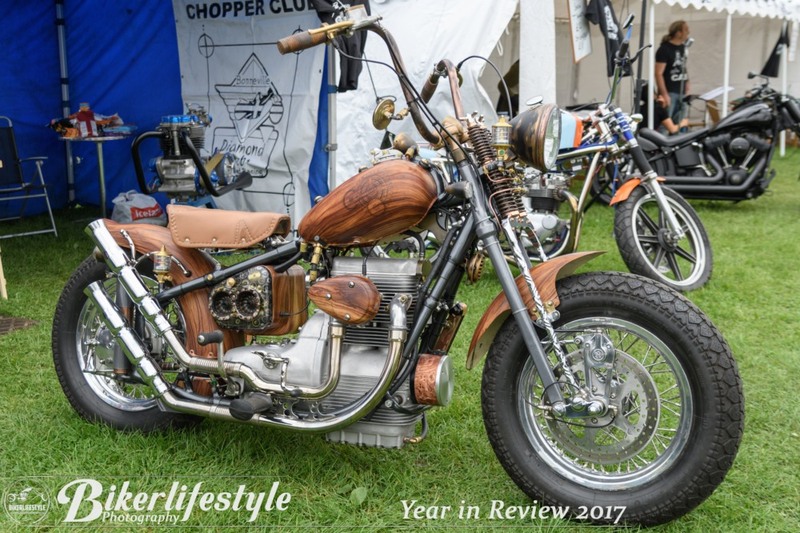 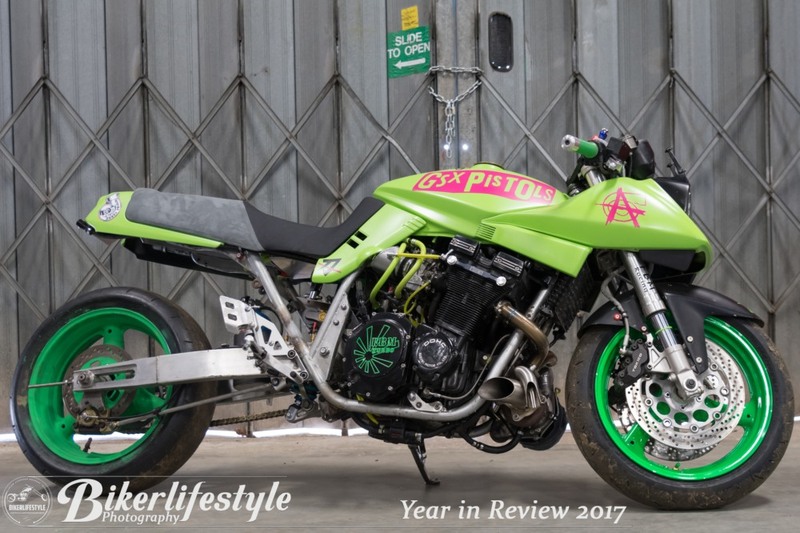 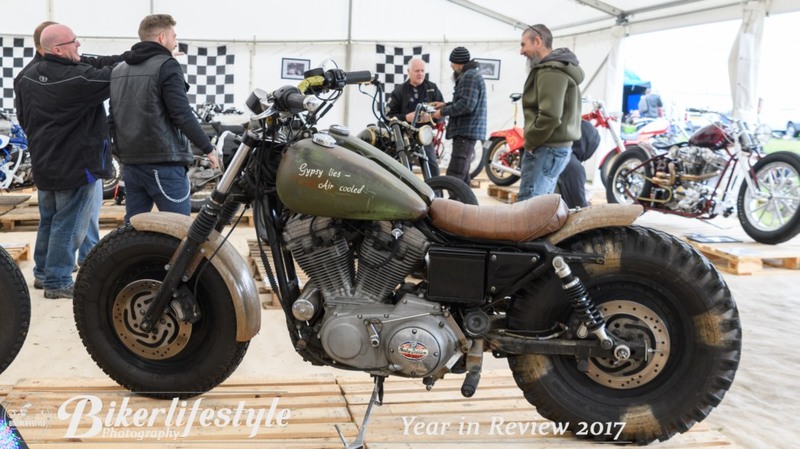 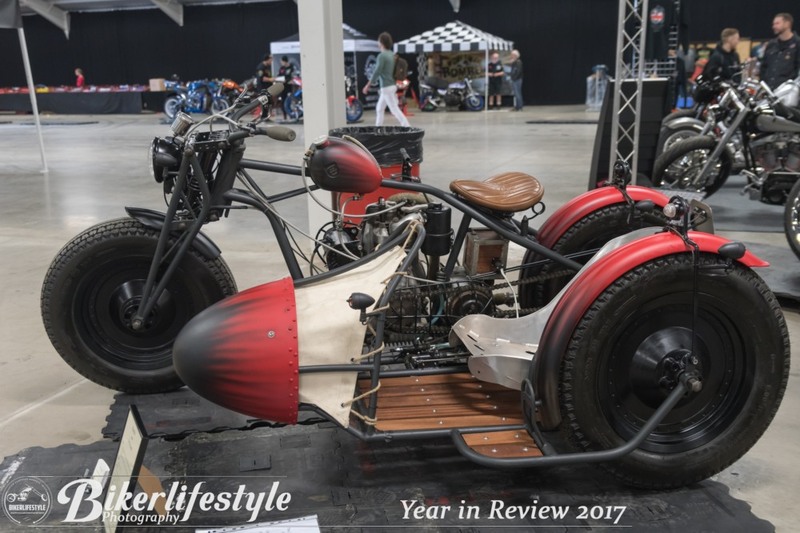 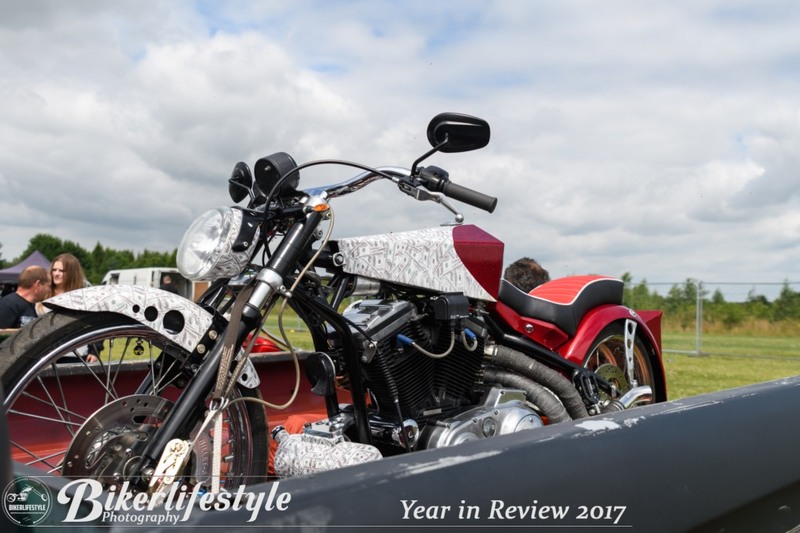 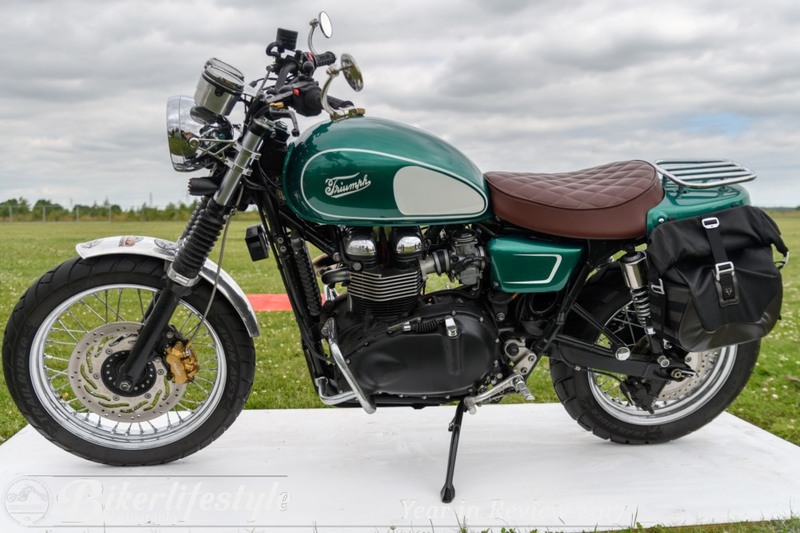 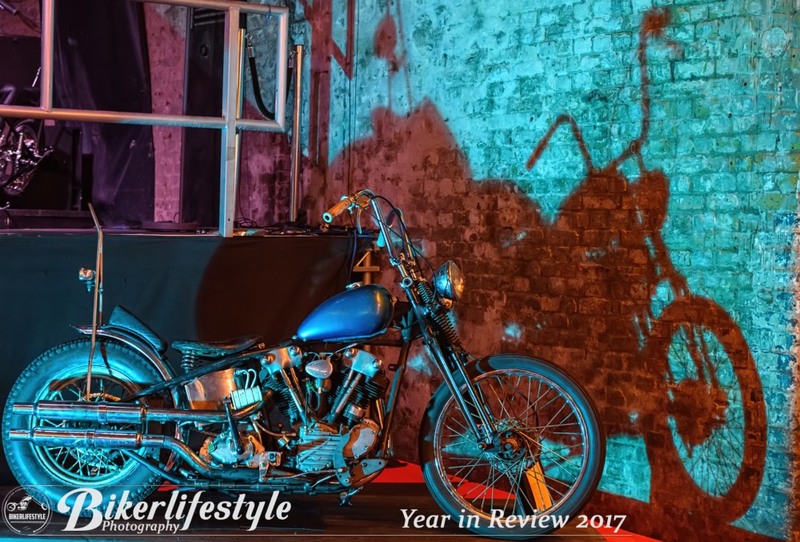 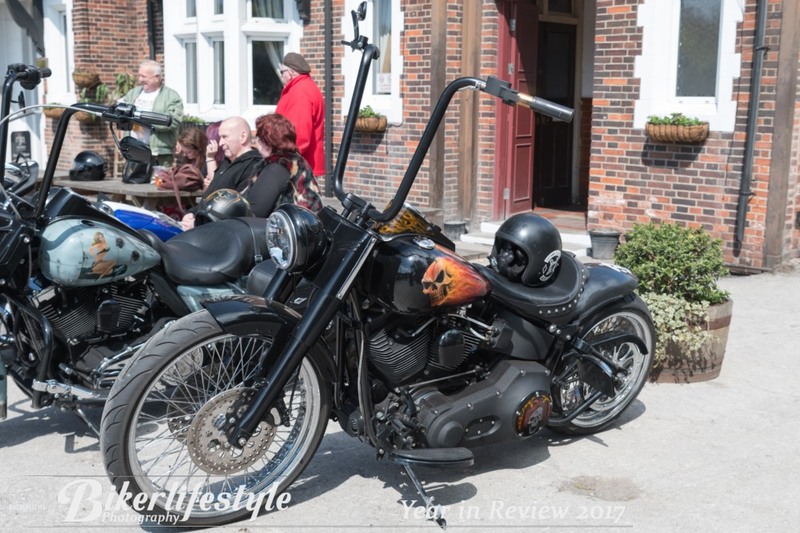 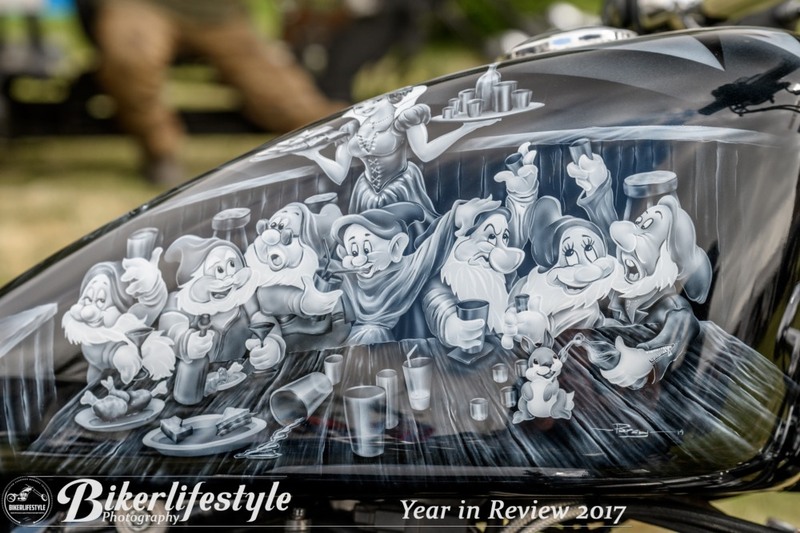 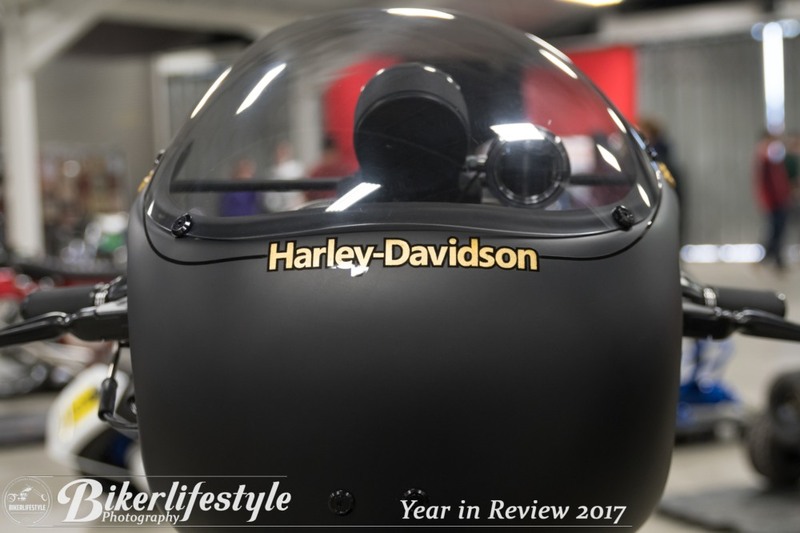 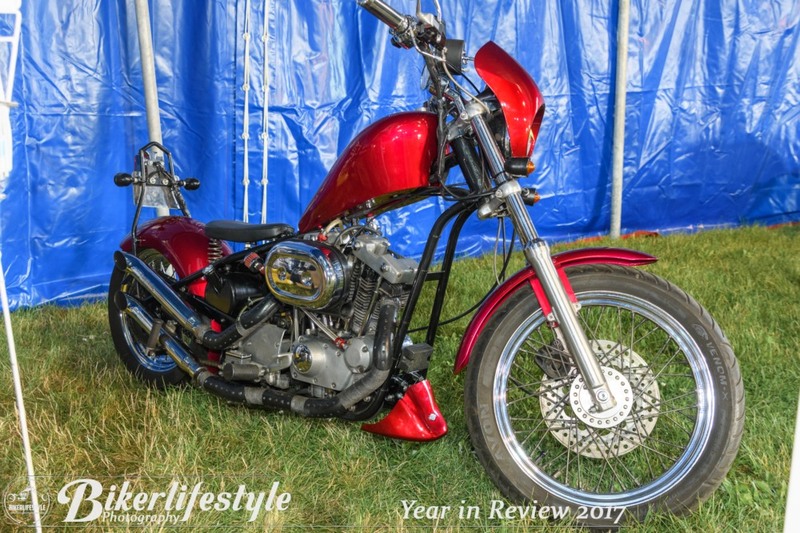 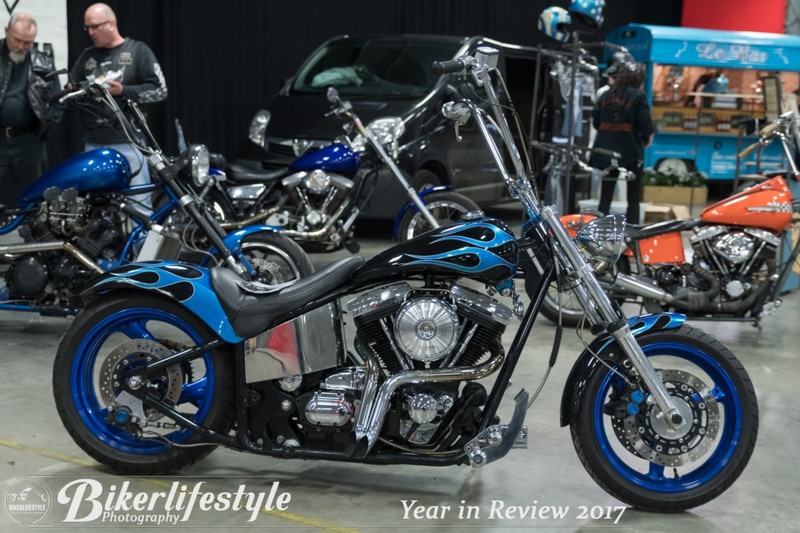 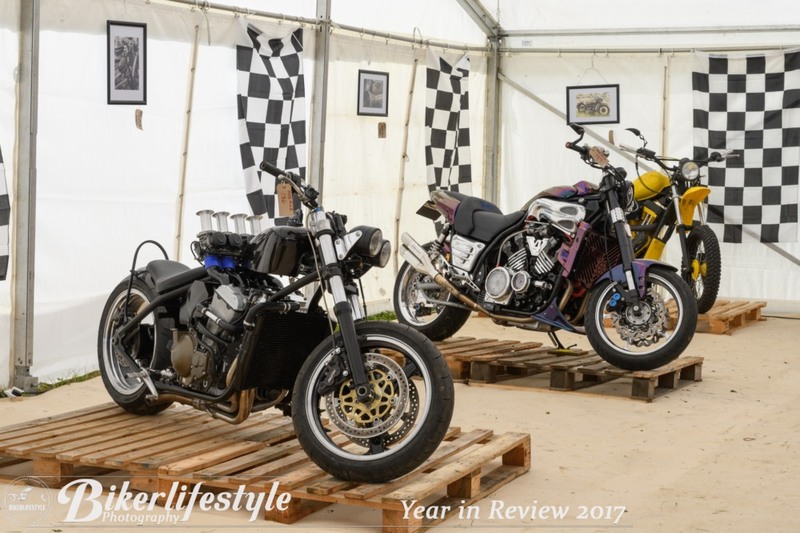 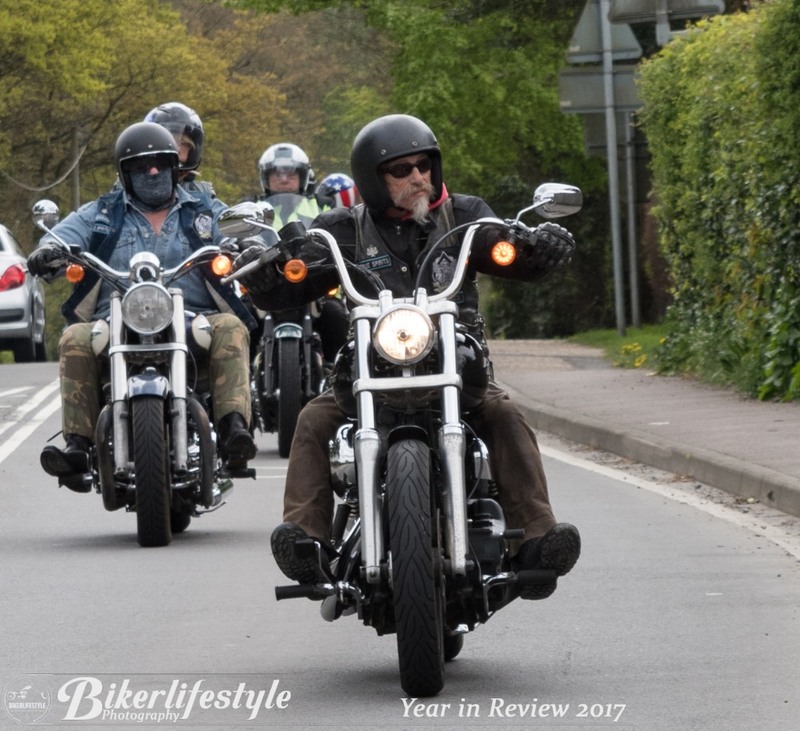 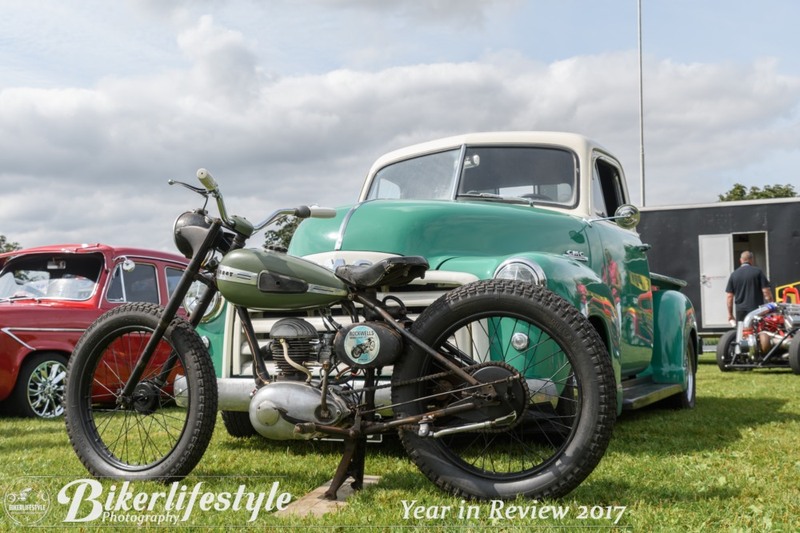 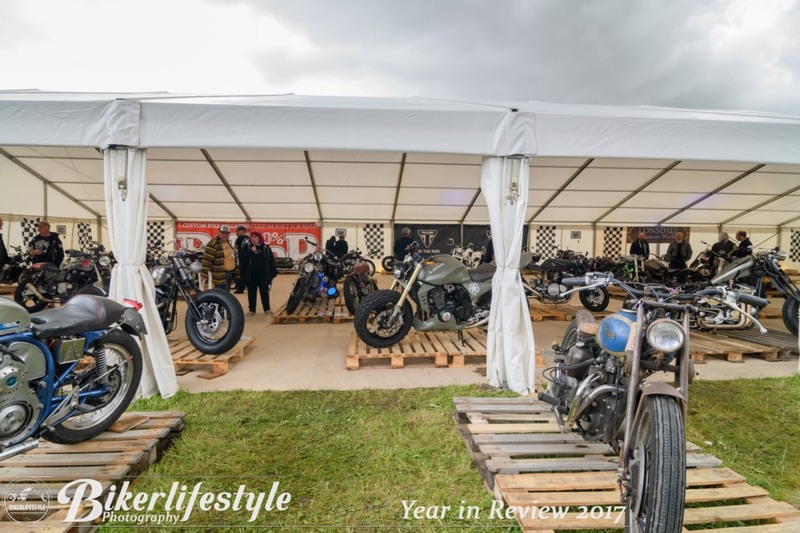 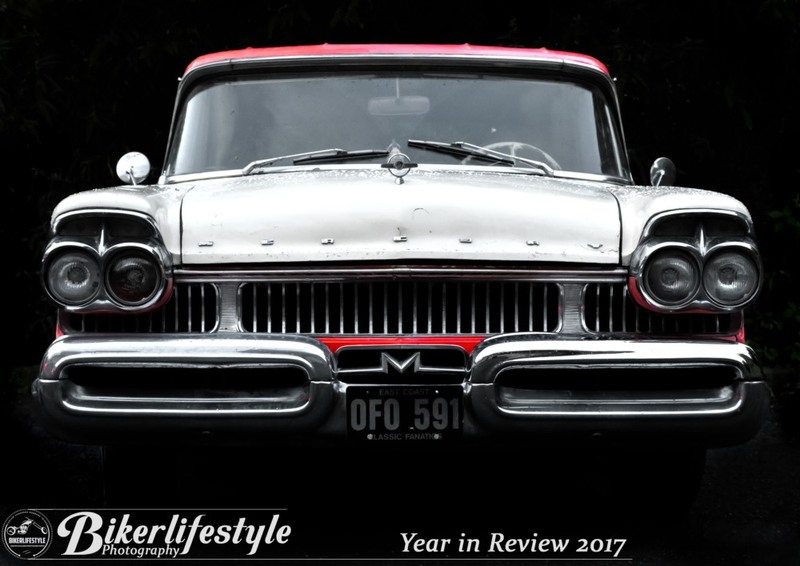 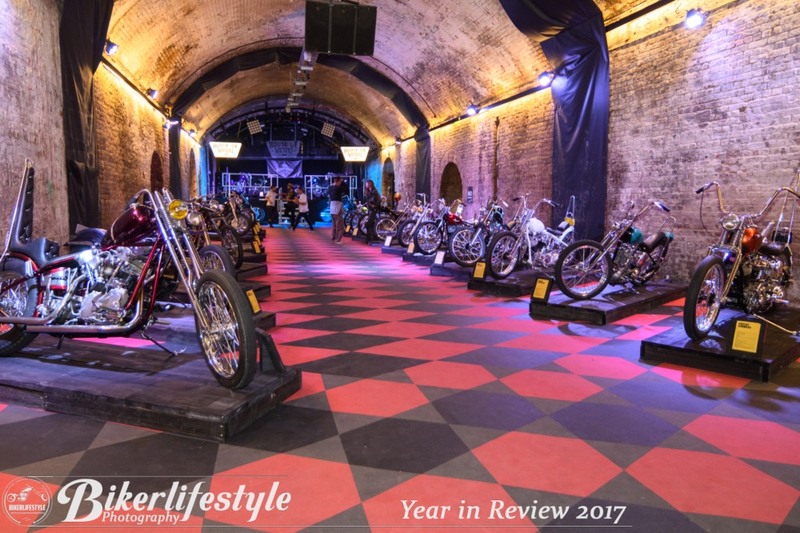 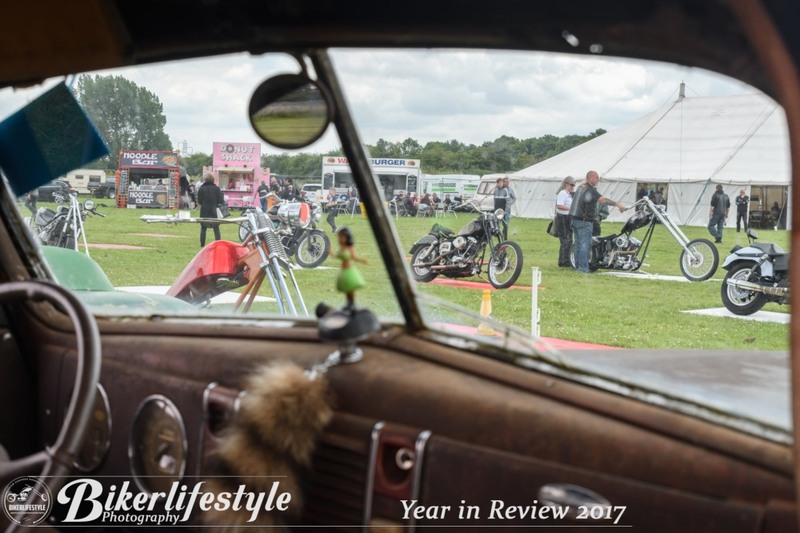 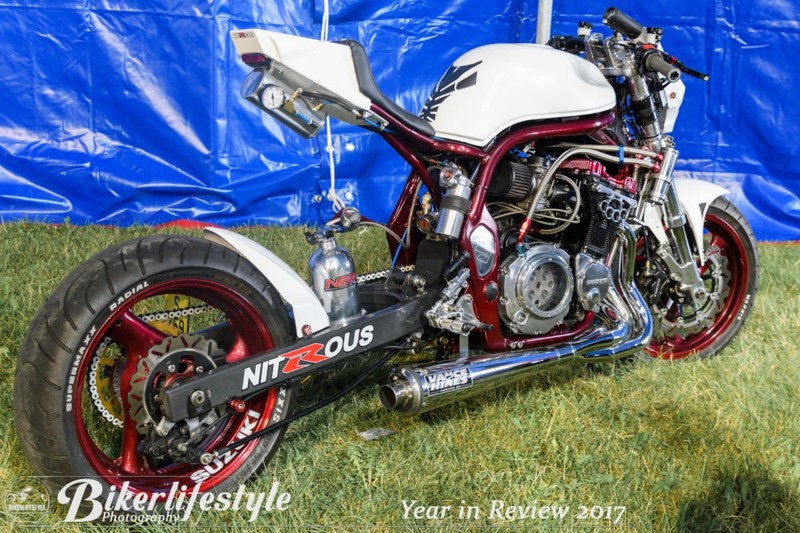 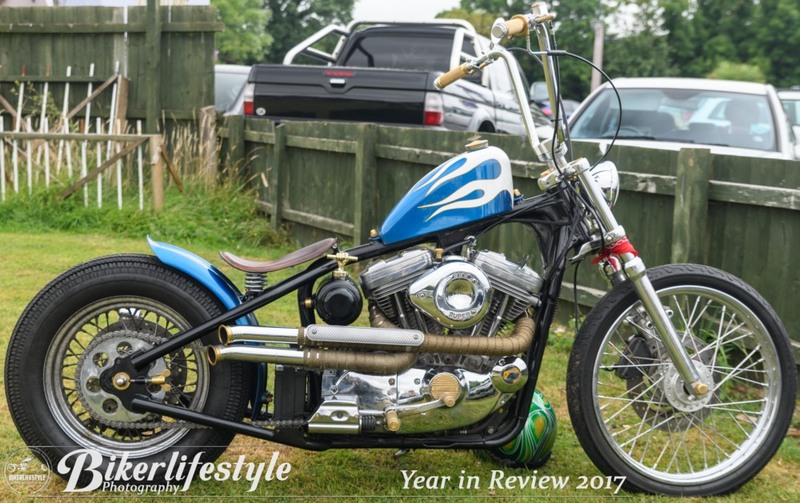 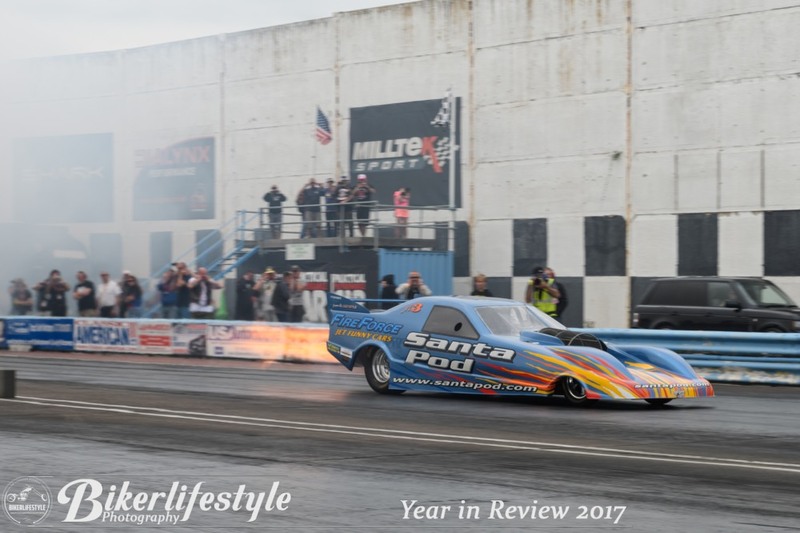 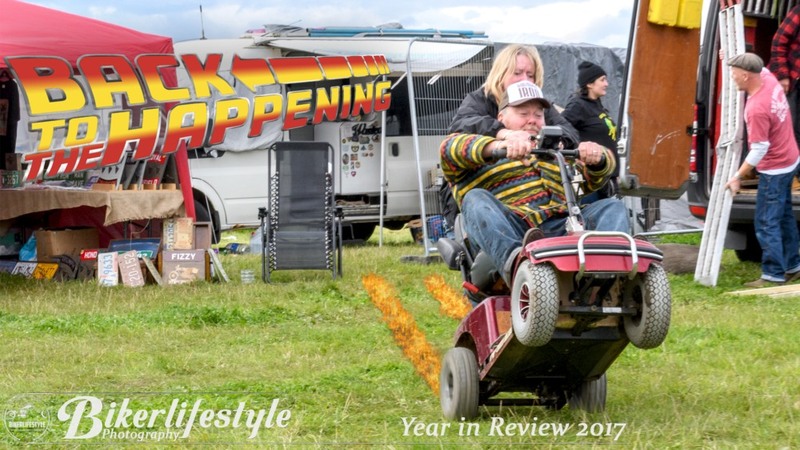 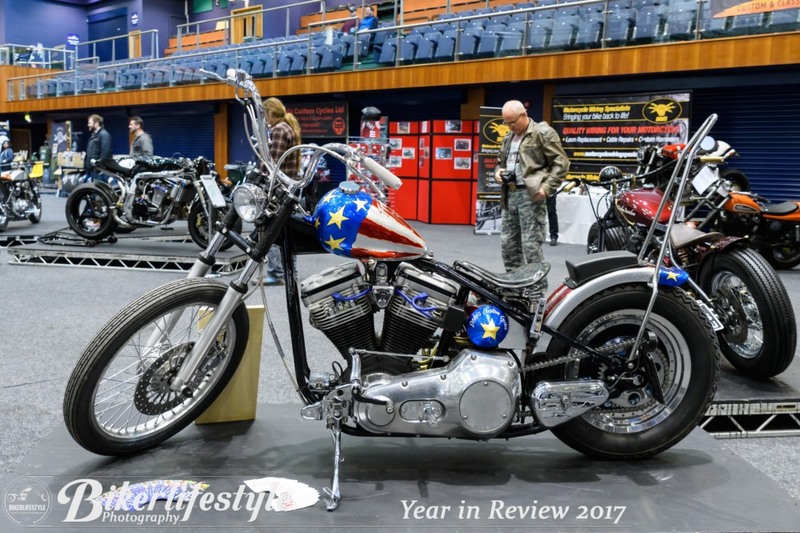 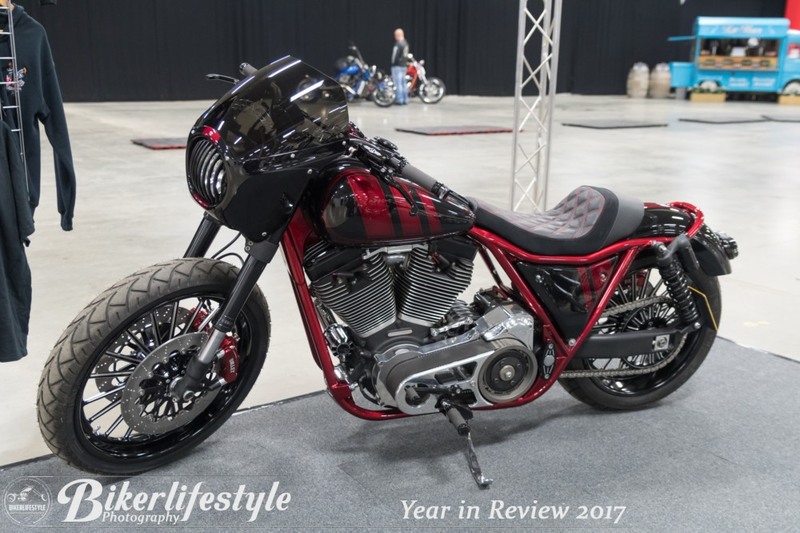 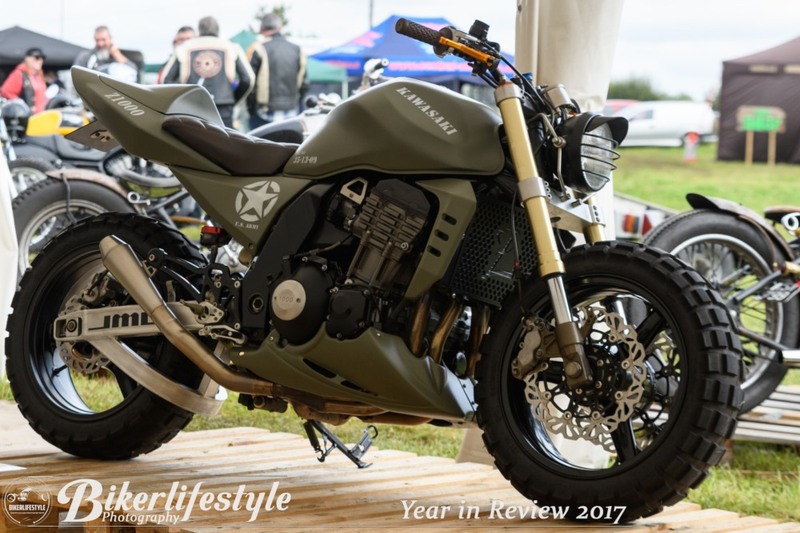 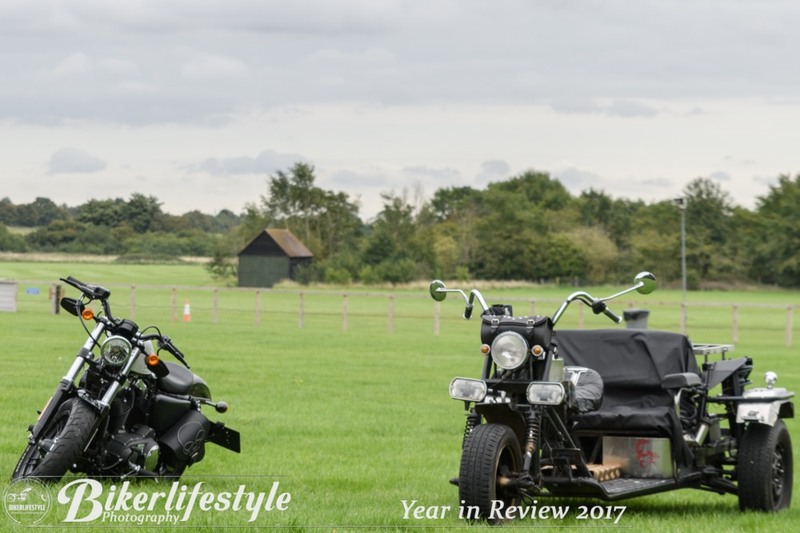 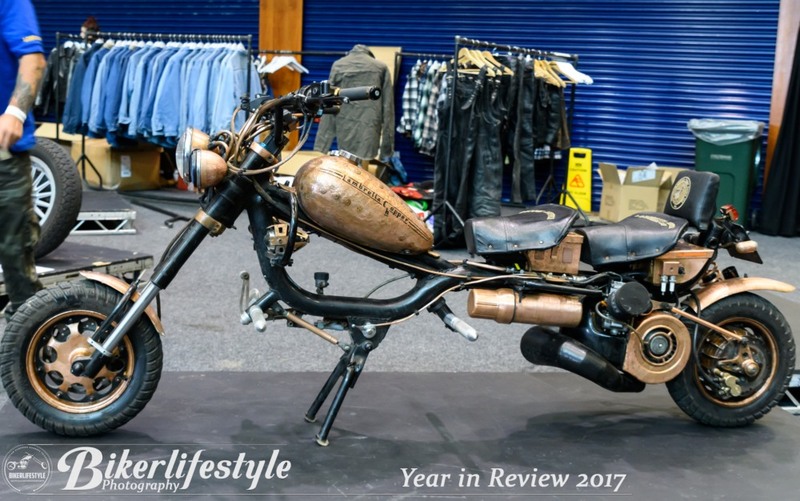 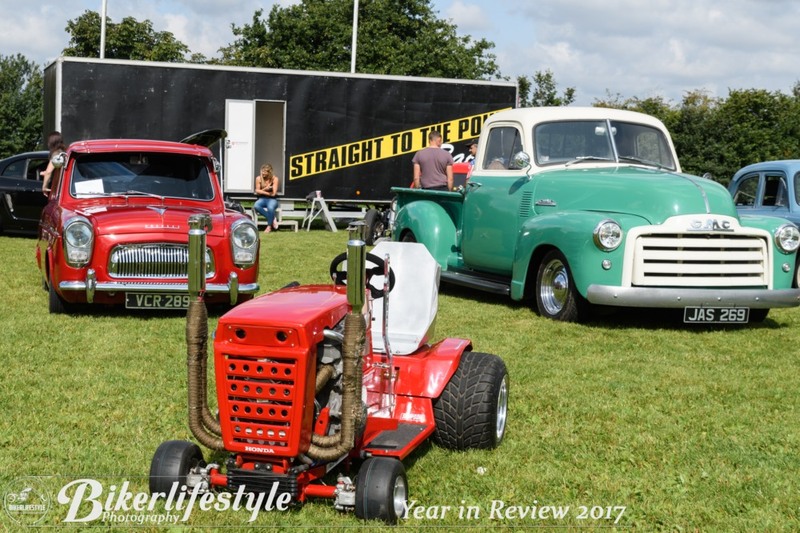 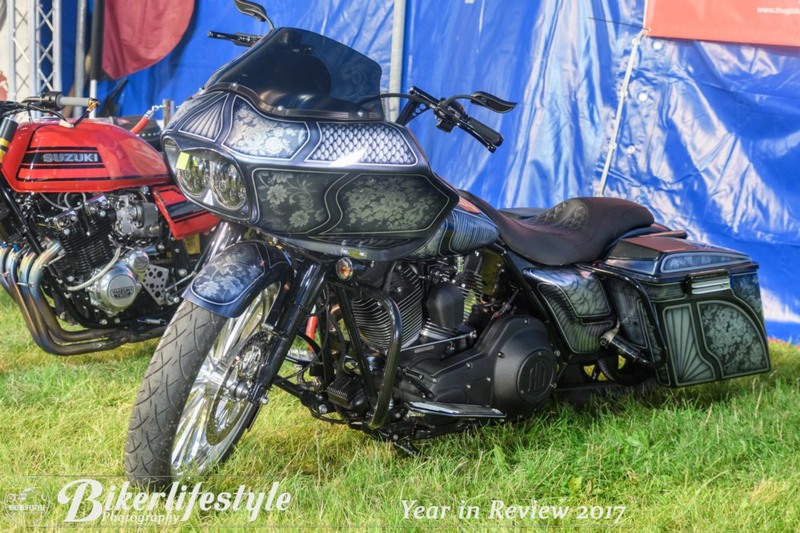 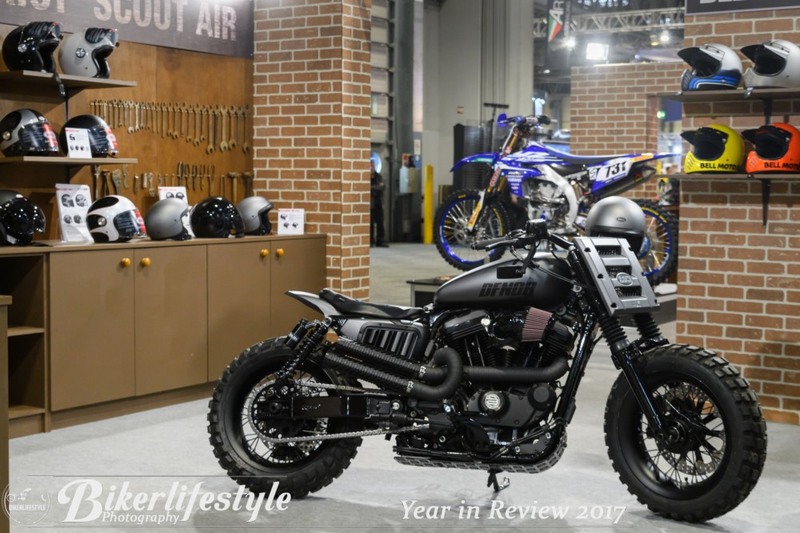 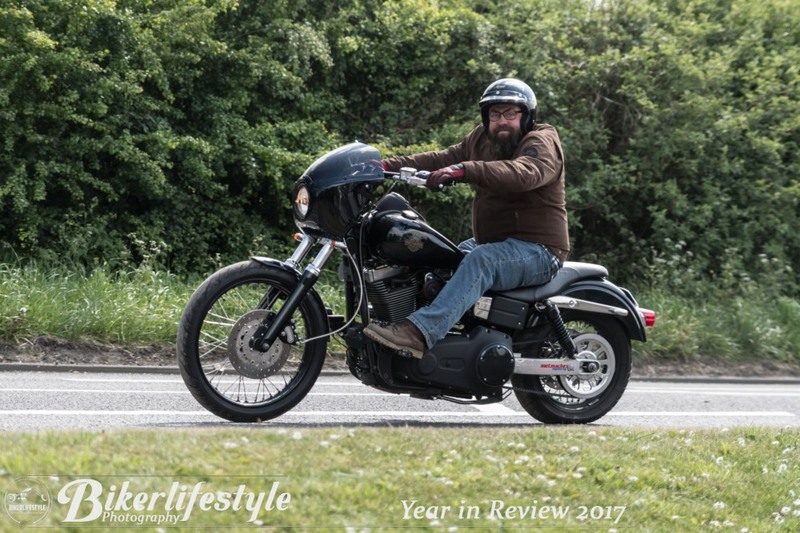 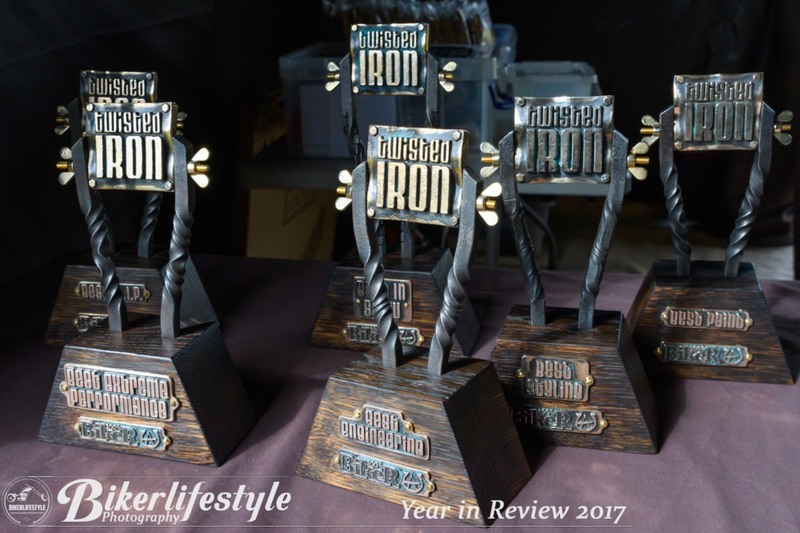 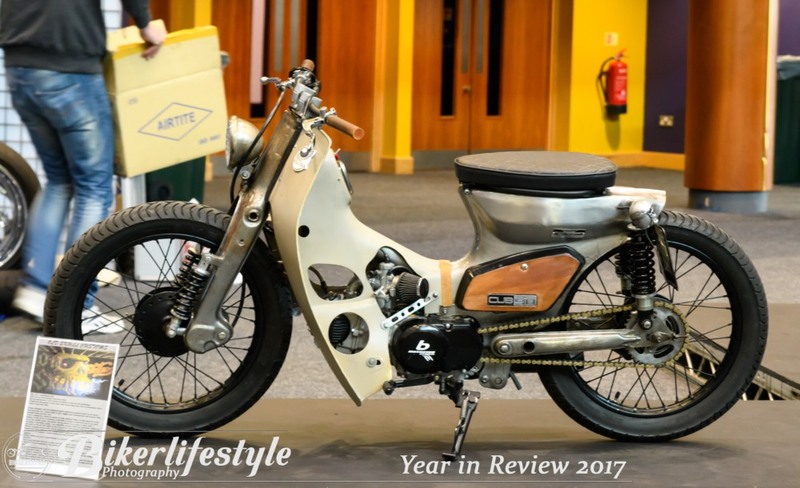 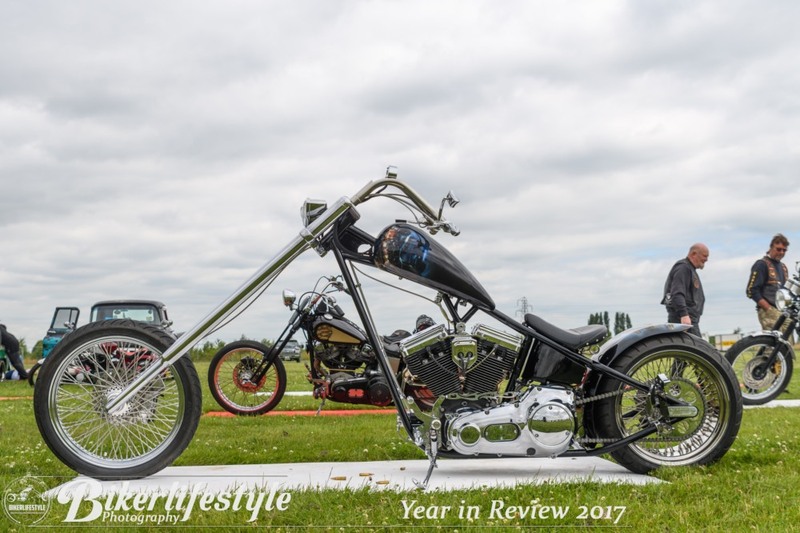 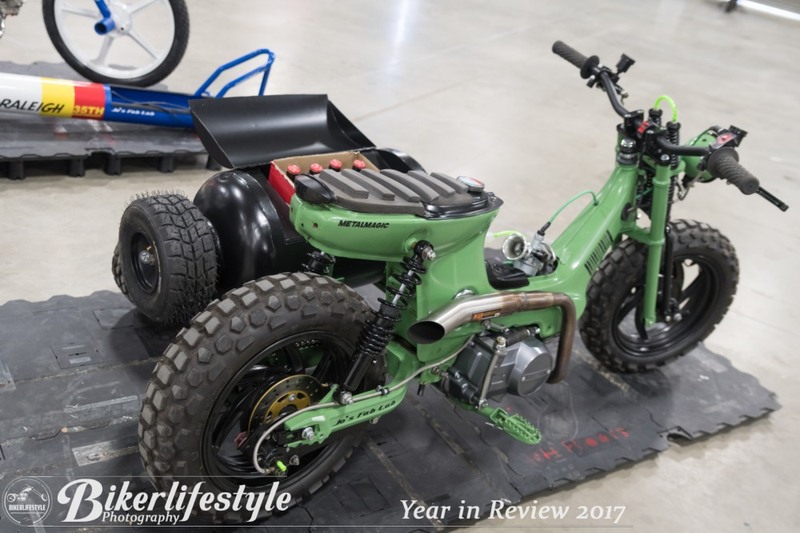 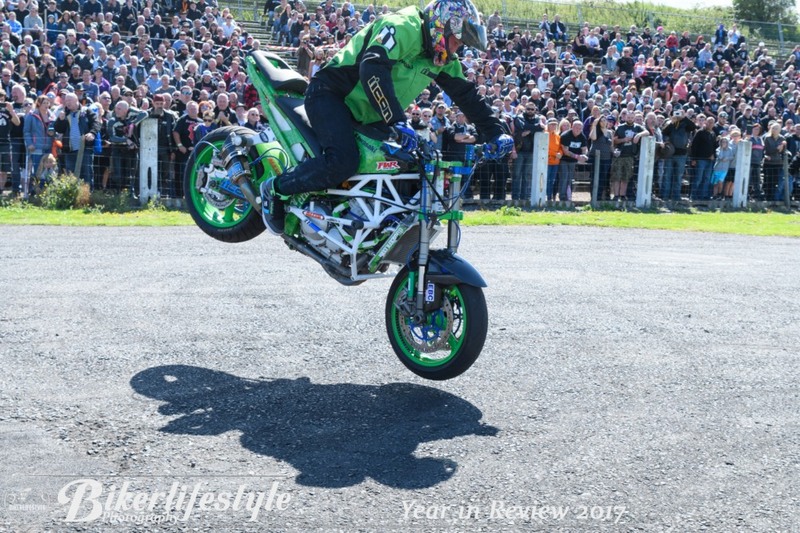 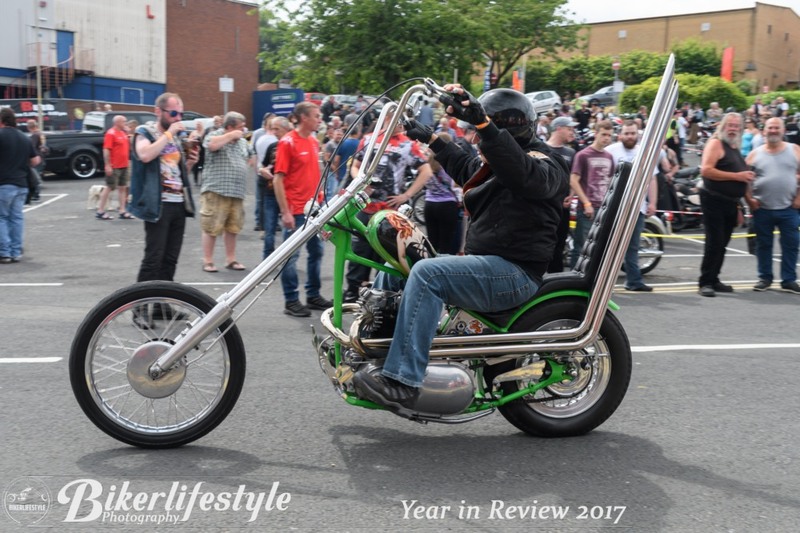 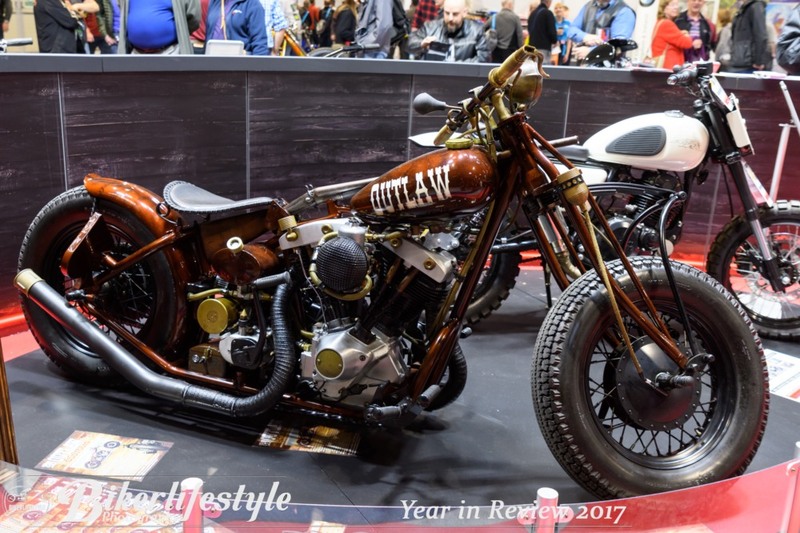 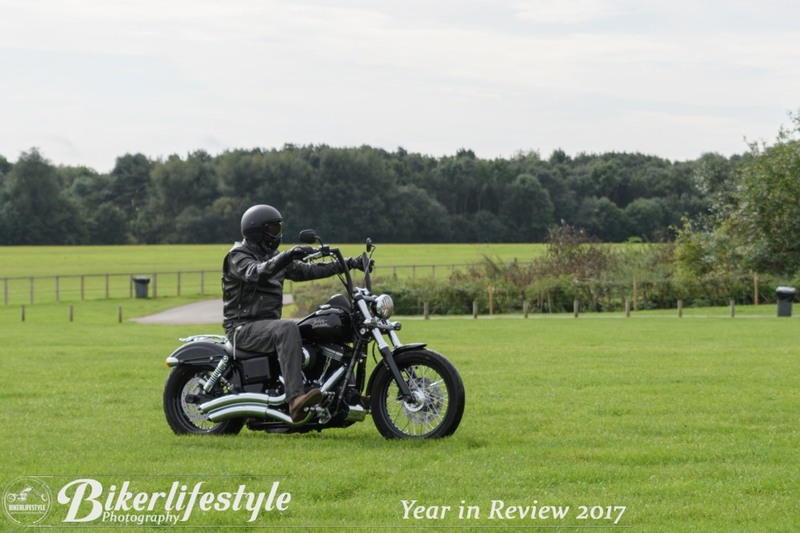 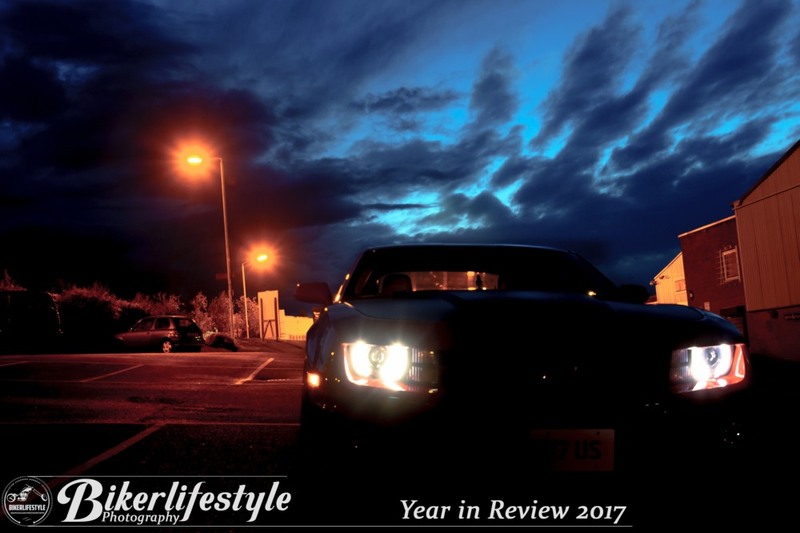 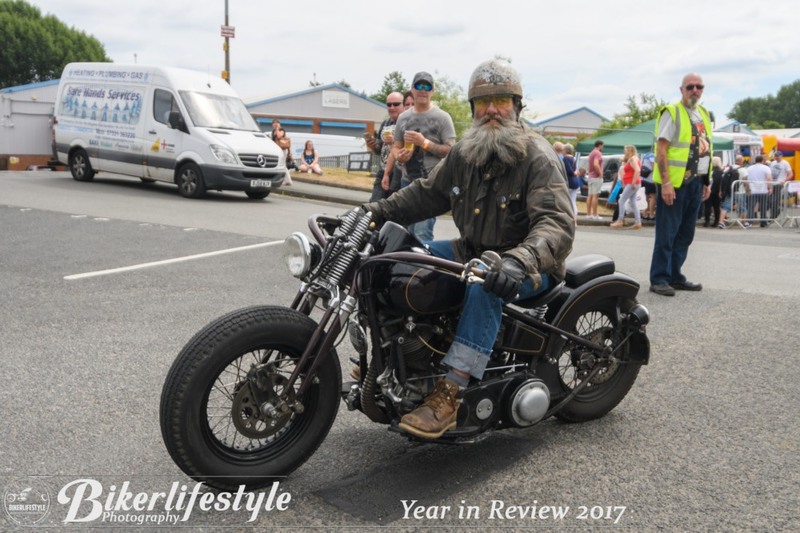 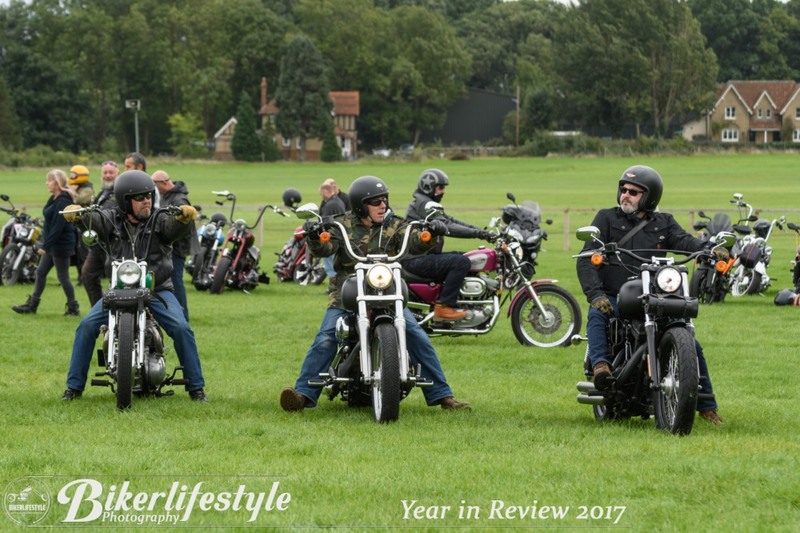 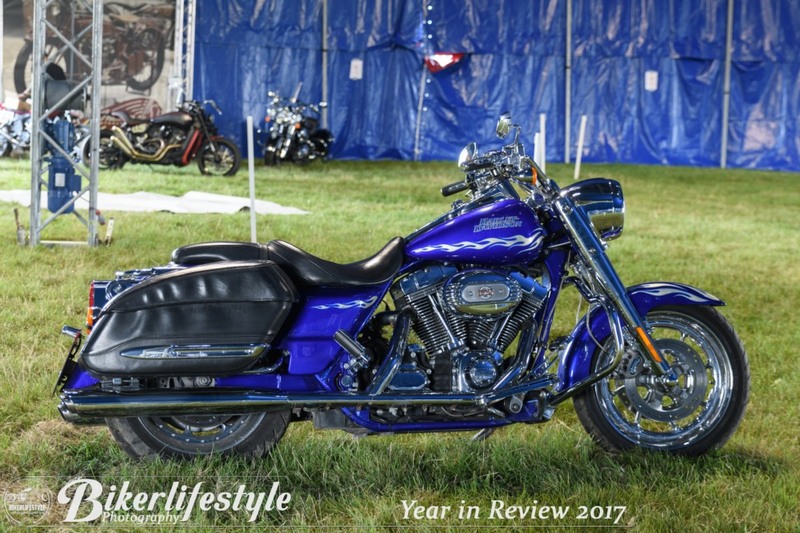 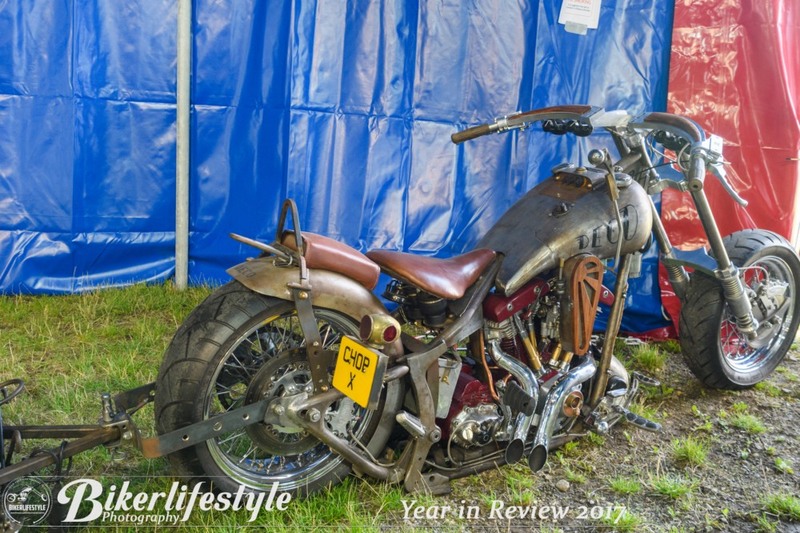 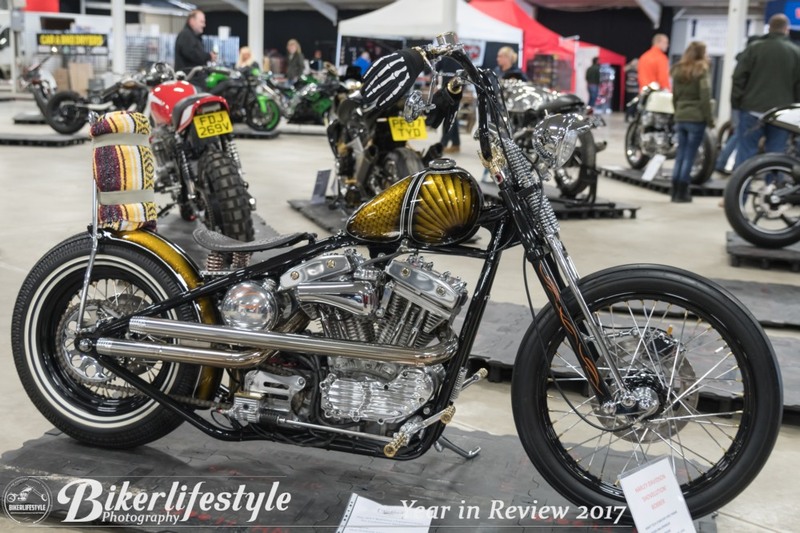 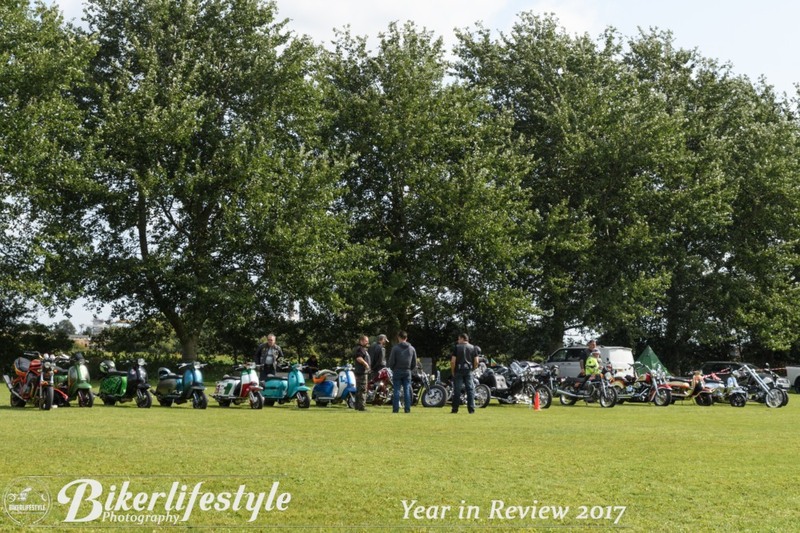 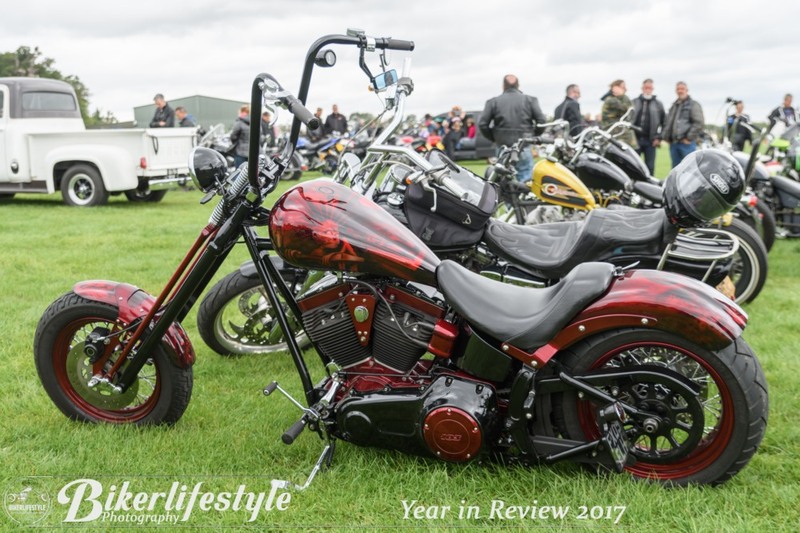 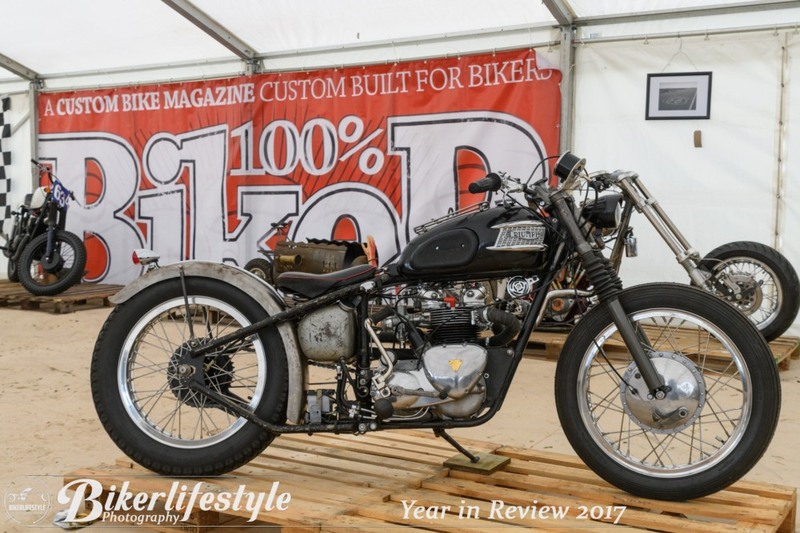 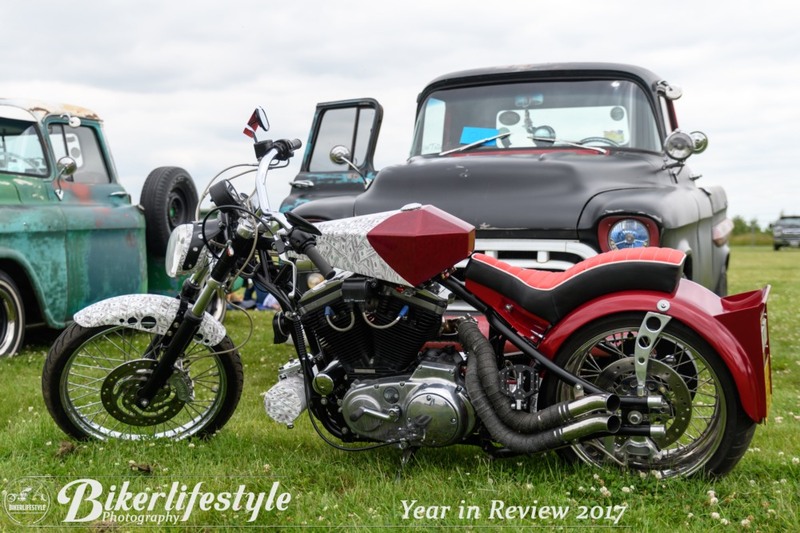 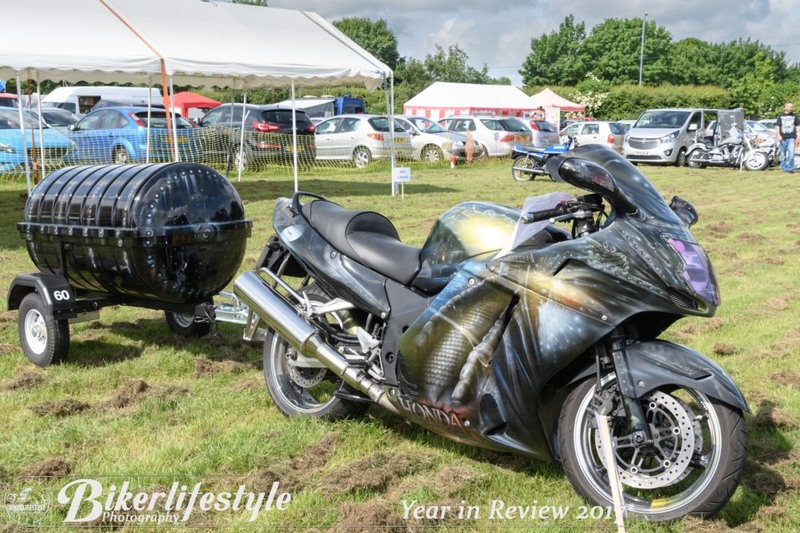 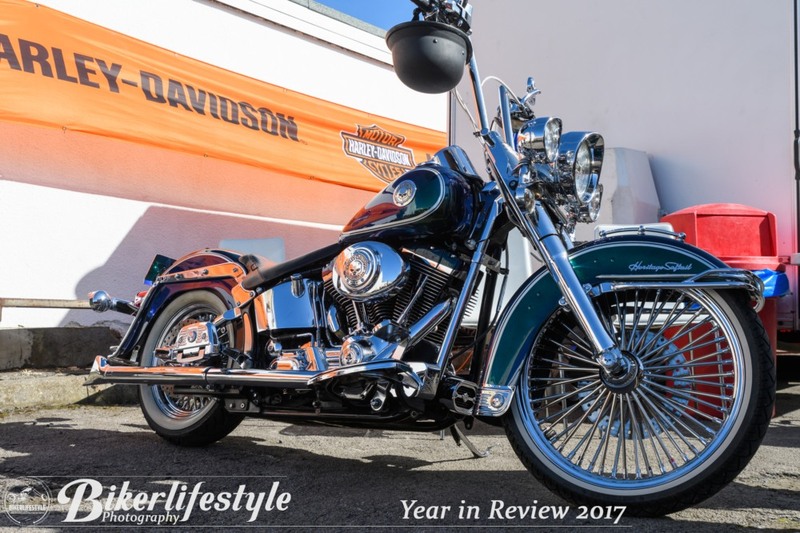 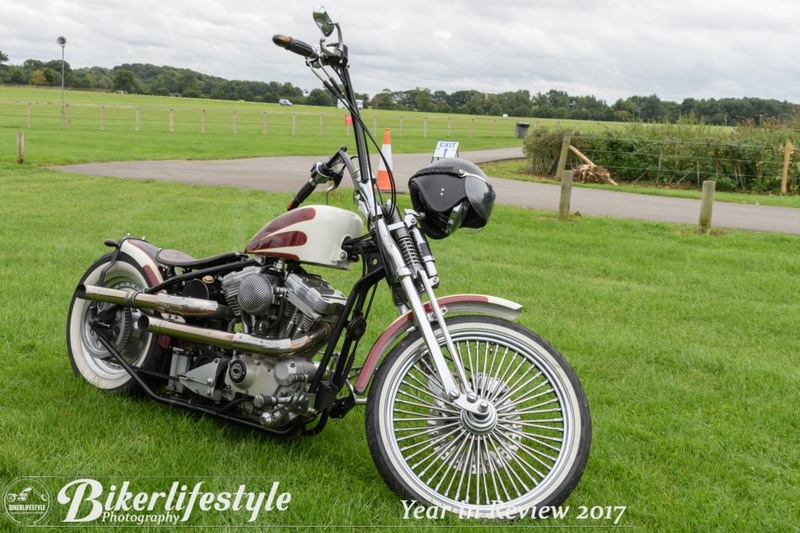 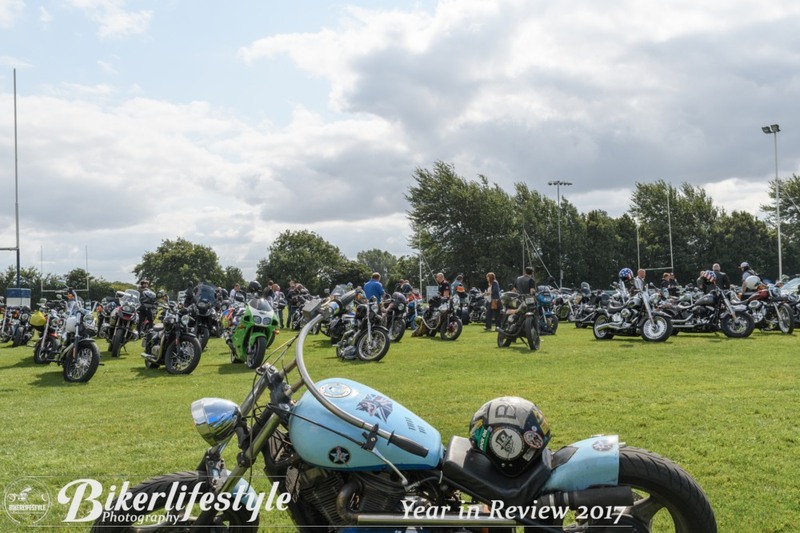 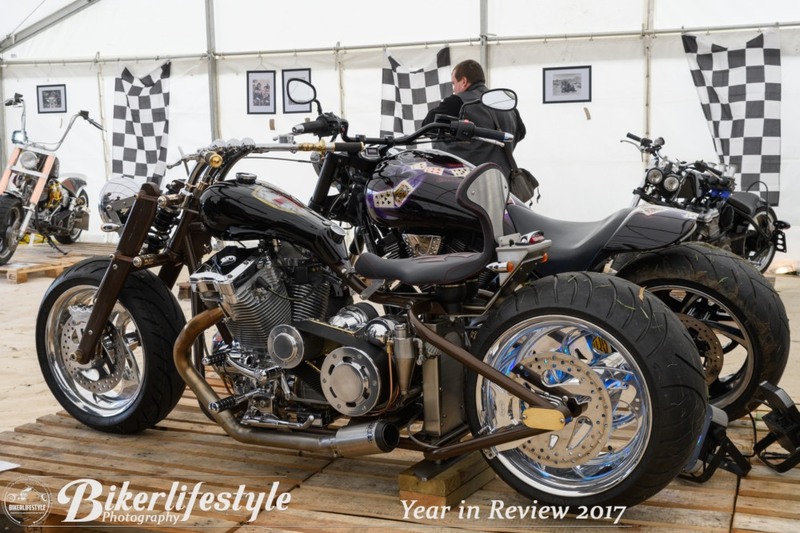 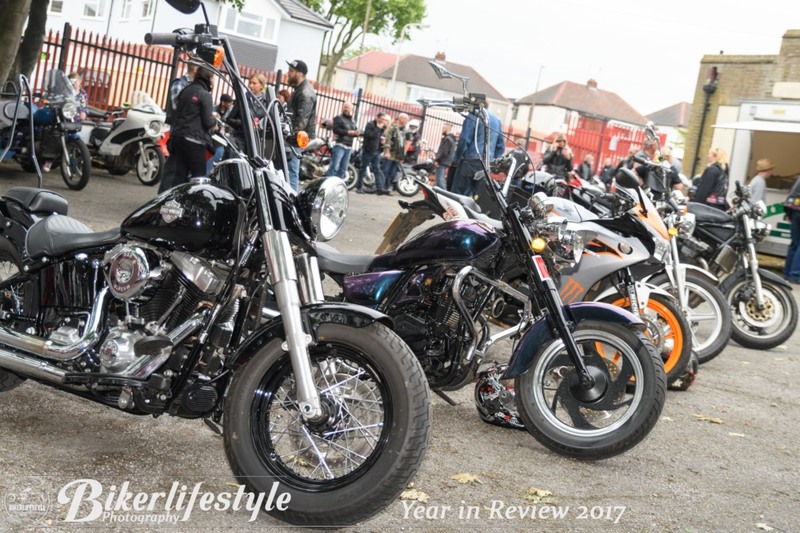 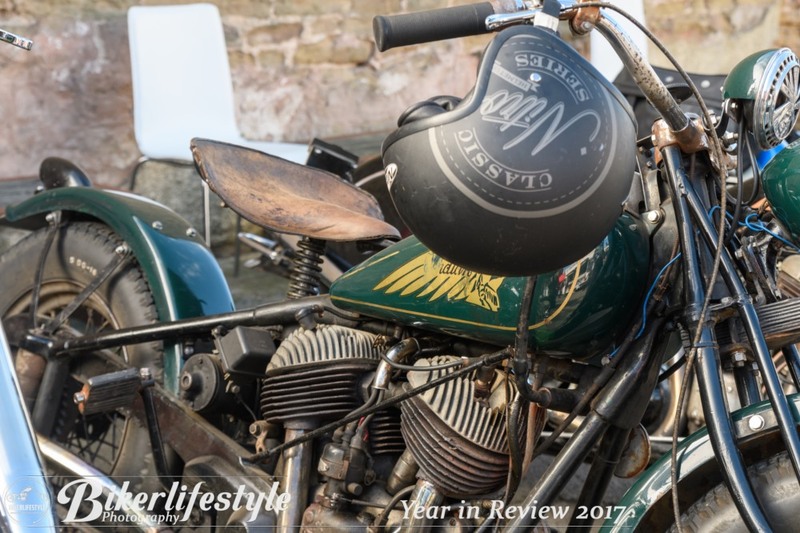 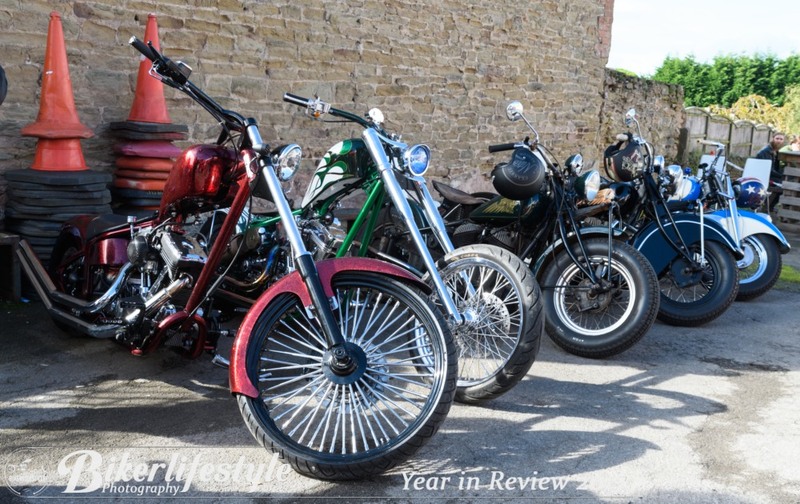 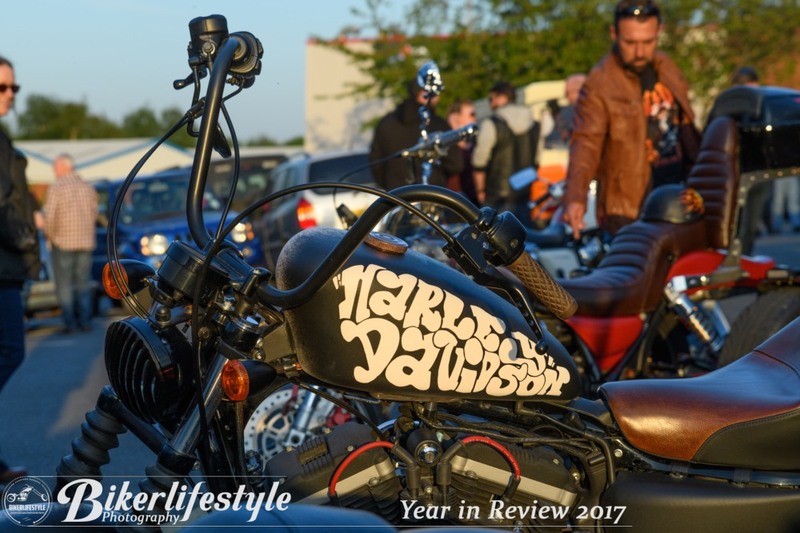 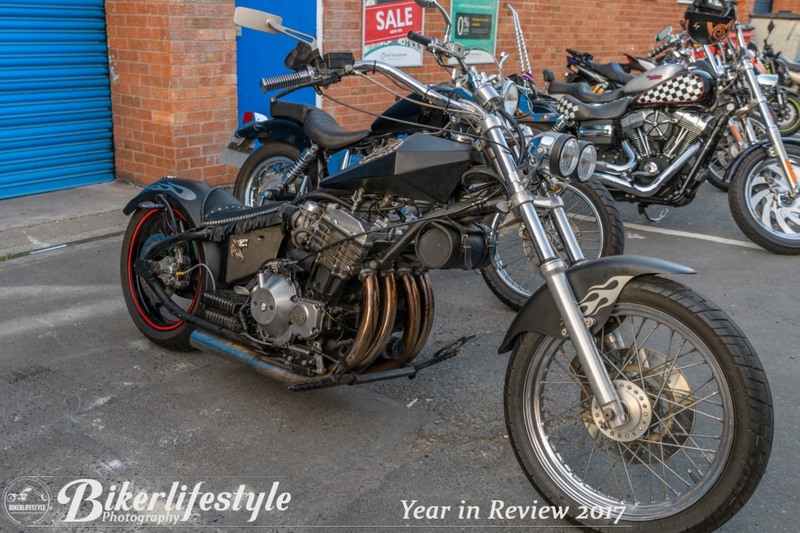 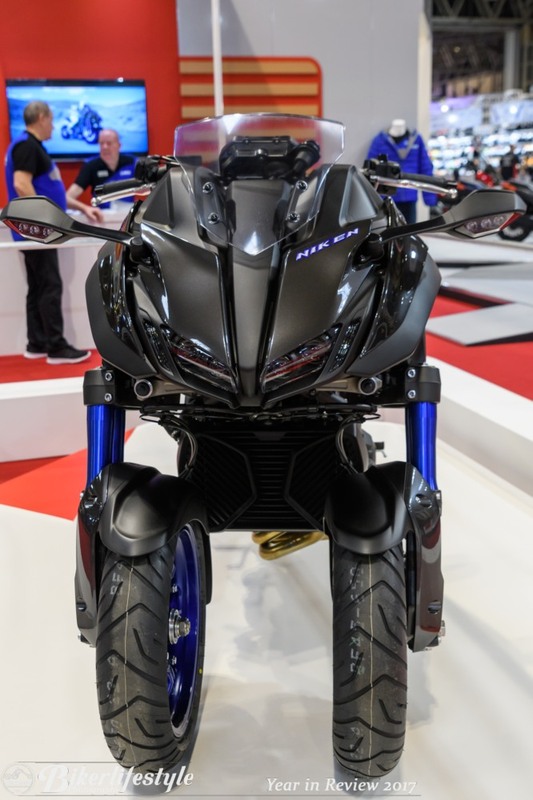 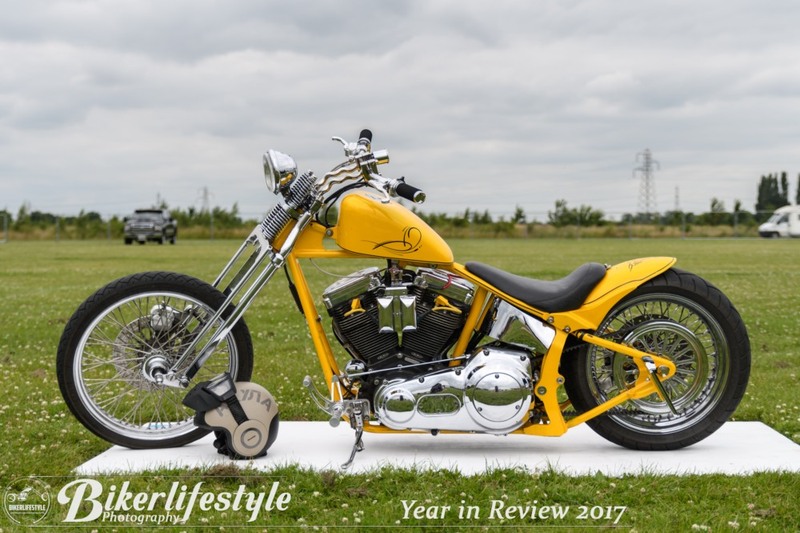 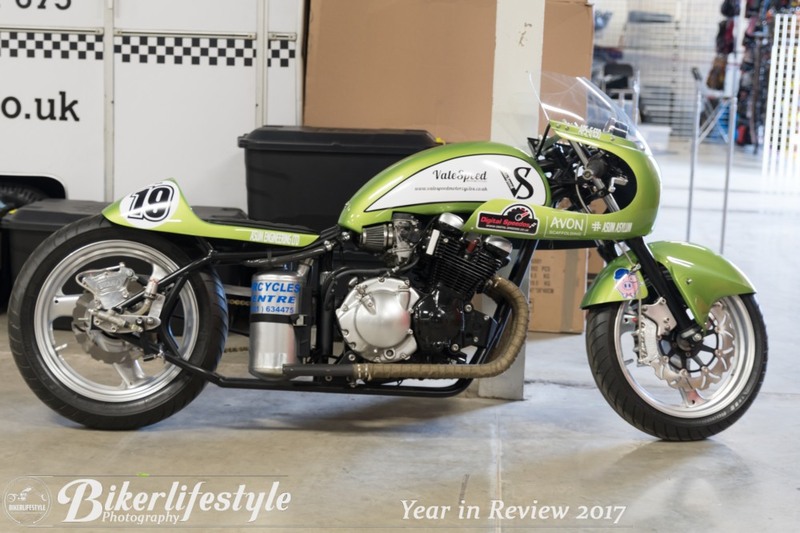 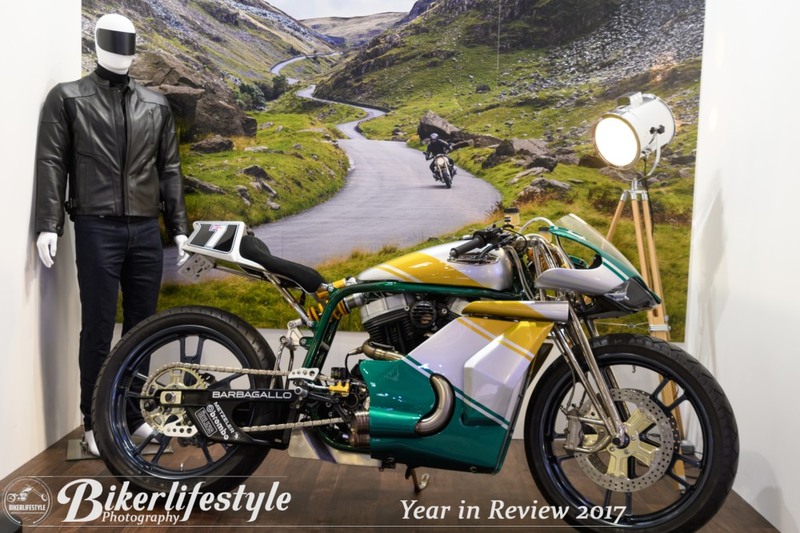 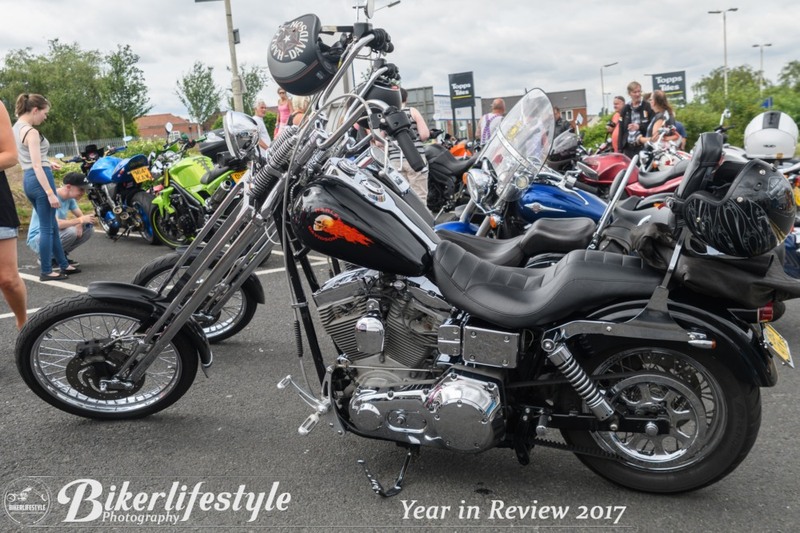 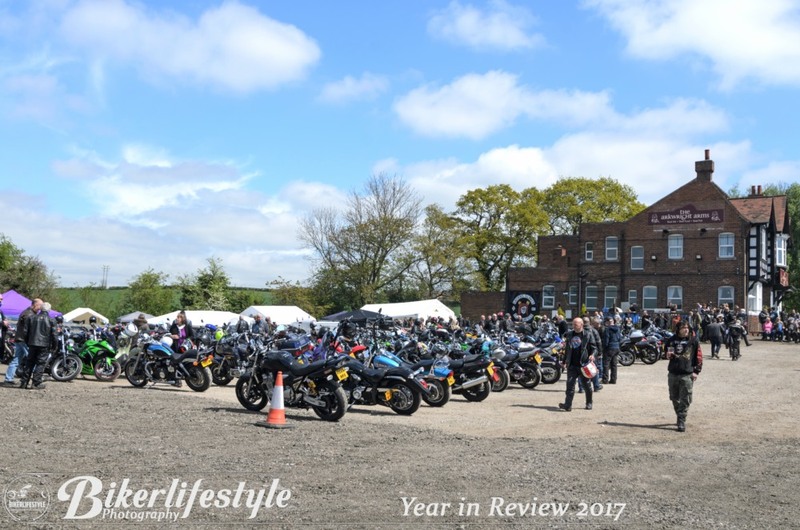 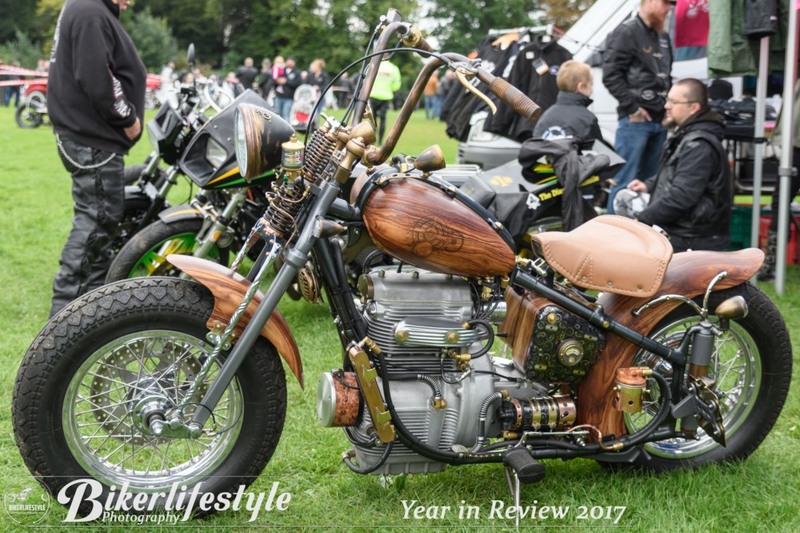 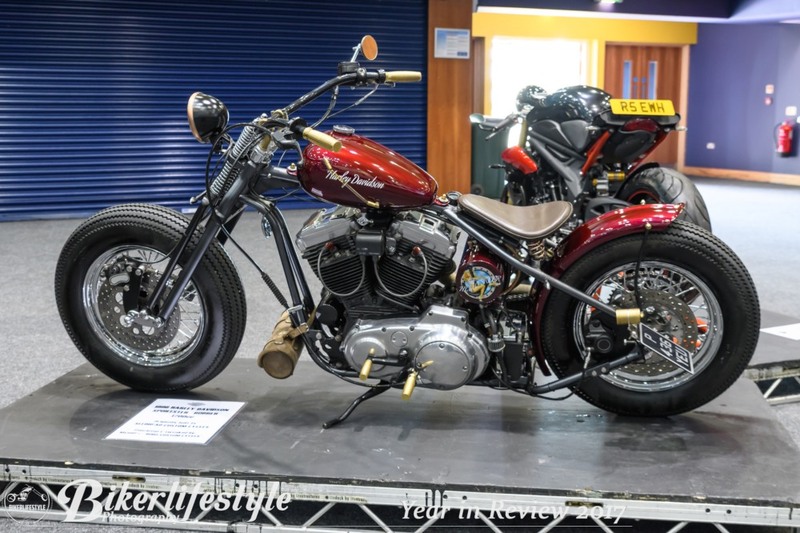 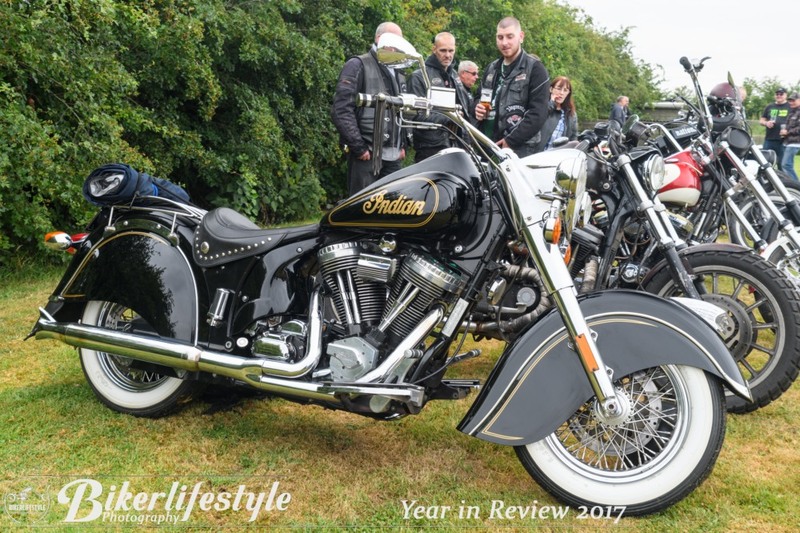 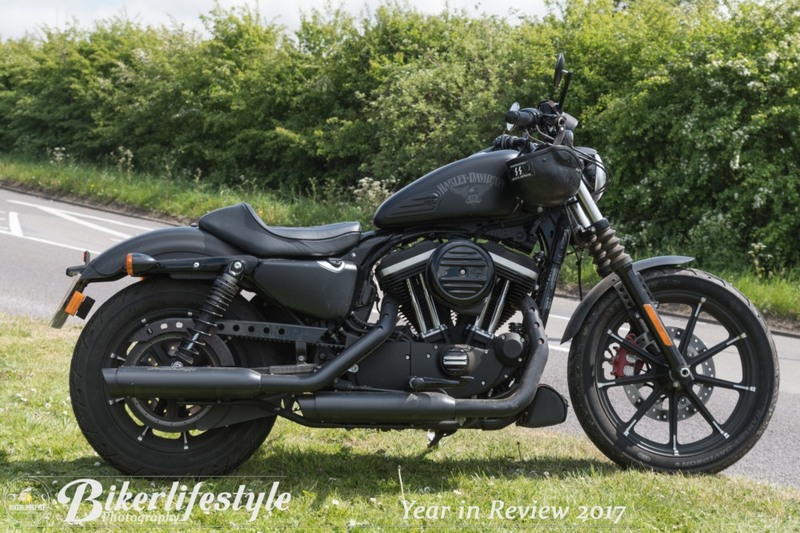 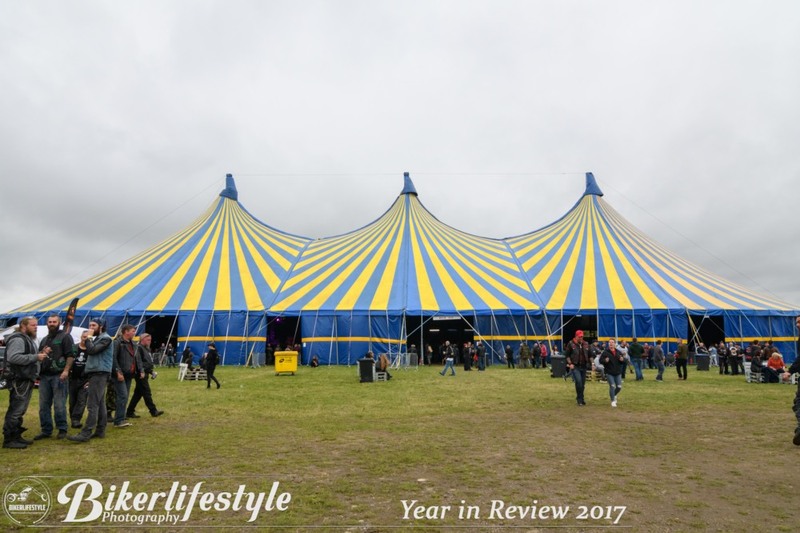 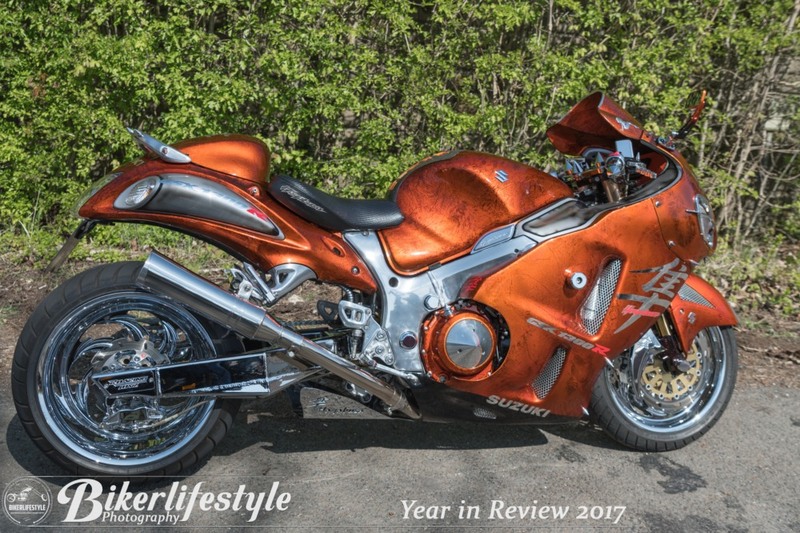 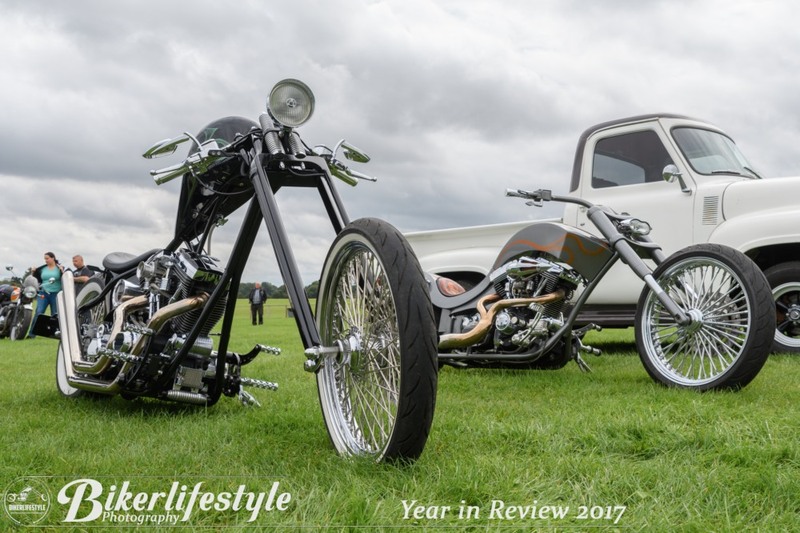 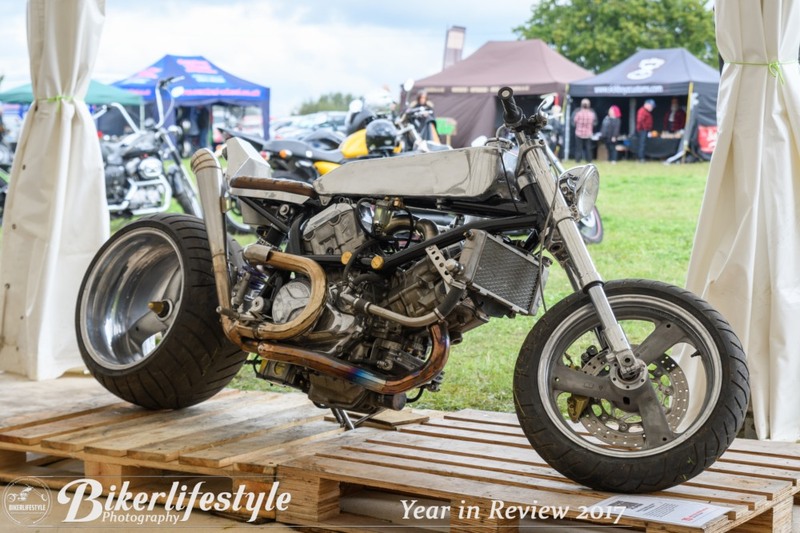 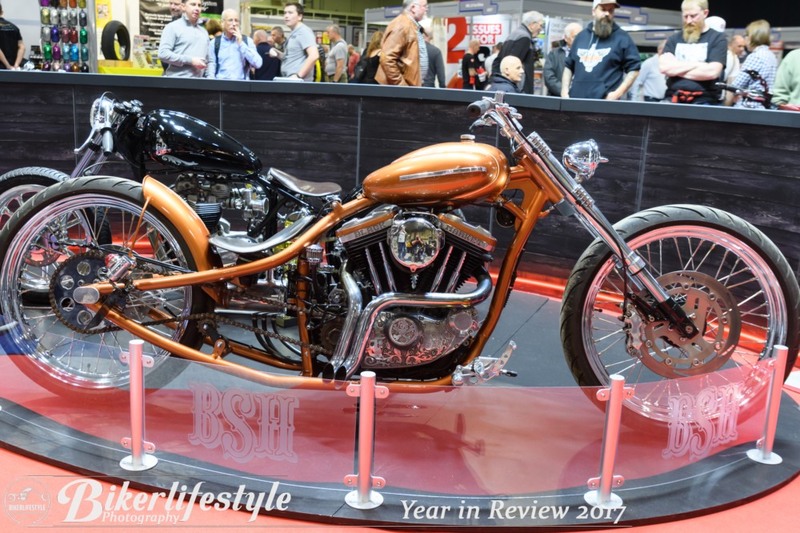 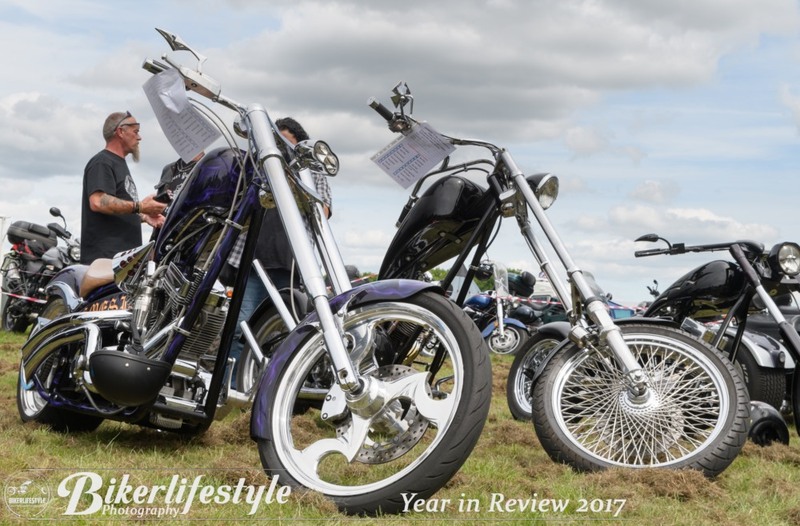 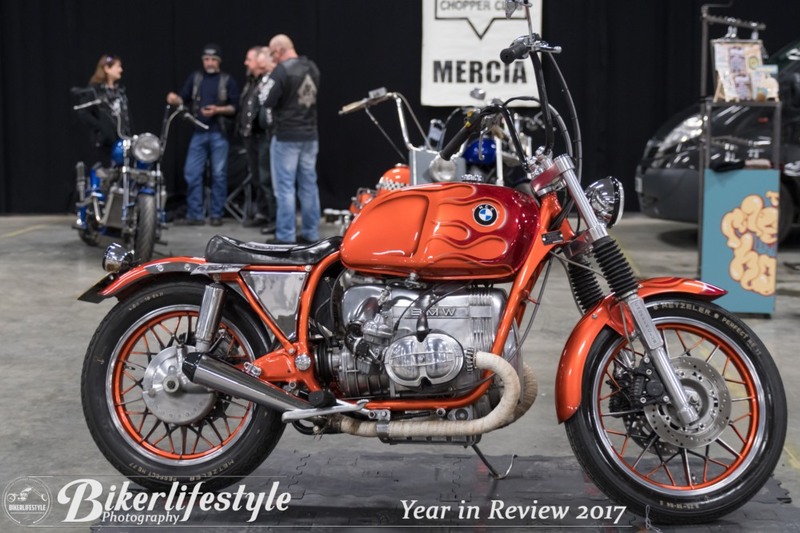 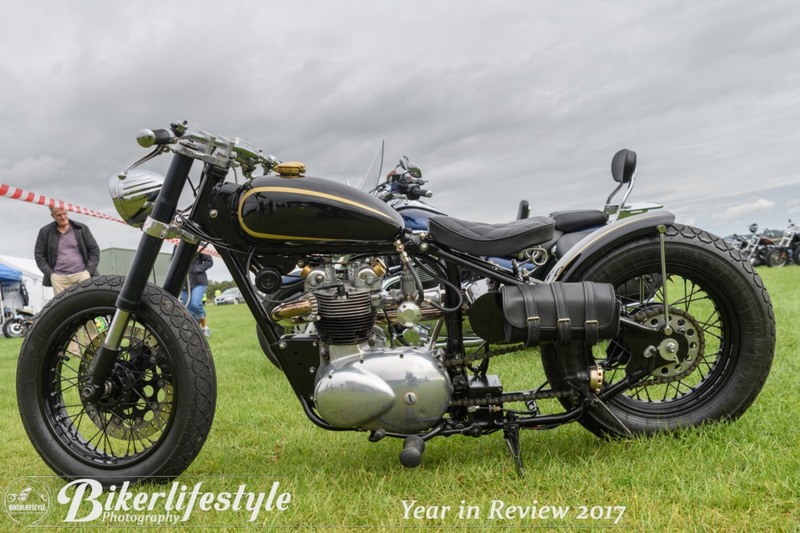 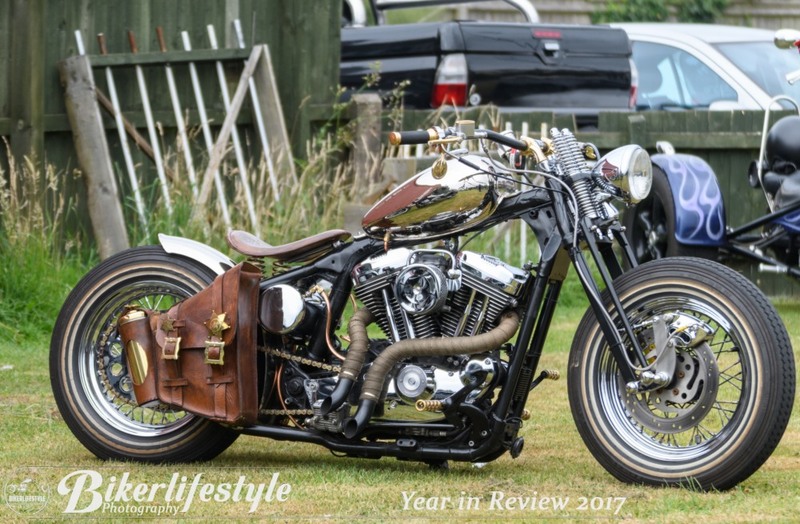 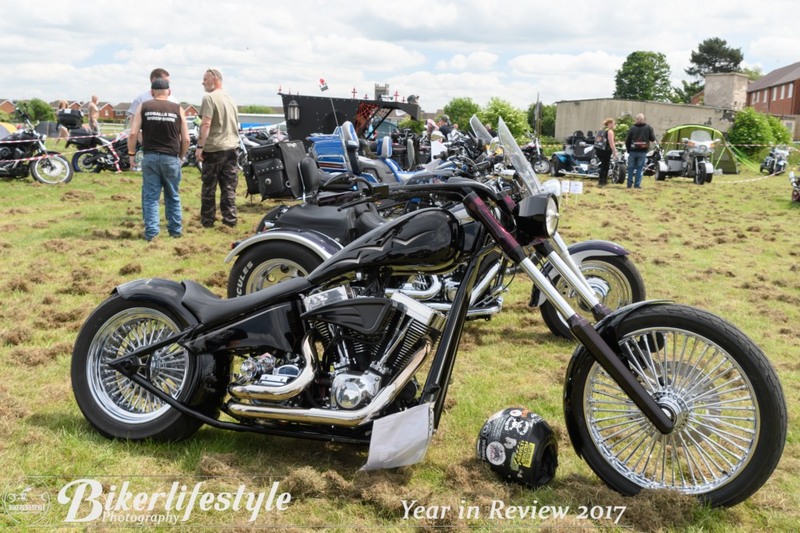 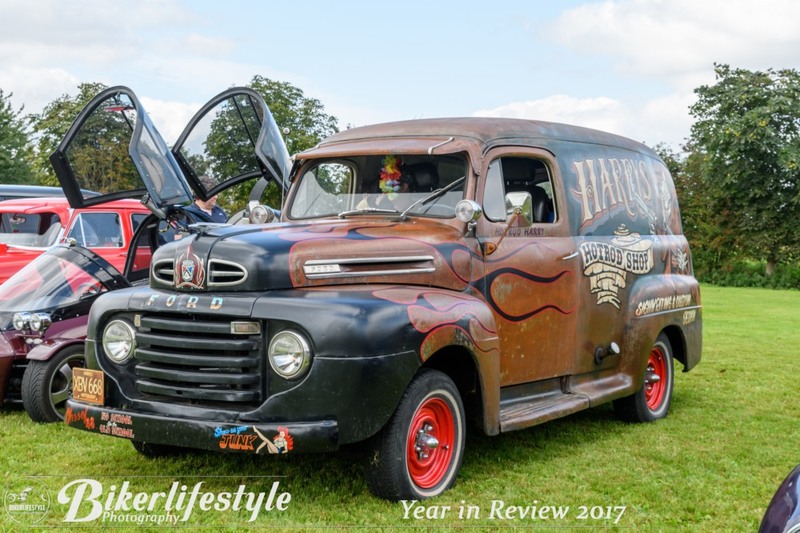 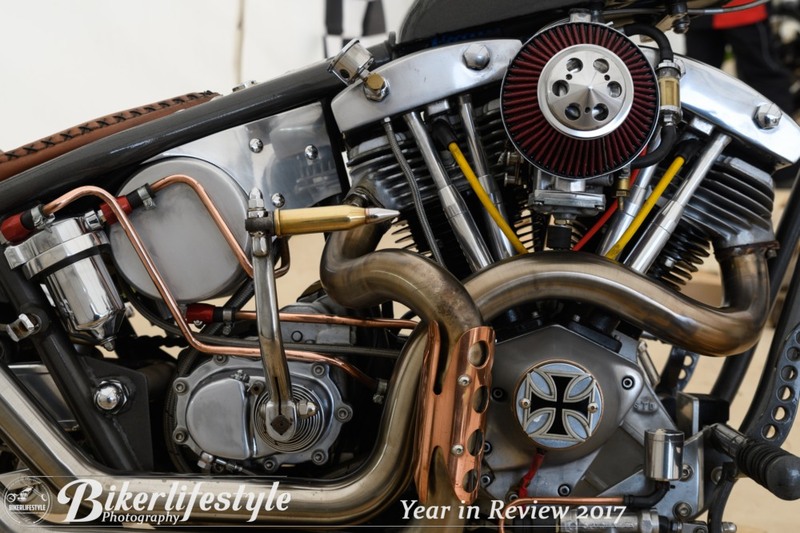 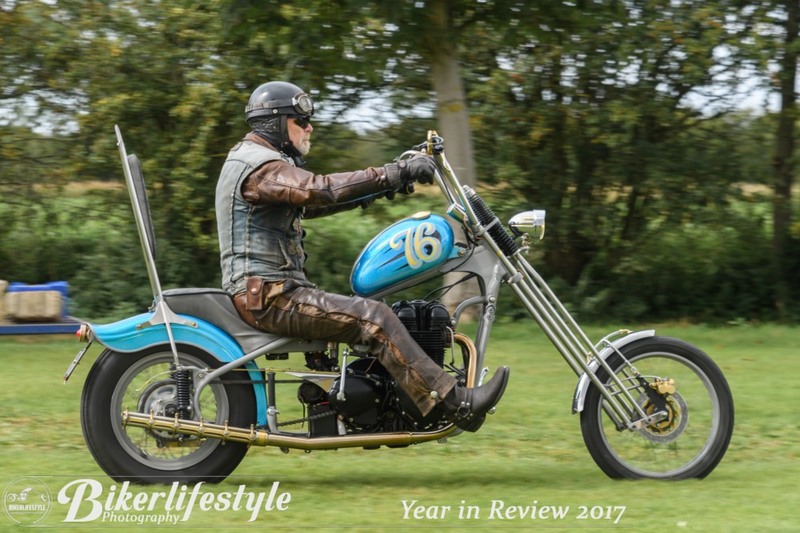 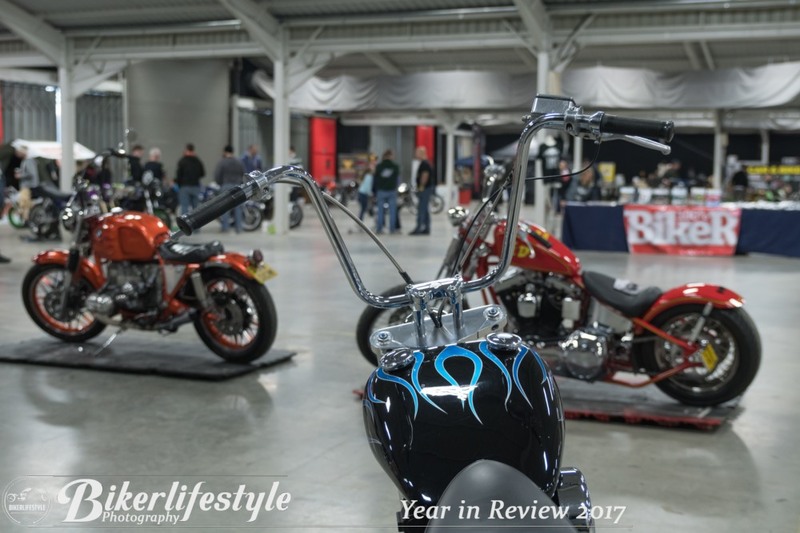 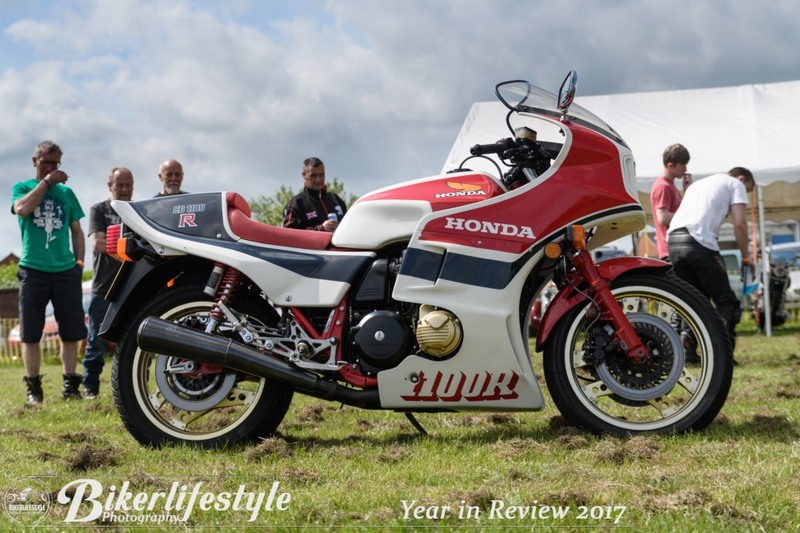 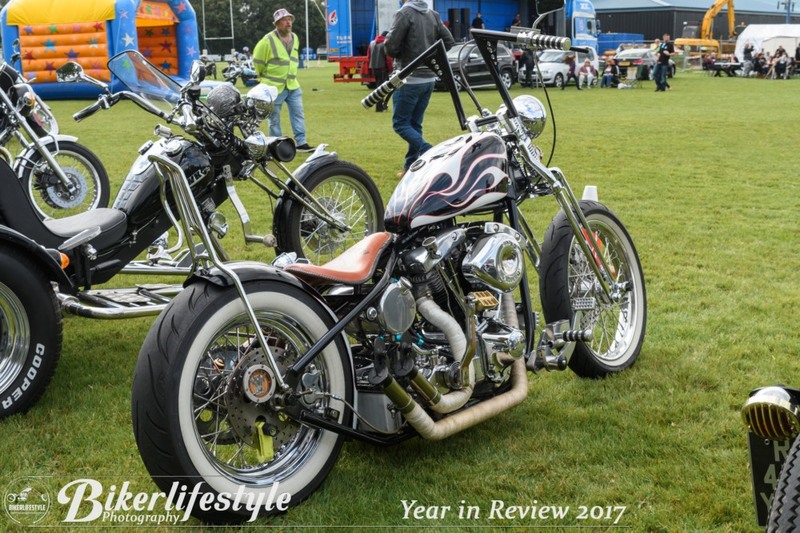 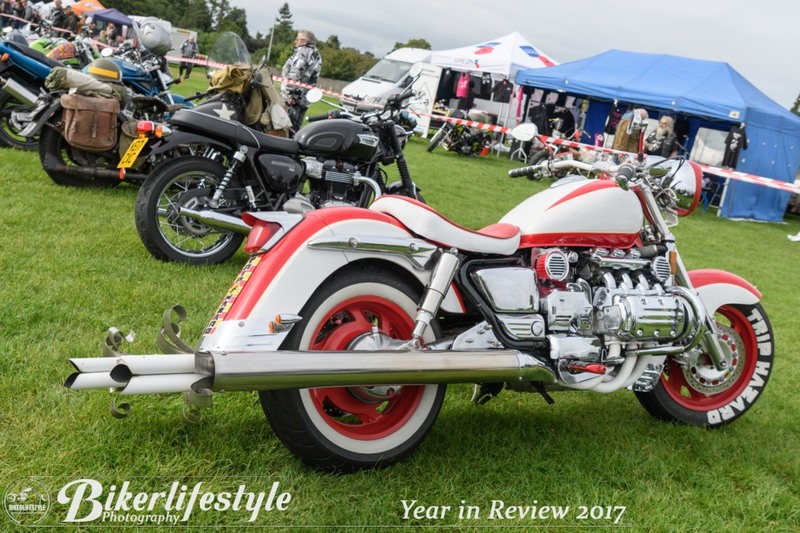 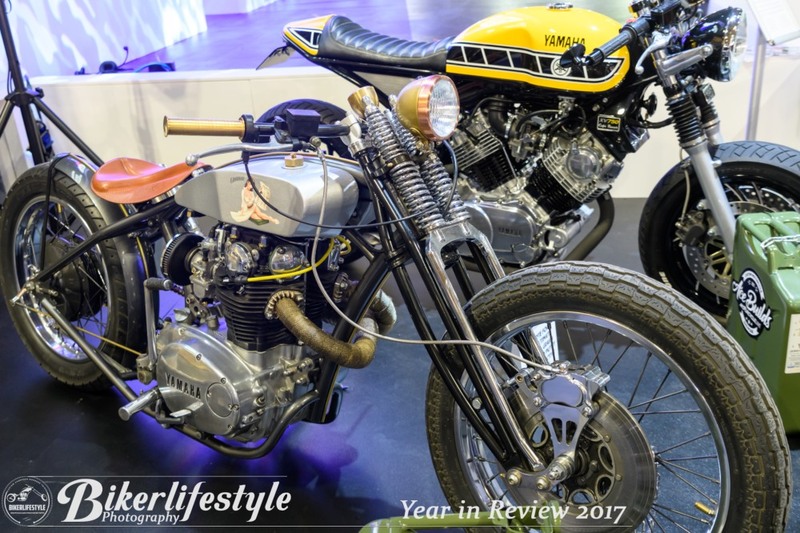 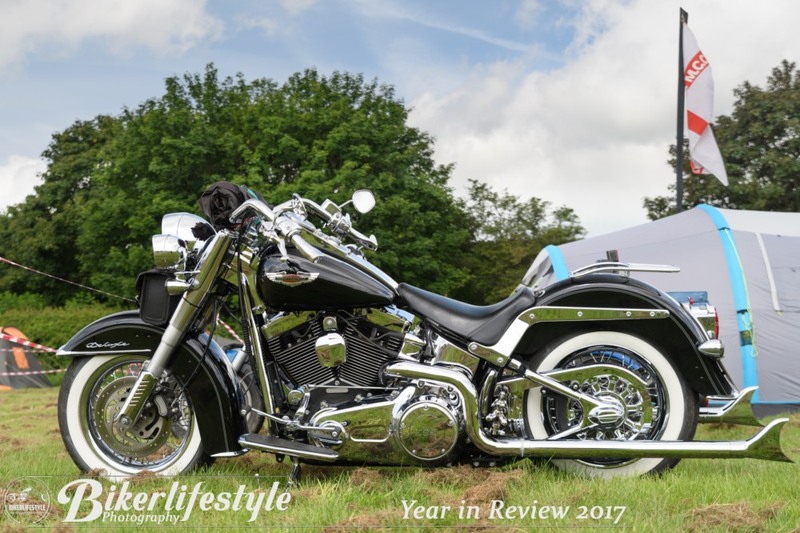 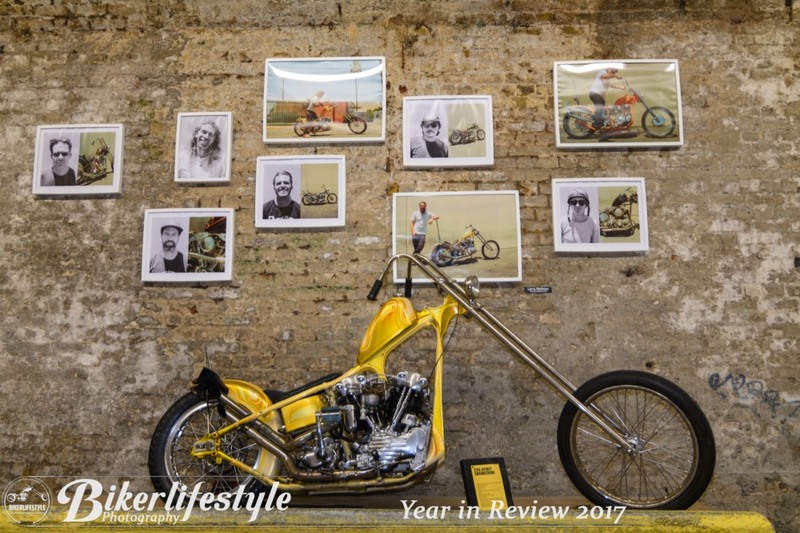 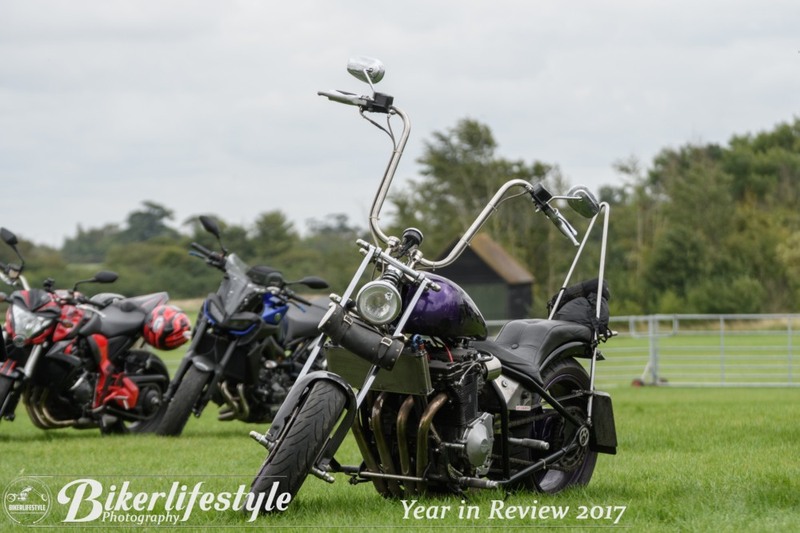 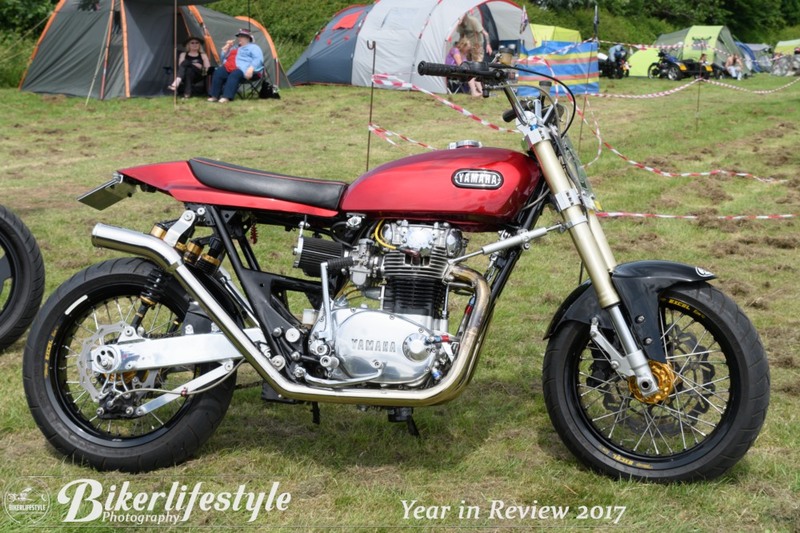 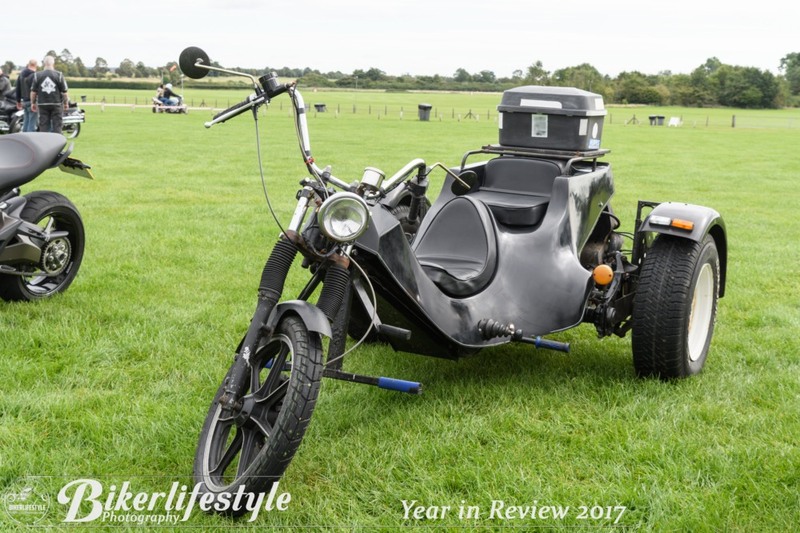 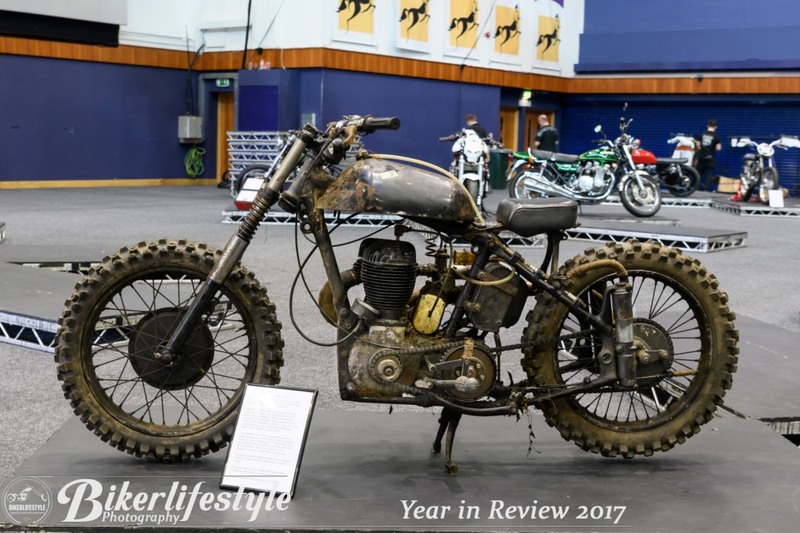 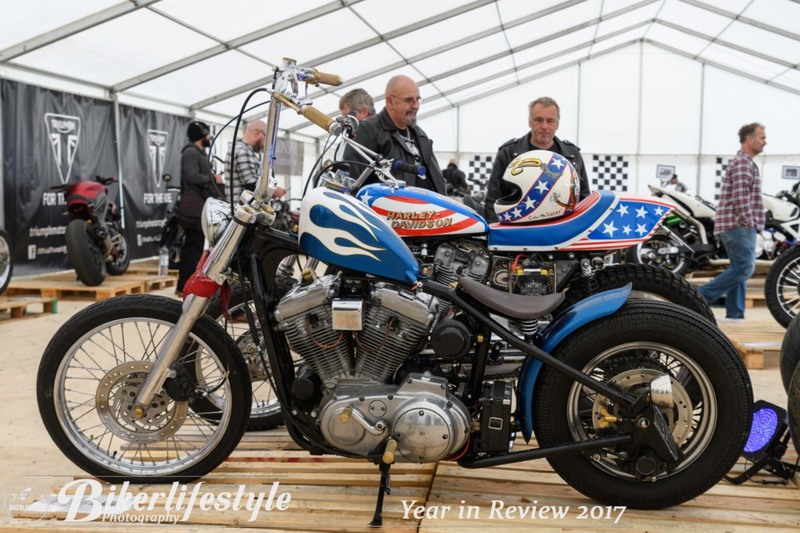 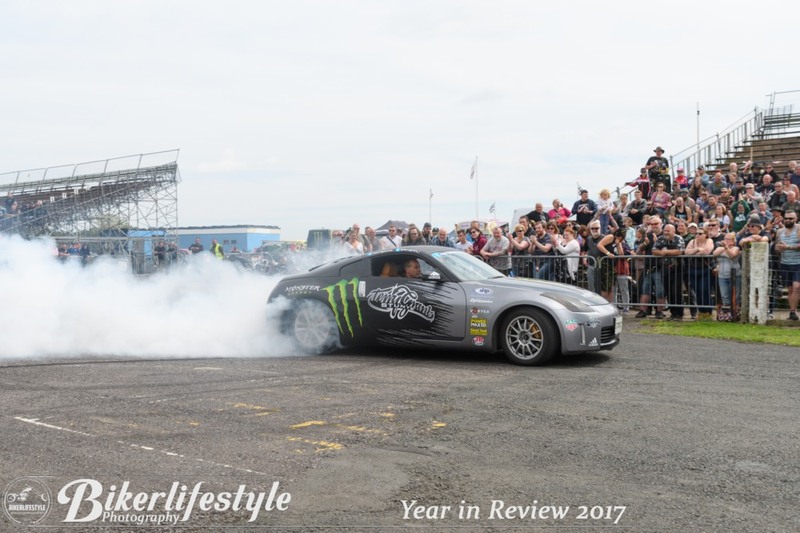 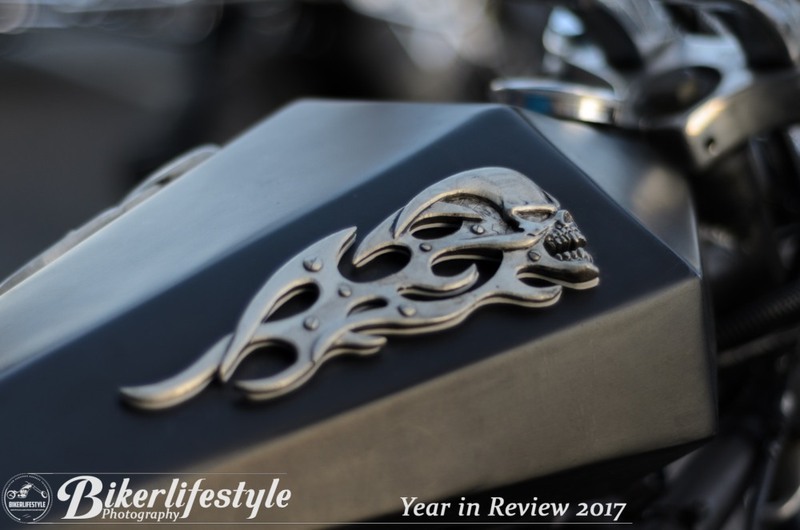 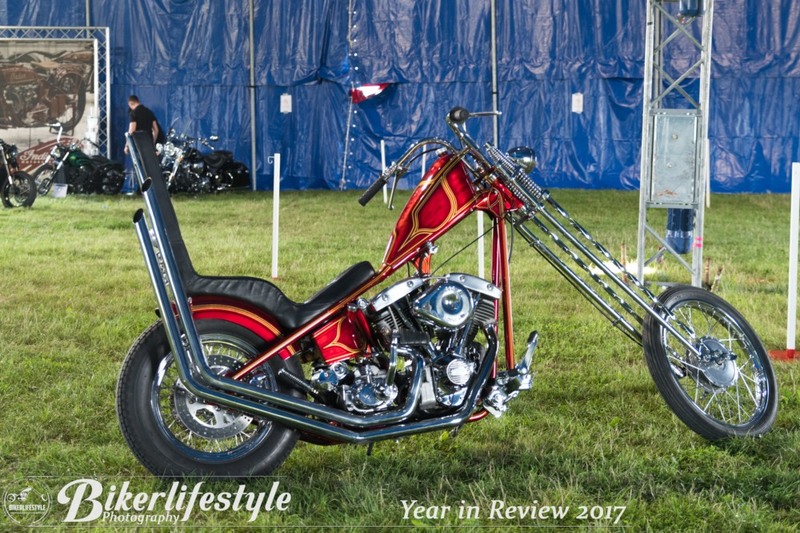 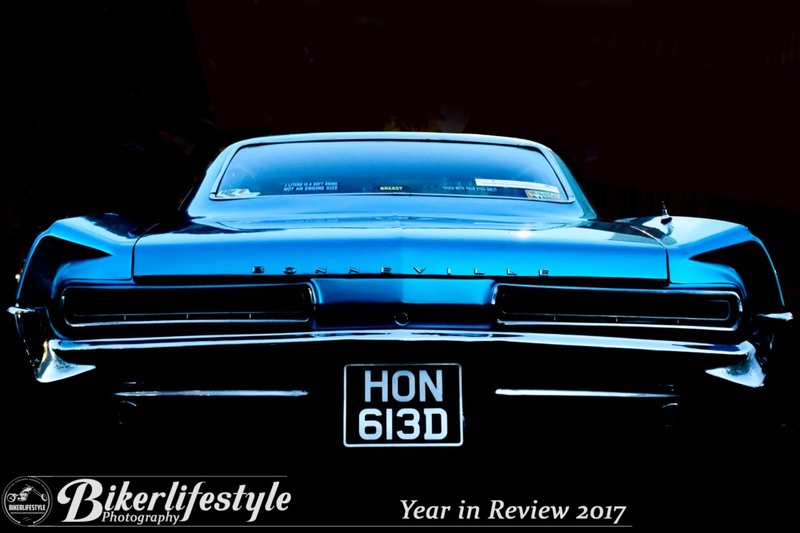 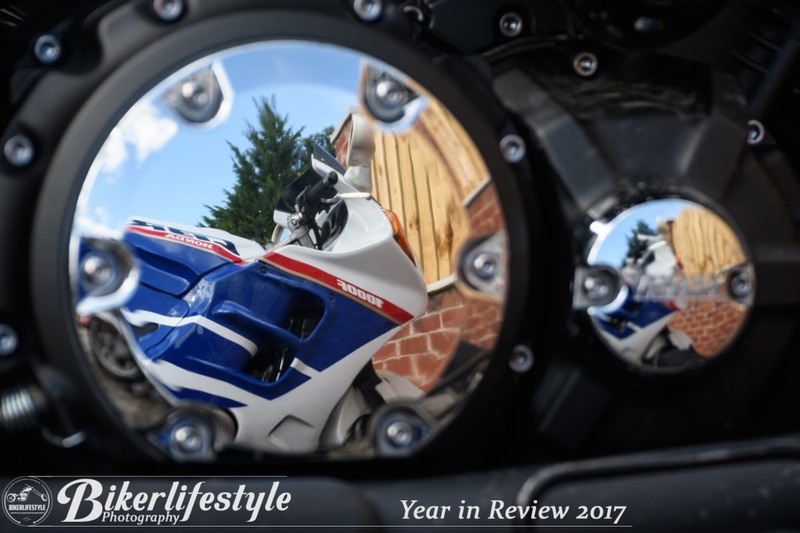 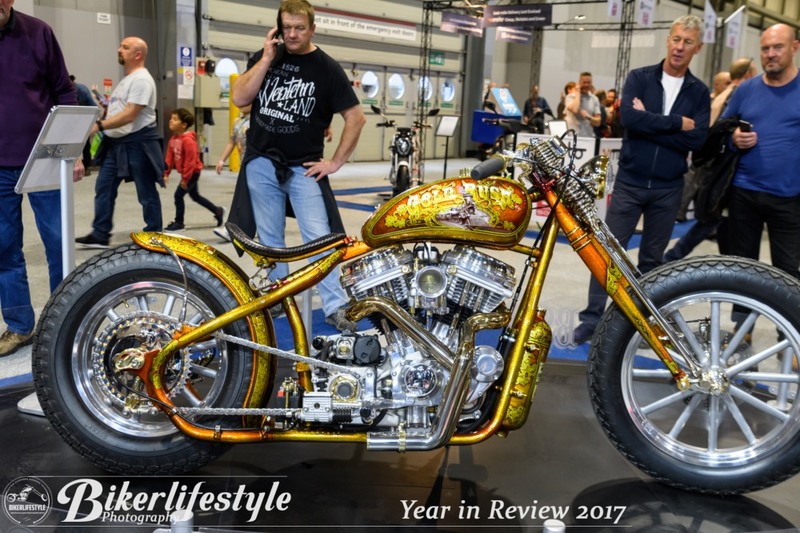 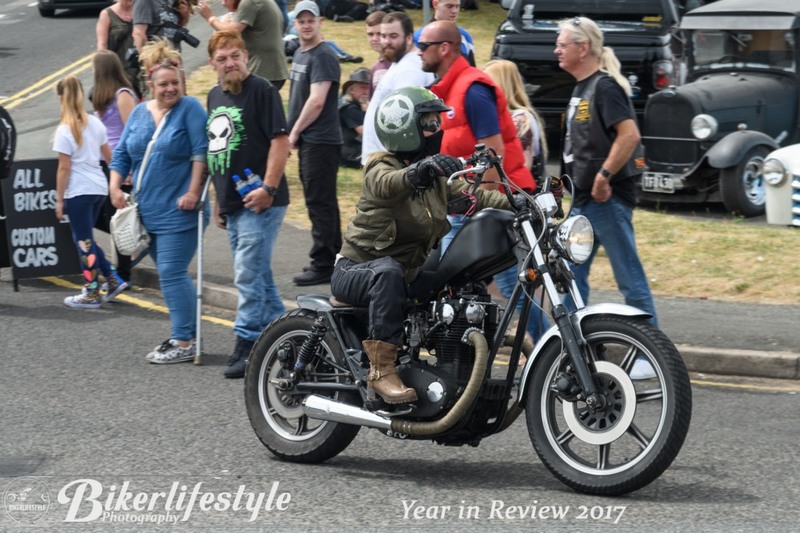 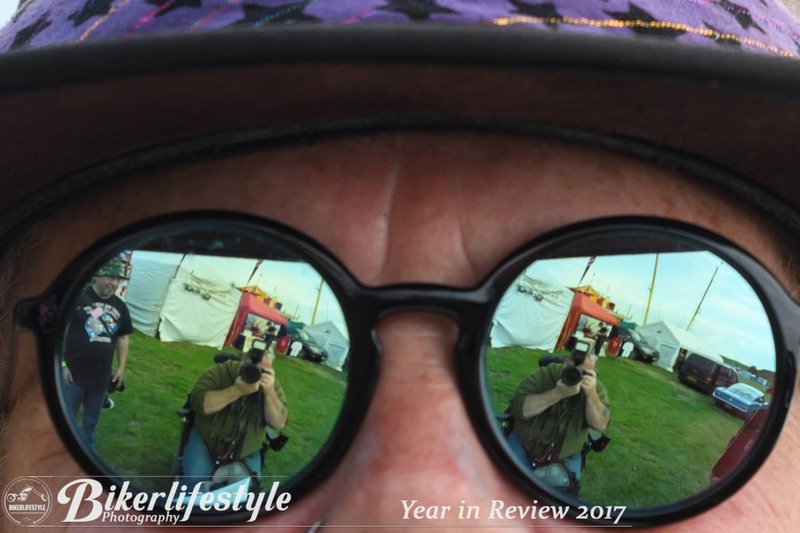 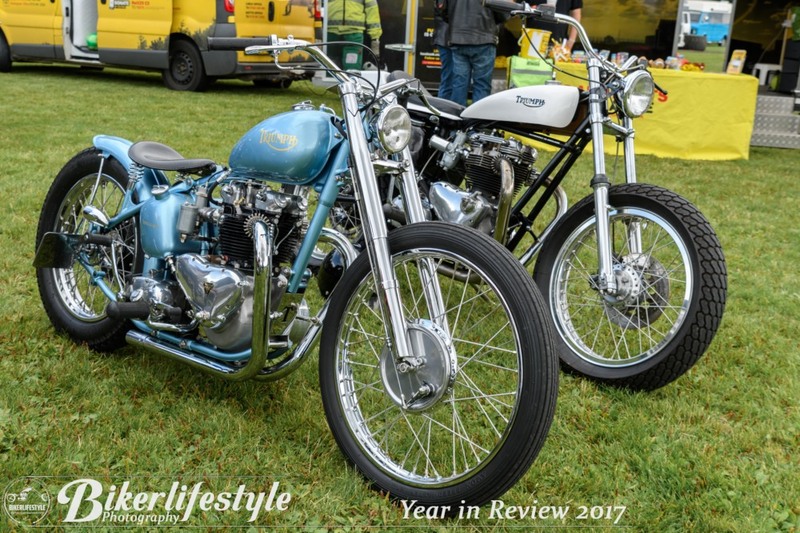 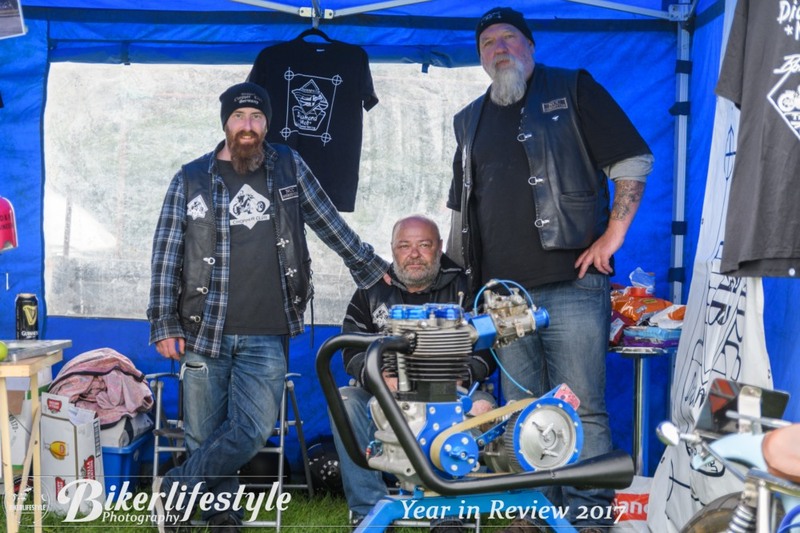 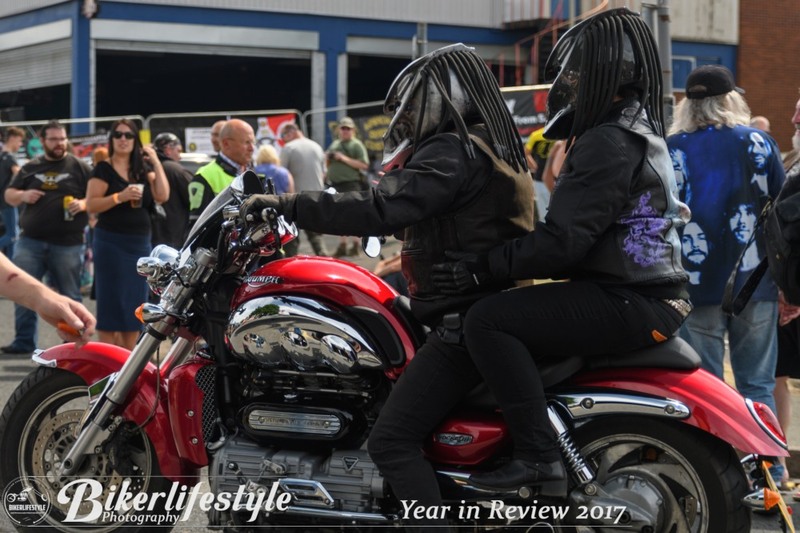 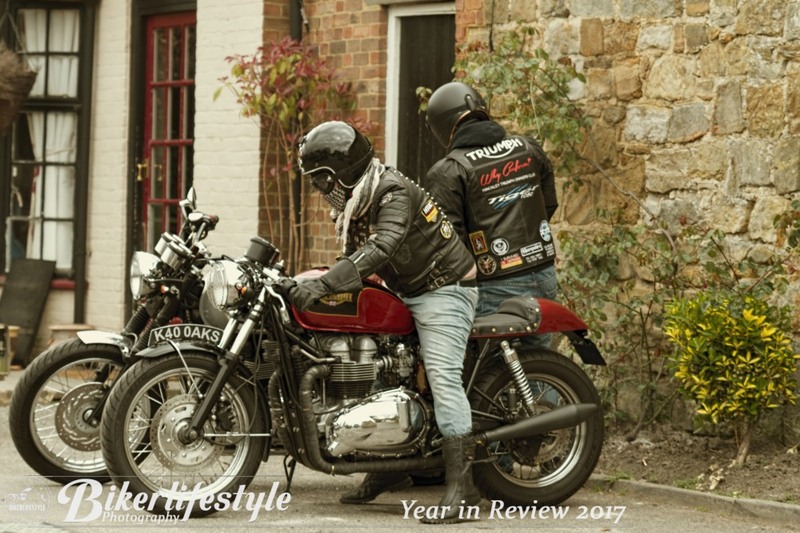 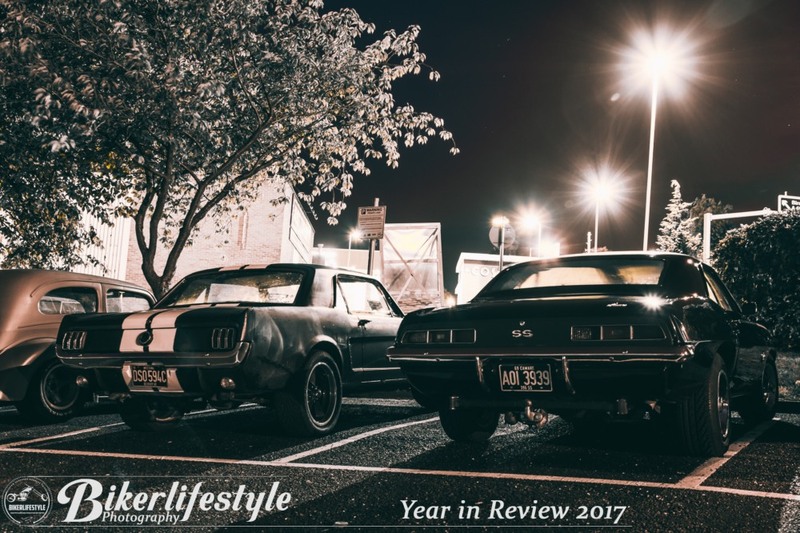 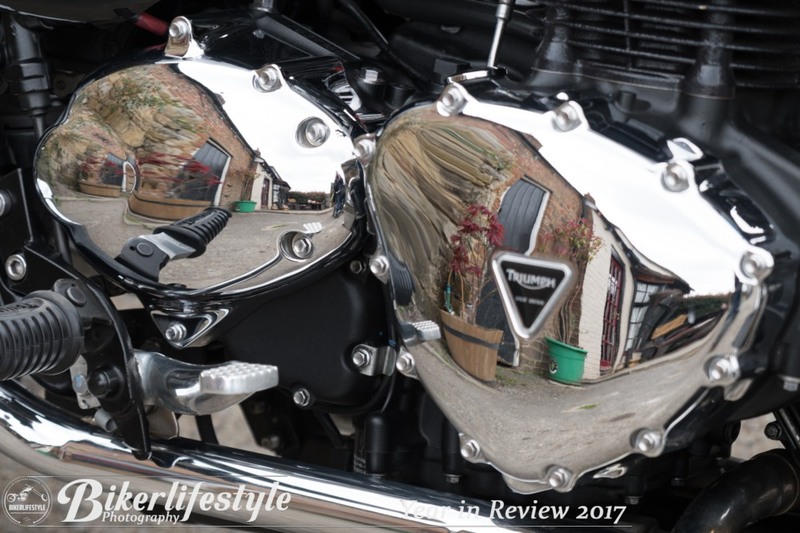 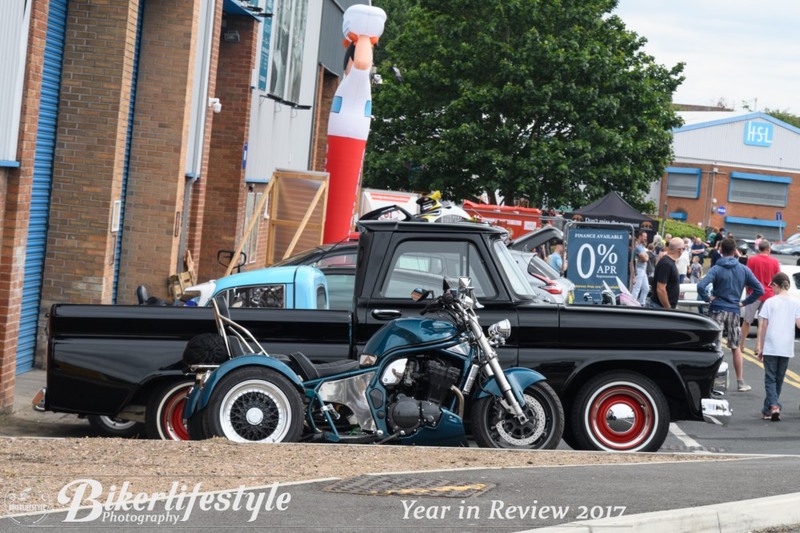 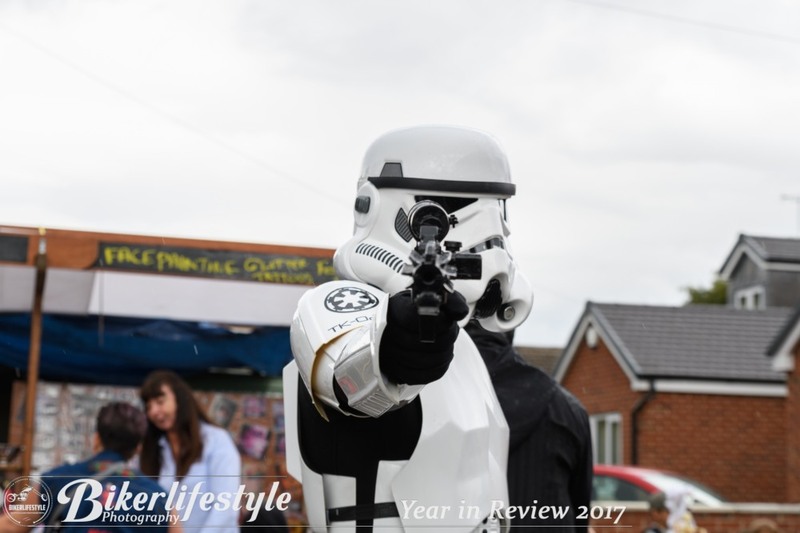 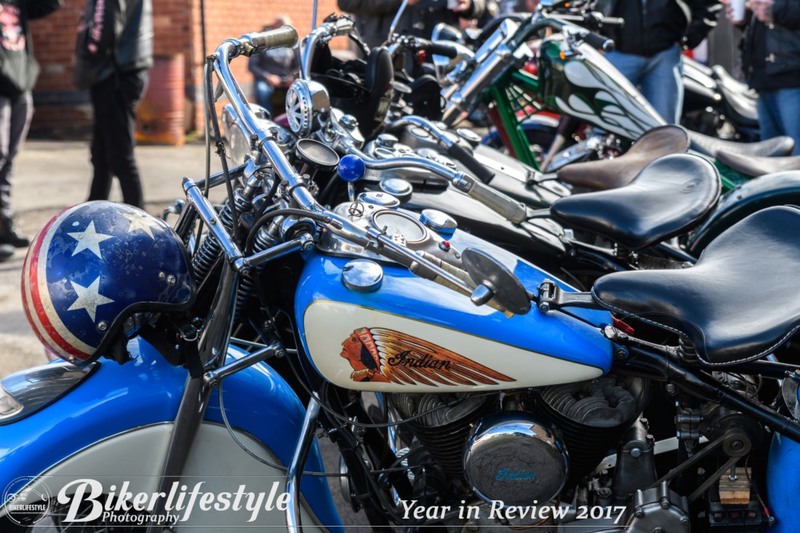 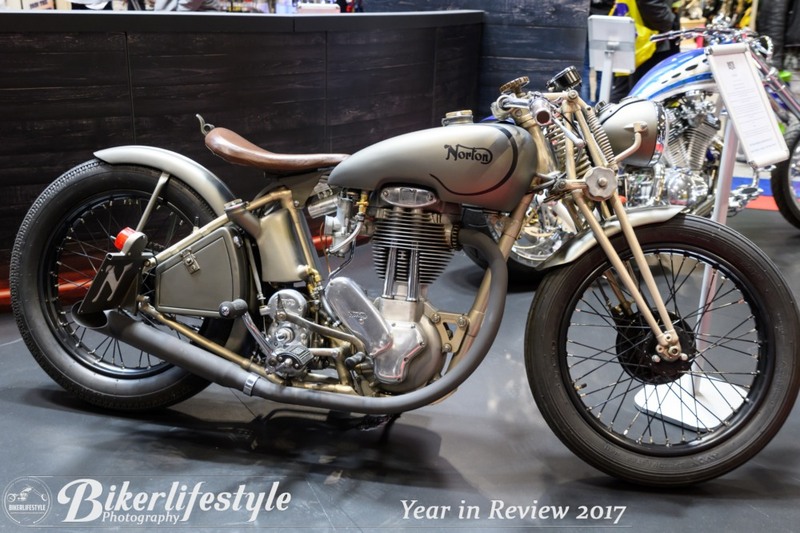 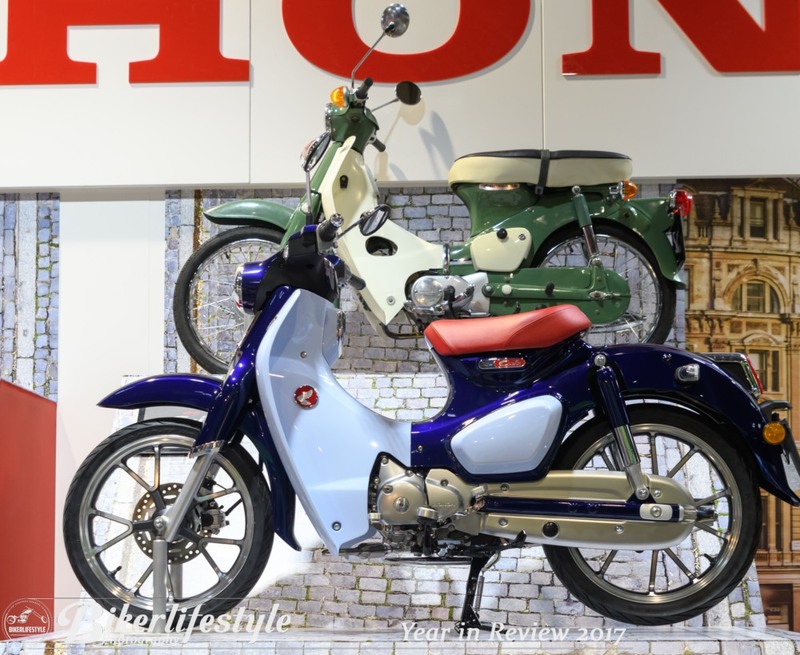 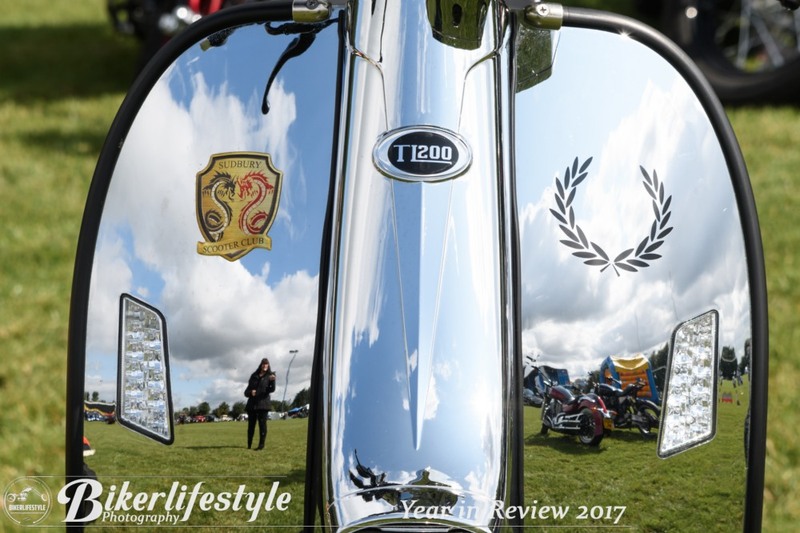 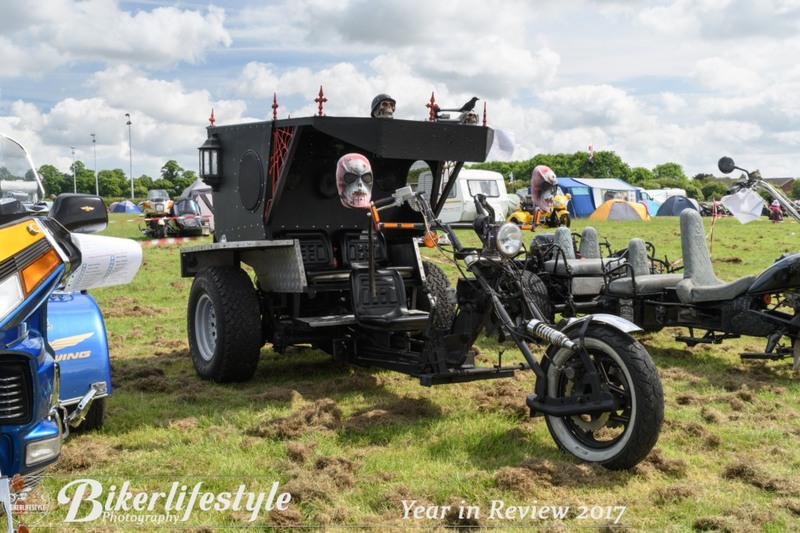 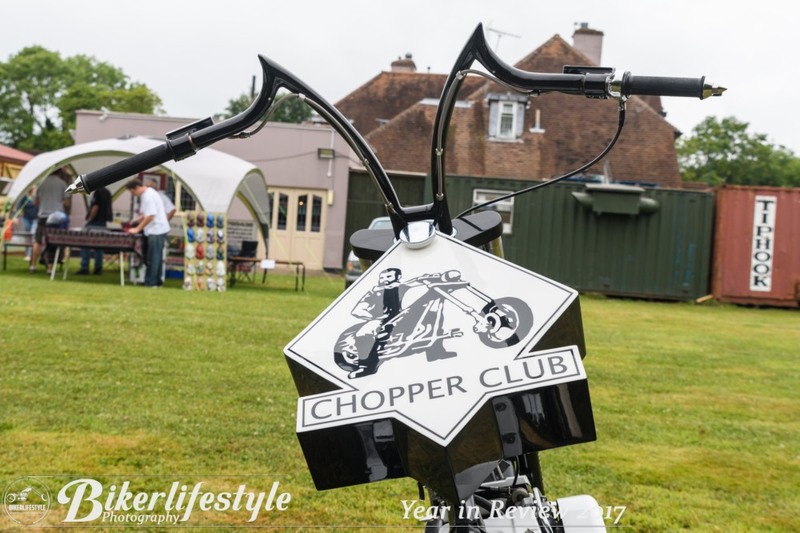 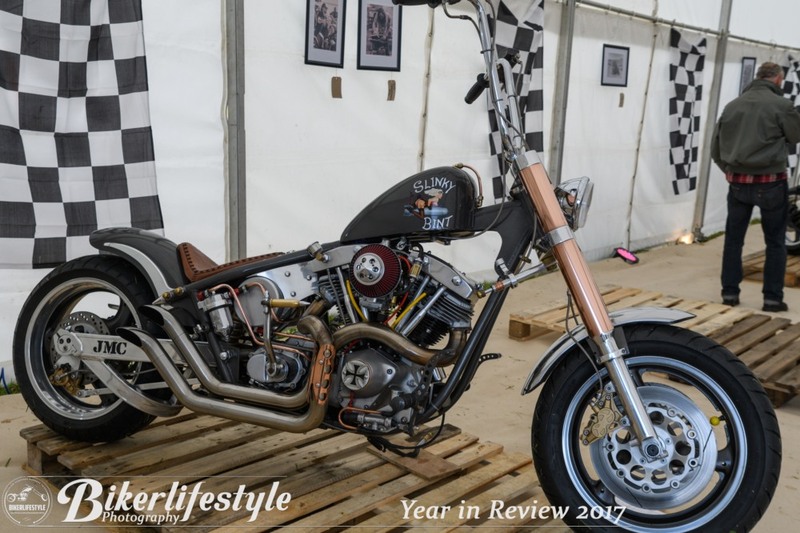 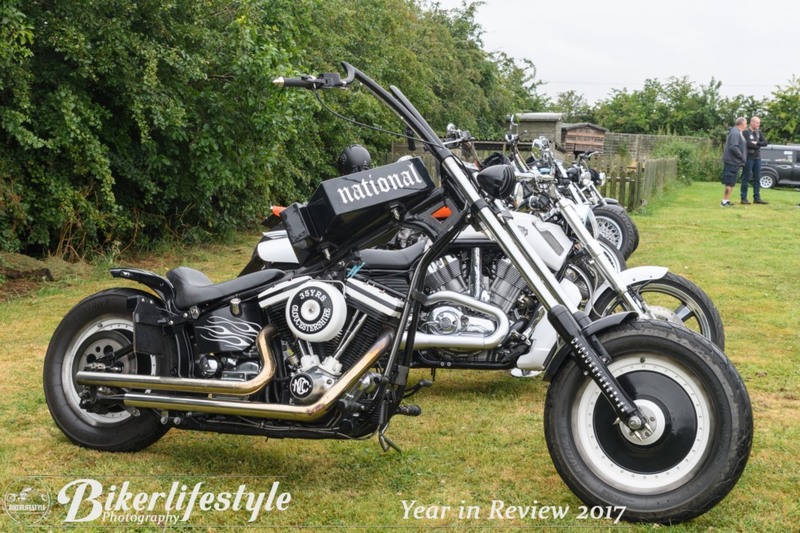 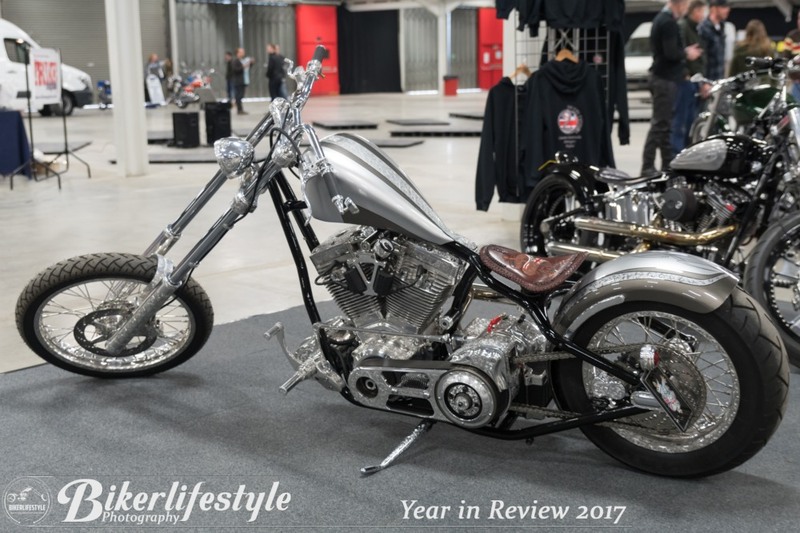 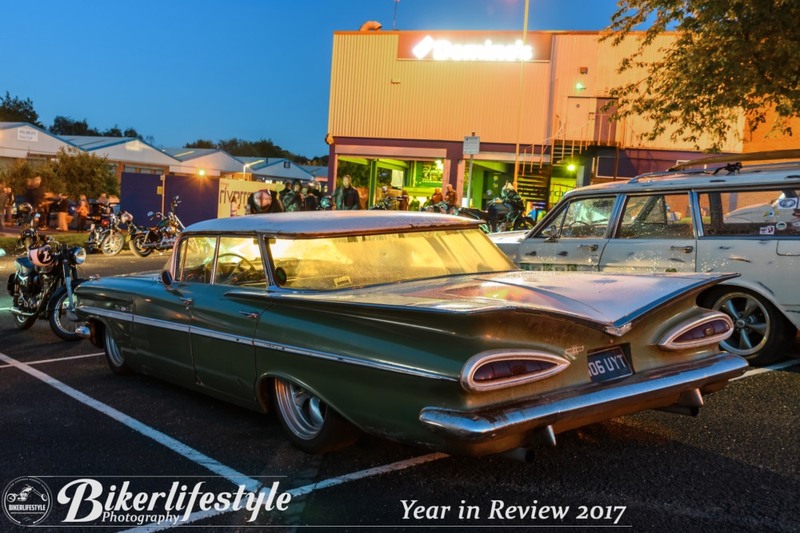 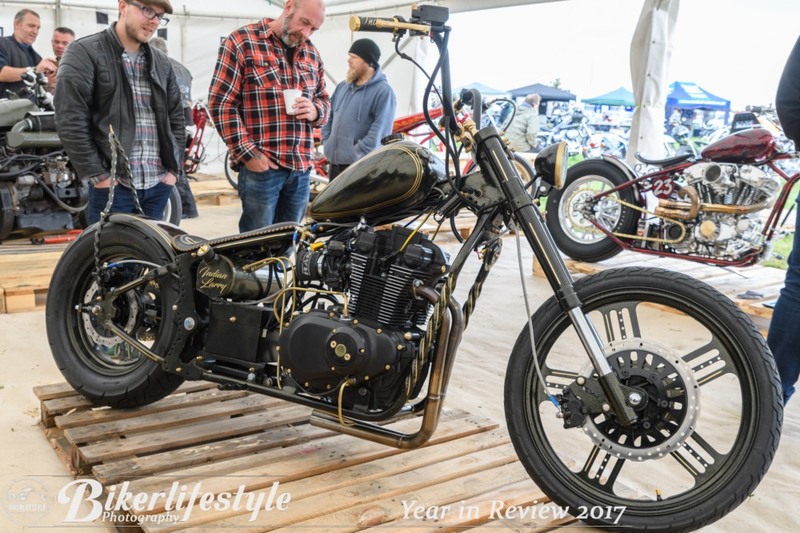 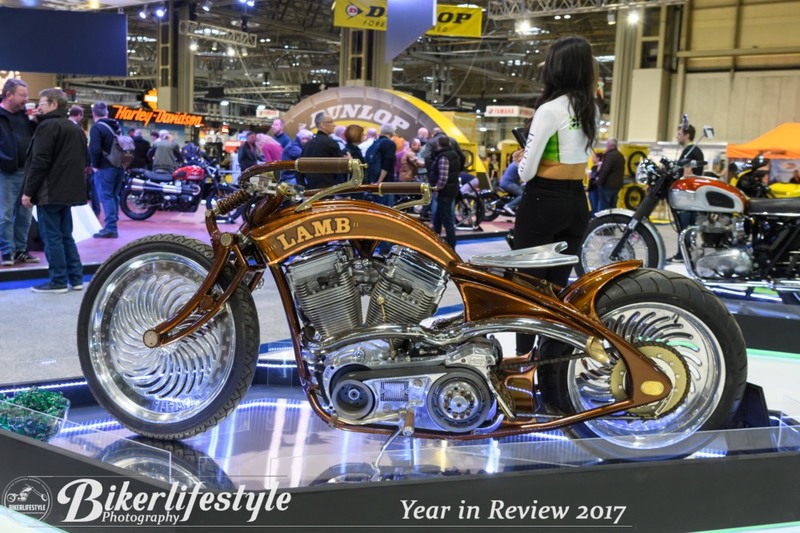 A round-up of the shows i have attended this year, once again the custom biker lifestyle is thriving and look forward to seeing more new builds, shows and rallies in 2018, as always we can’t attend every event, but keep event details and invites coming over on our Facebook Page where you can find all updates as they happen. 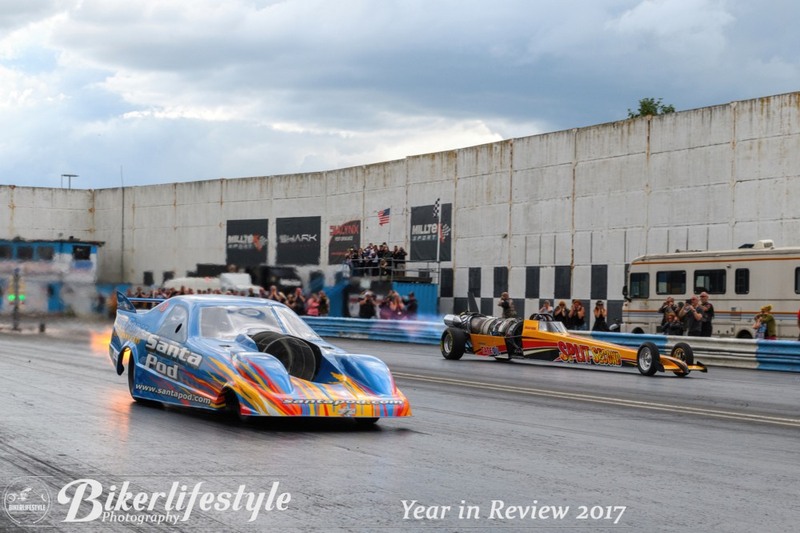 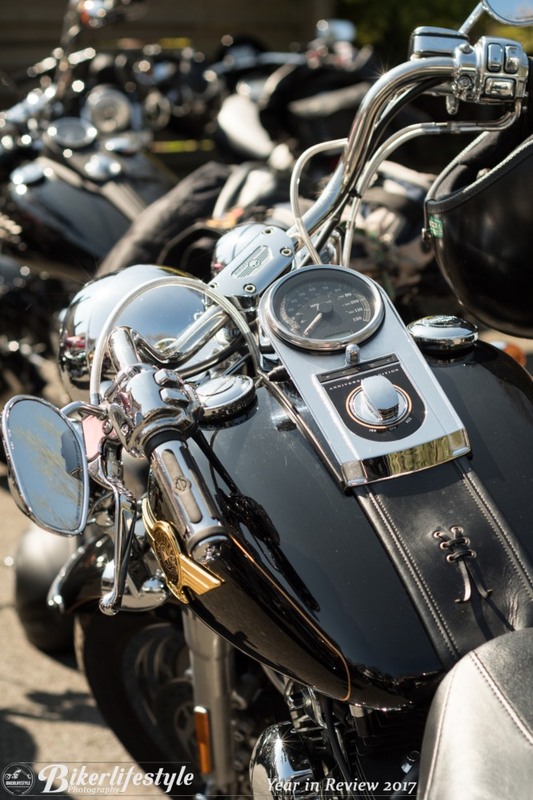 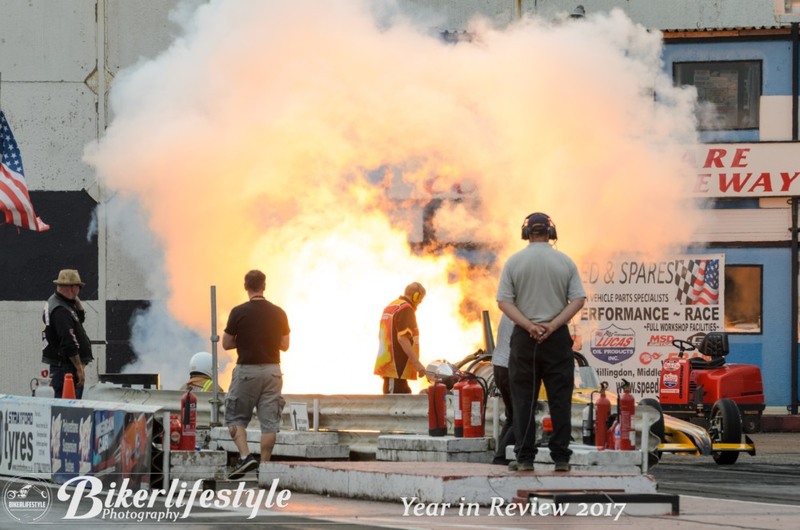 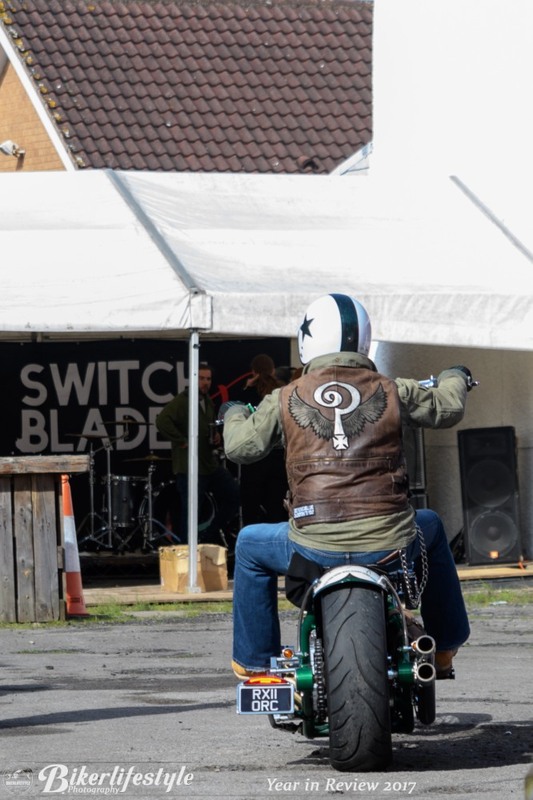 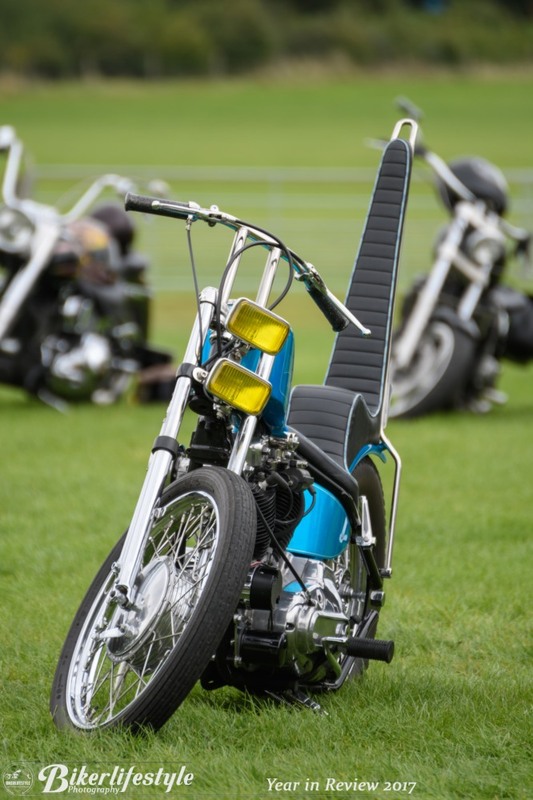 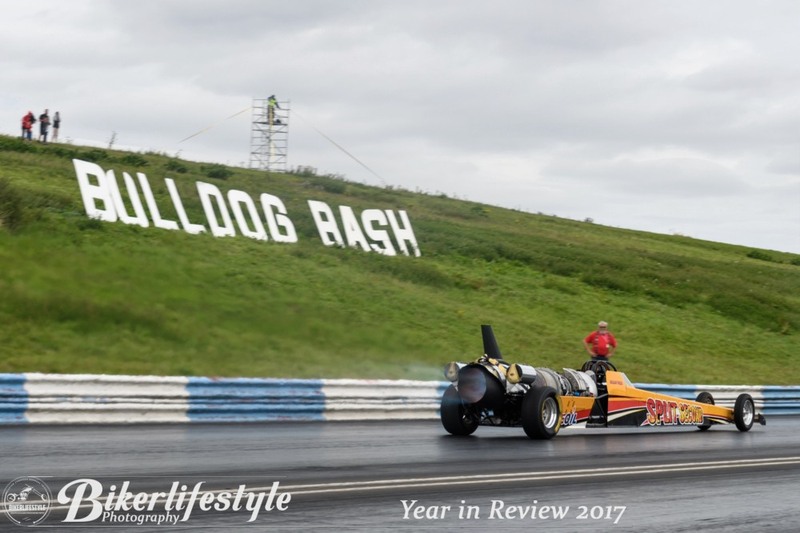 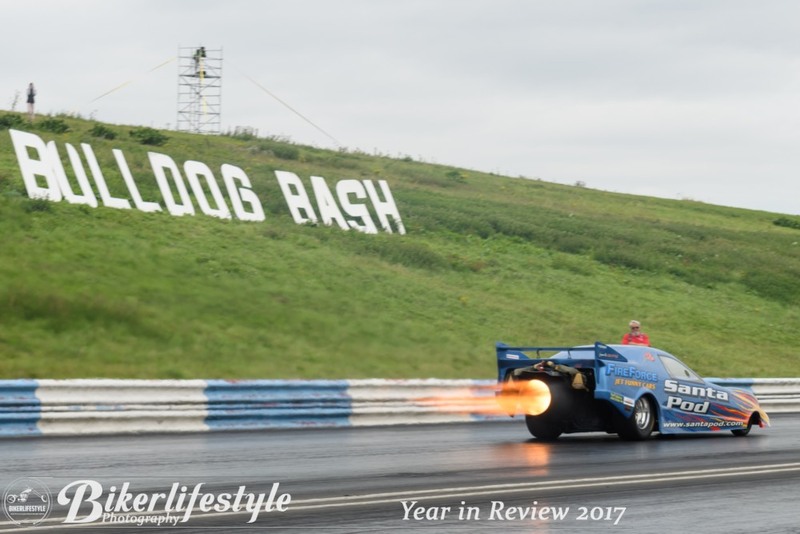 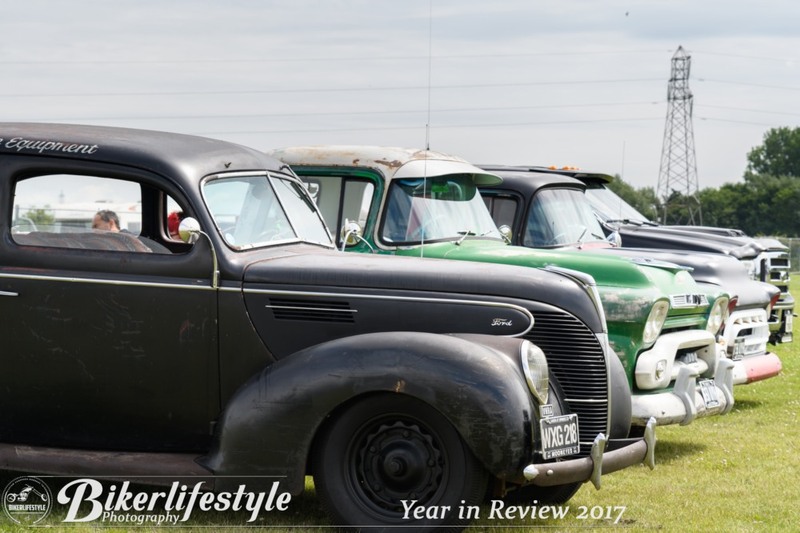 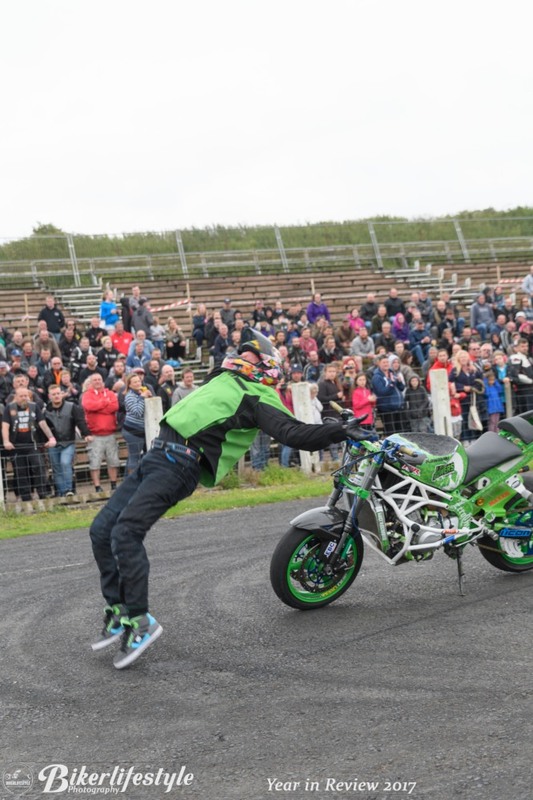 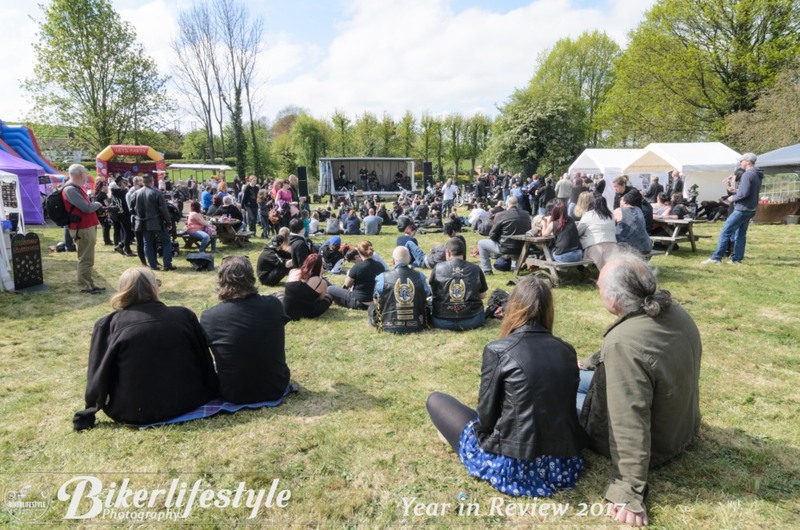 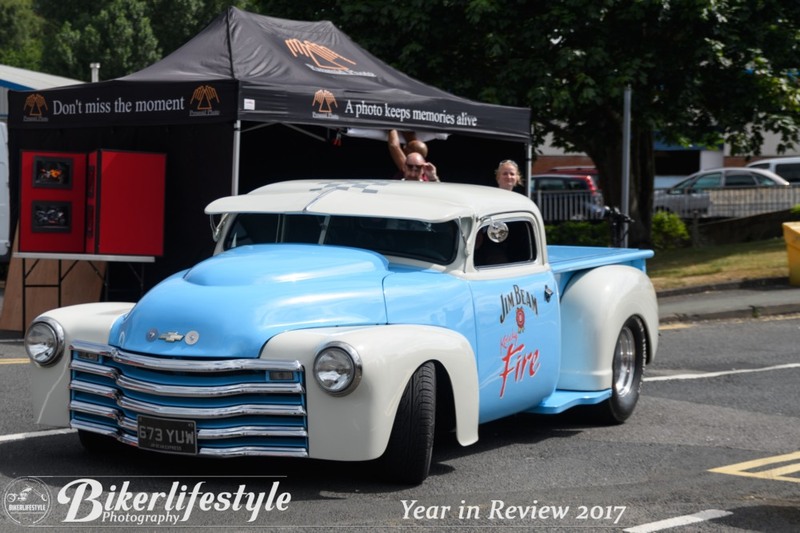 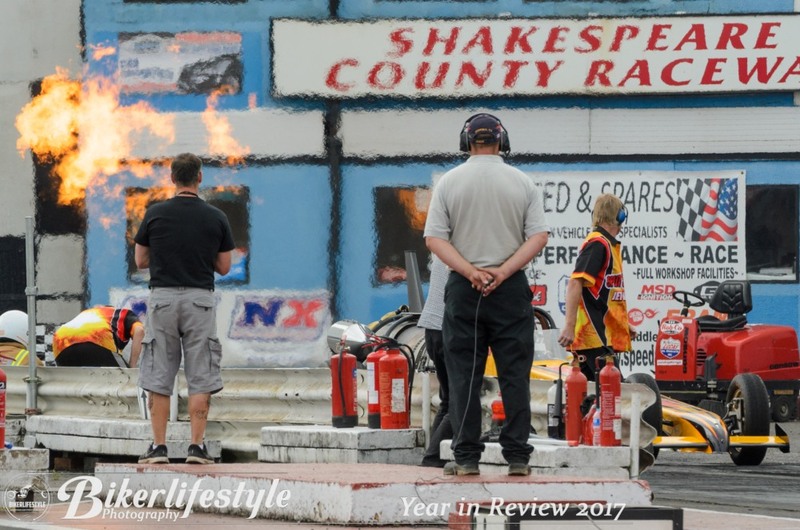 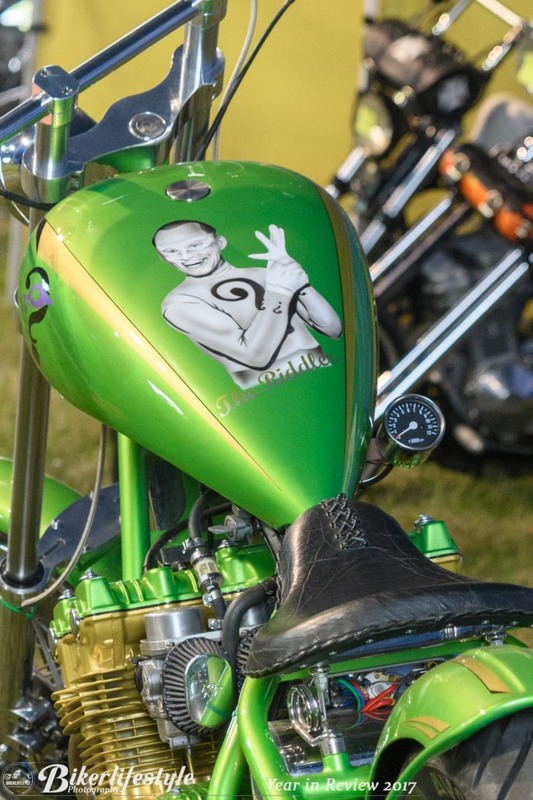 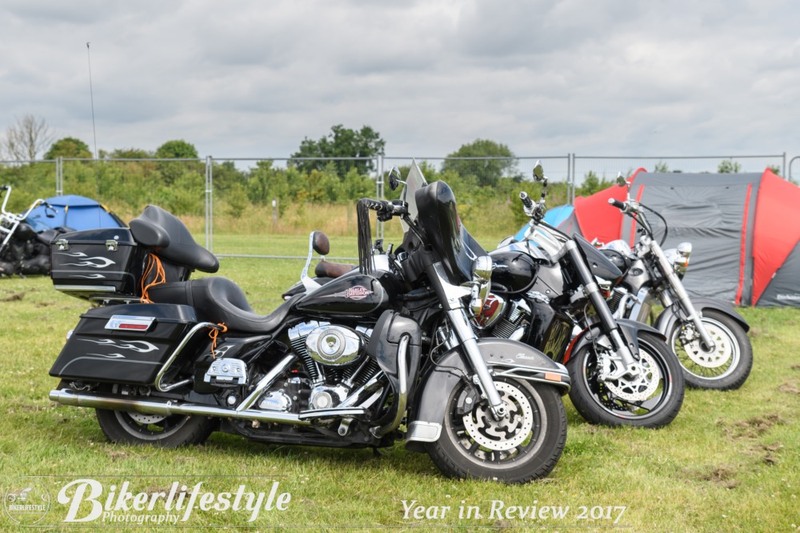 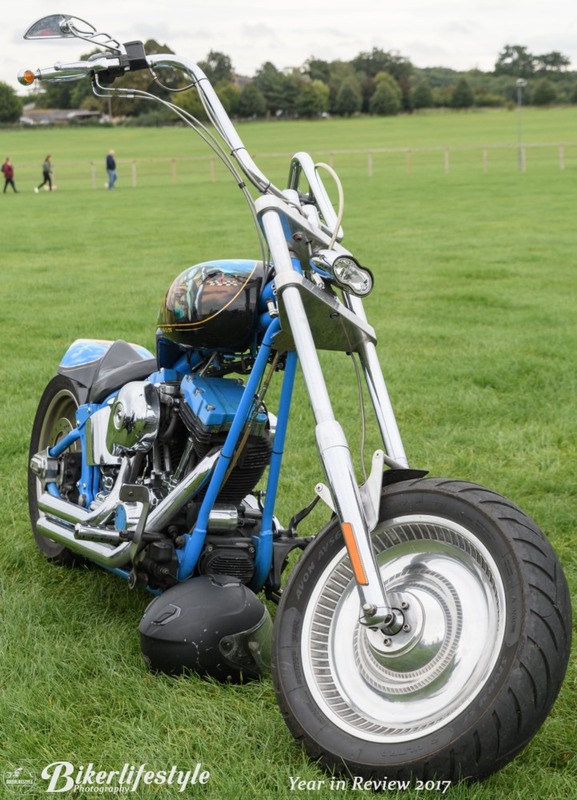 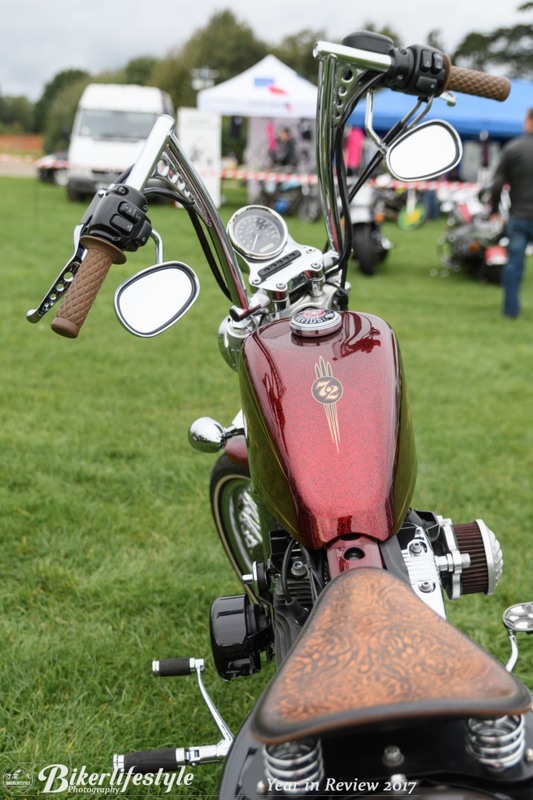 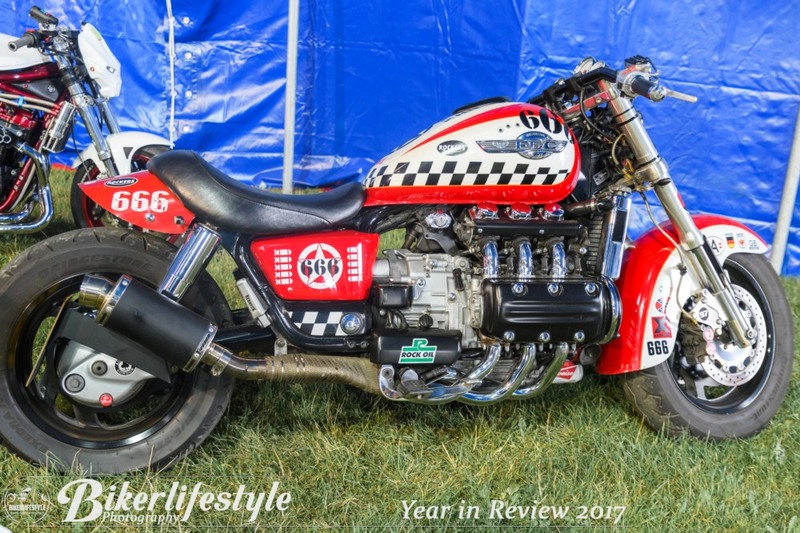 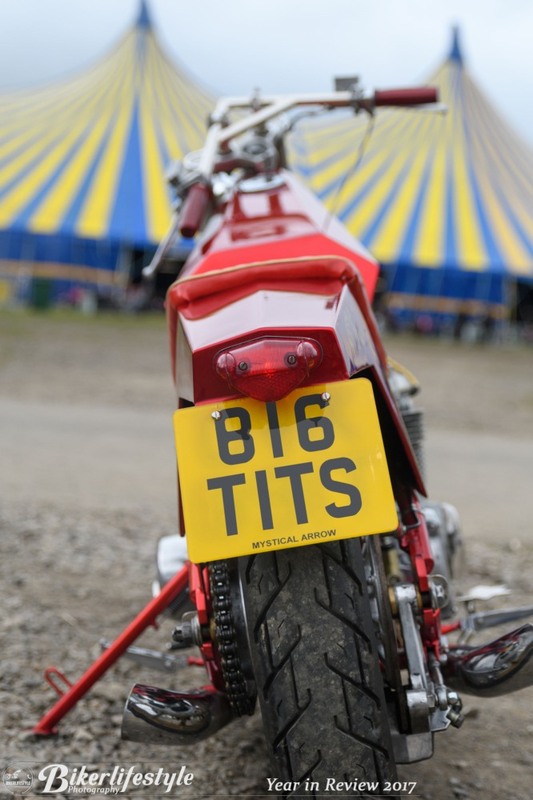 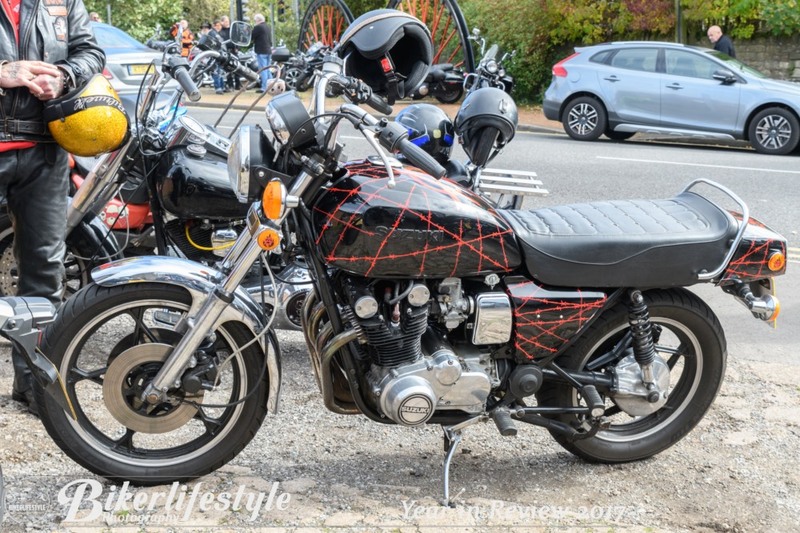 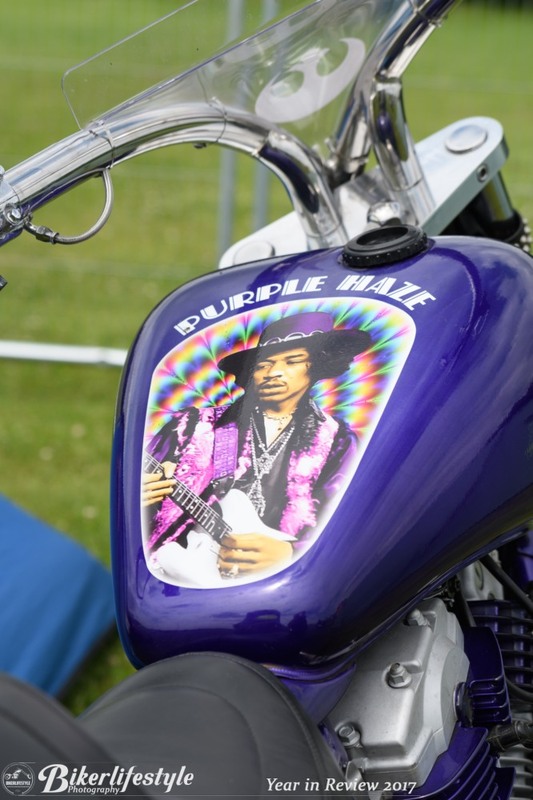 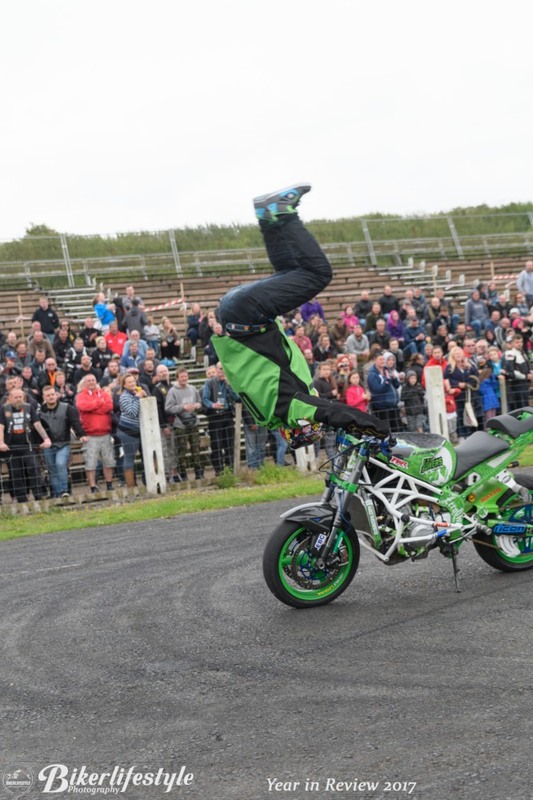 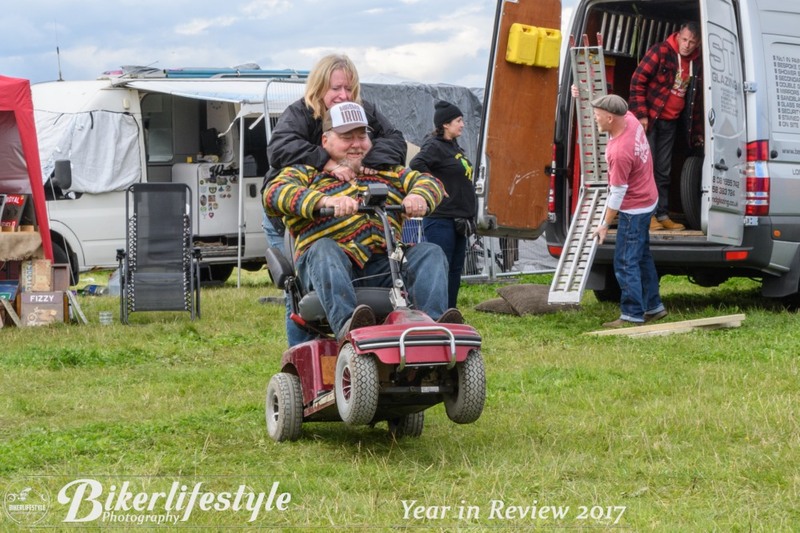 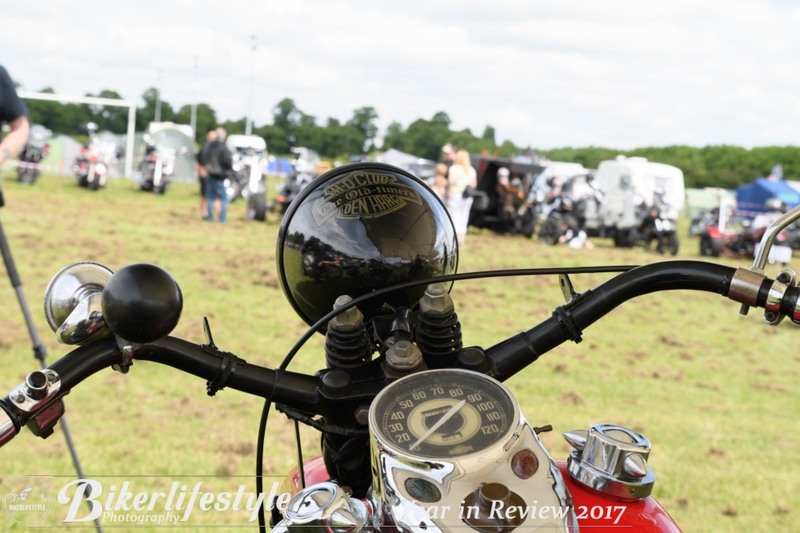 It’s sad to see the Bulldog Bash finish at Shakespeare County Raceway but it’s not the end, 2018 will be missing but we look forward to seeing where it is heading in 2019. 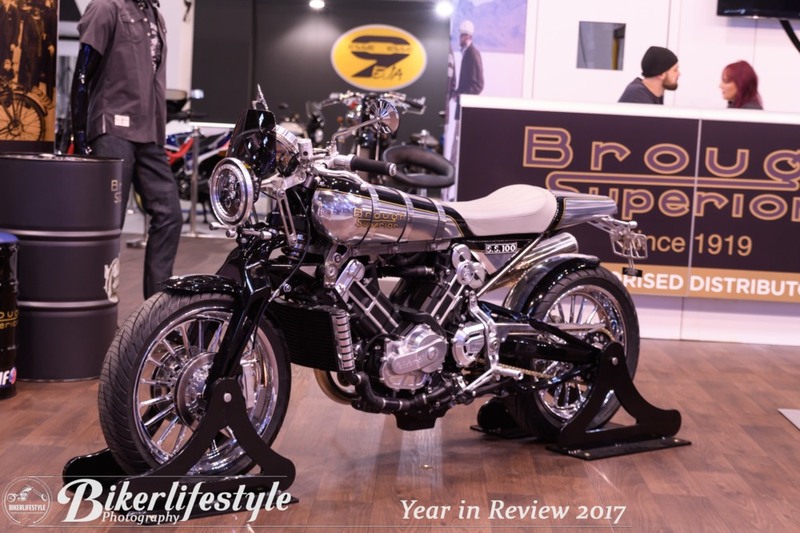 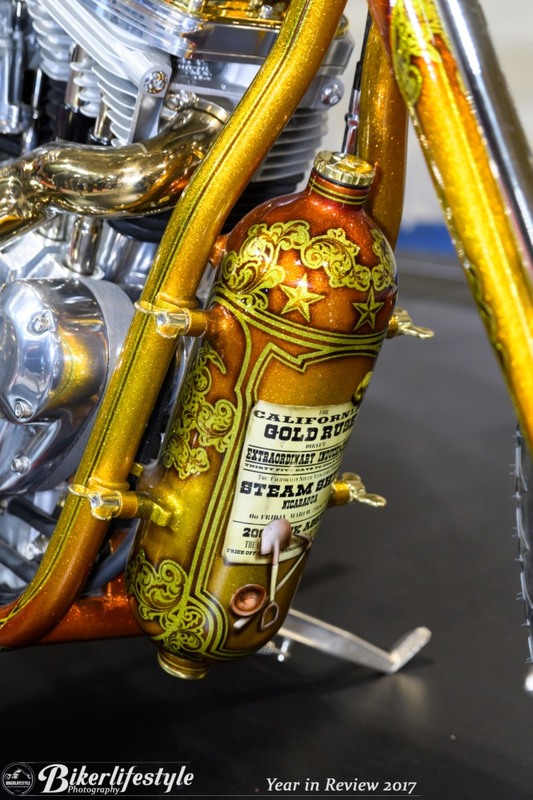 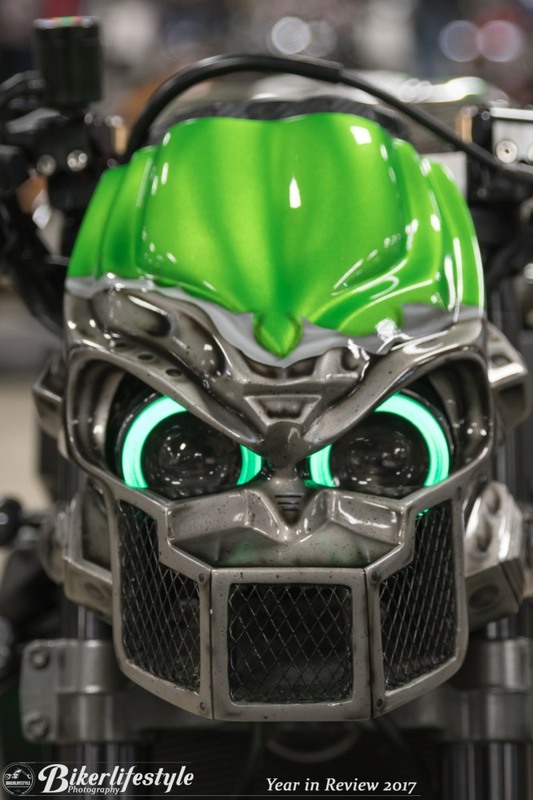 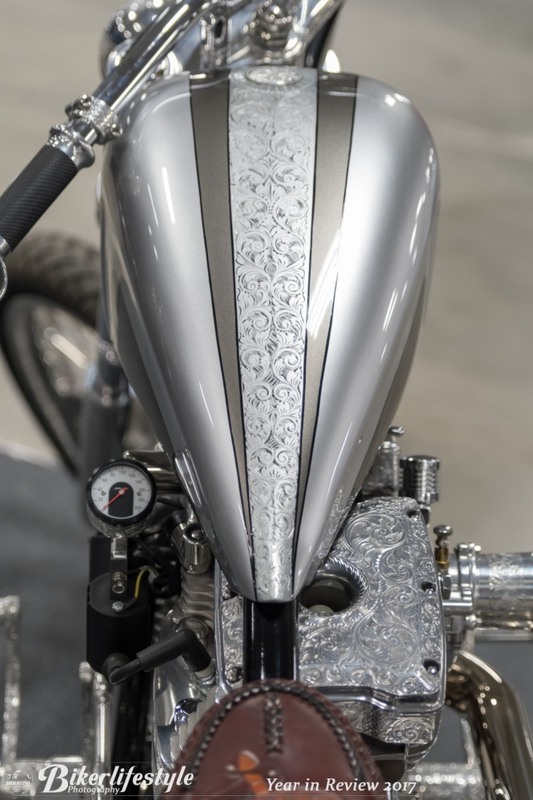 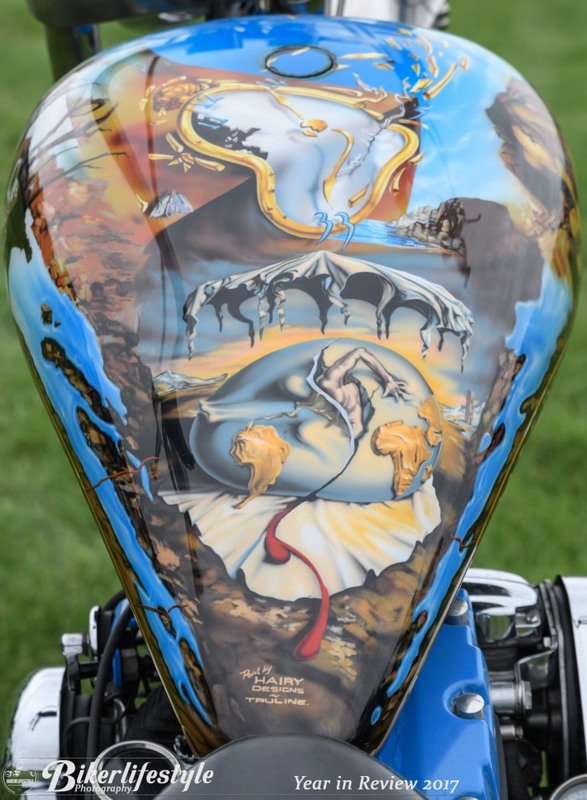 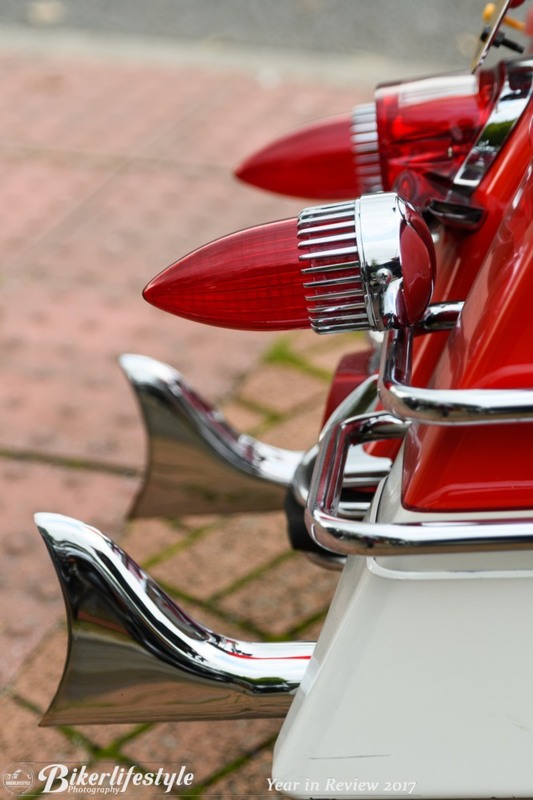 A visit to Bosuns Bikes is always worthwhile, together we try to cover as much of the custom scene as we can.